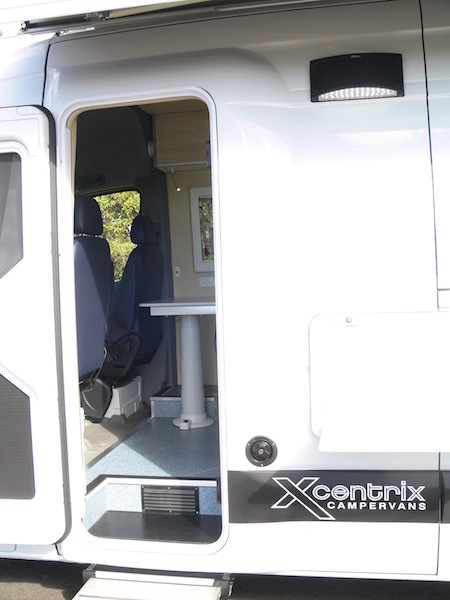 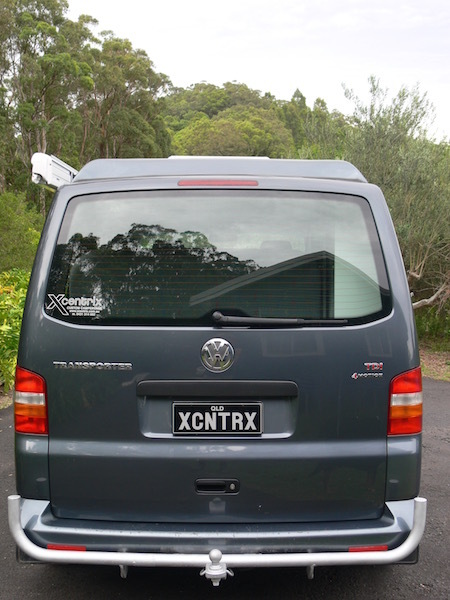 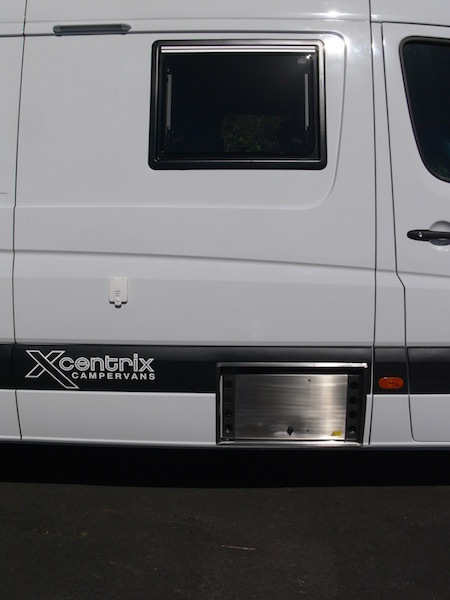 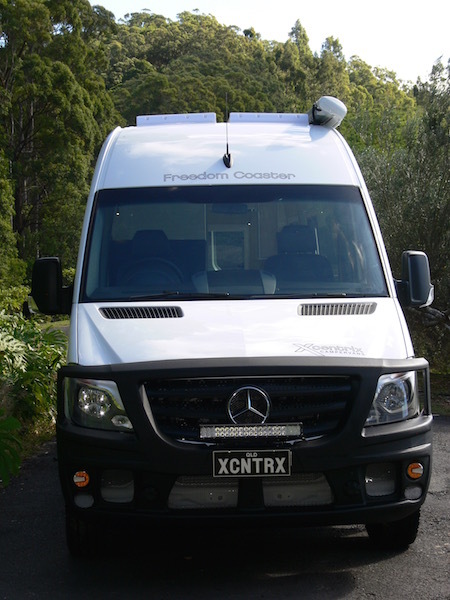 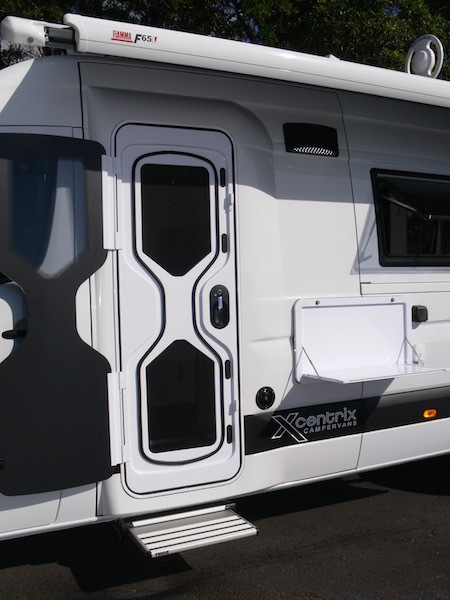 At Xcentrix we deal in custom made campervans for the wild at heart. 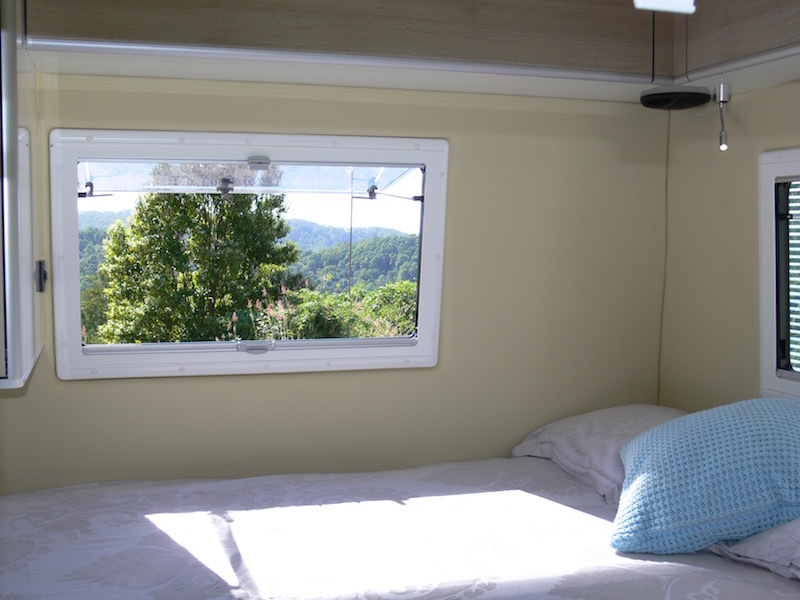 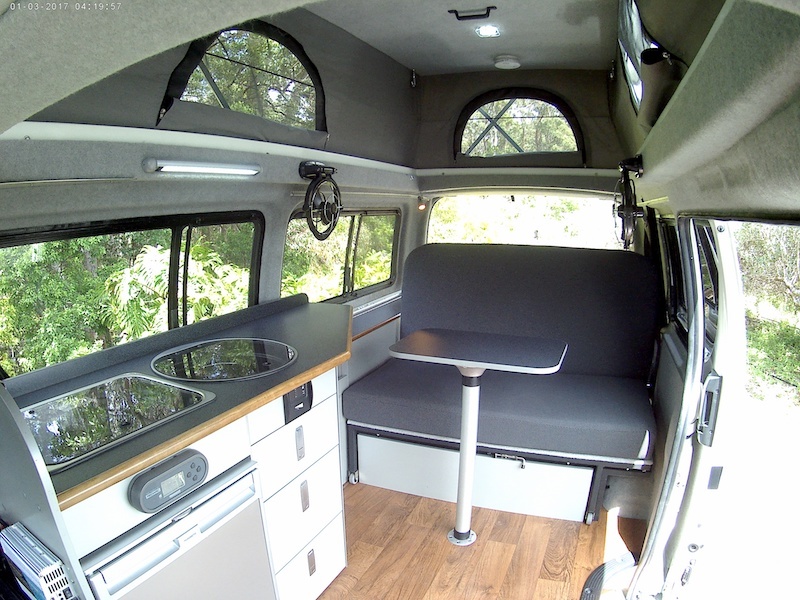 Campervans are all about having the freedom to travel where you want to, when you want to, while taking all the comforts and luxuries of home with you. 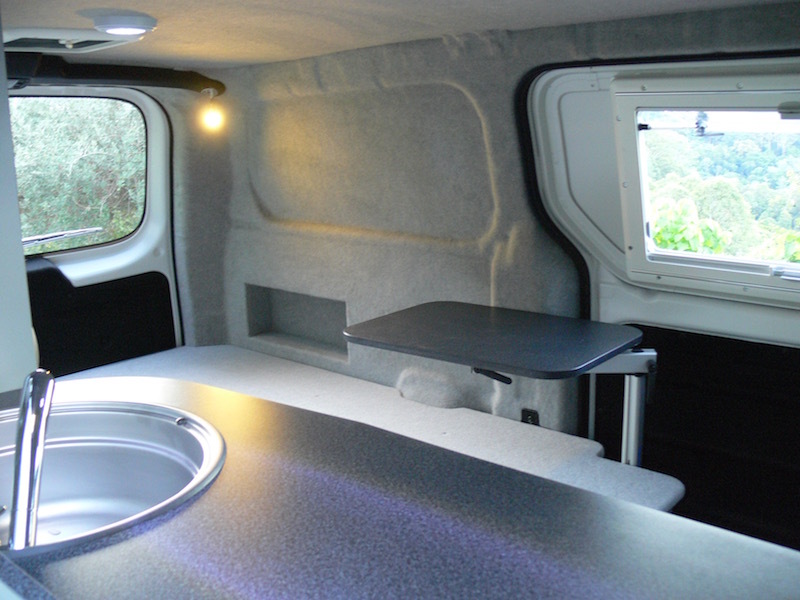 We know every traveller’s personality and tastes will be different, which is why we offer a range of custom campervans to our customers. 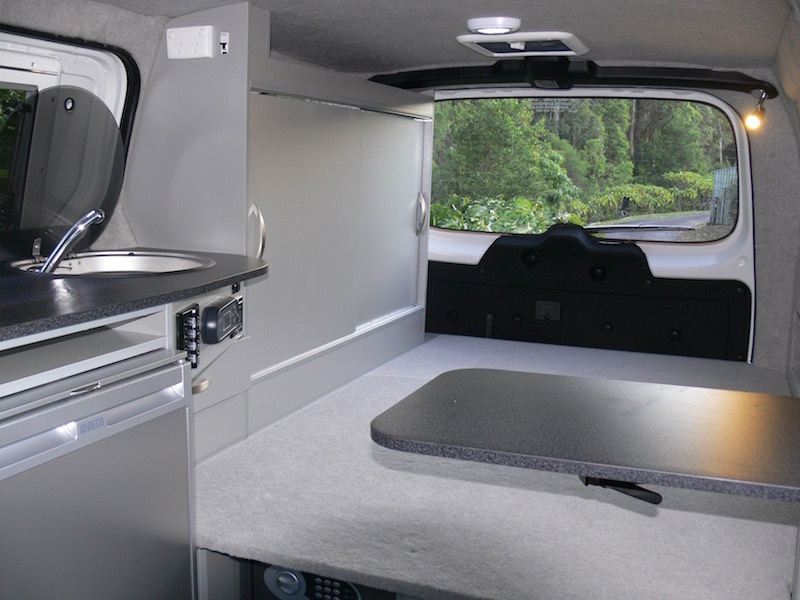 In doing so, we take some of the best vehicles available for travel, and customise them so that they are ready to become your home away from home. 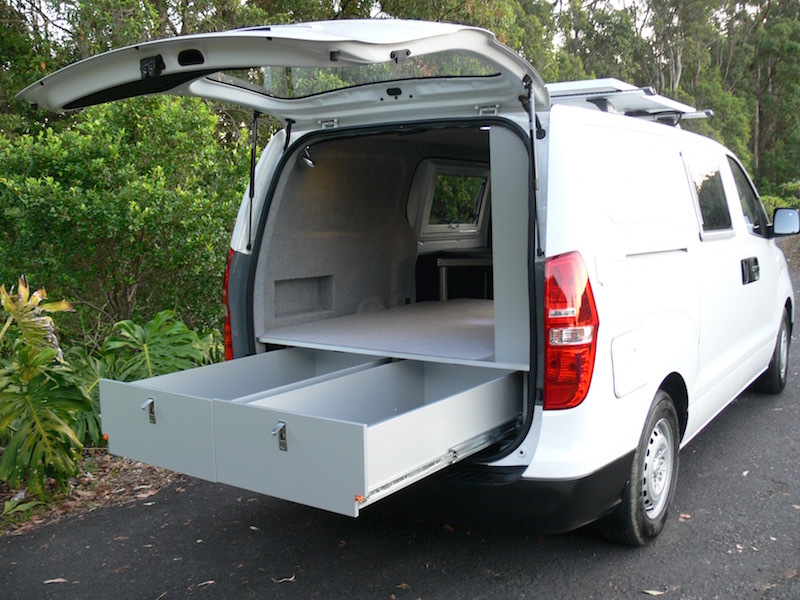 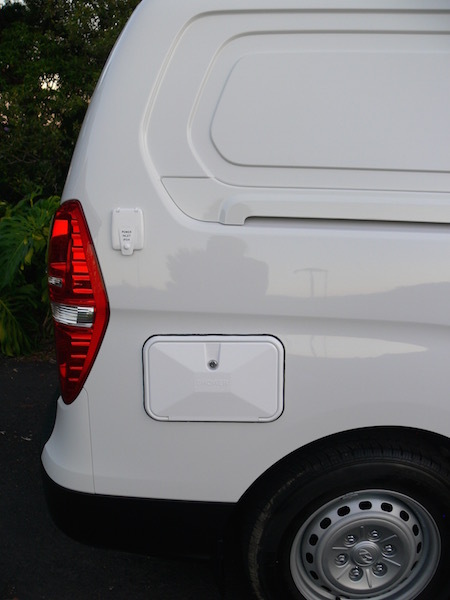 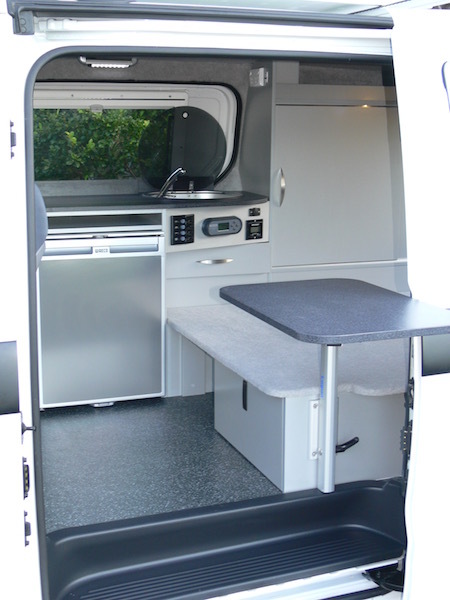 If you are travelling by yourself, you can choose one of our smaller models like the VW Caddy Poptop Campervan. 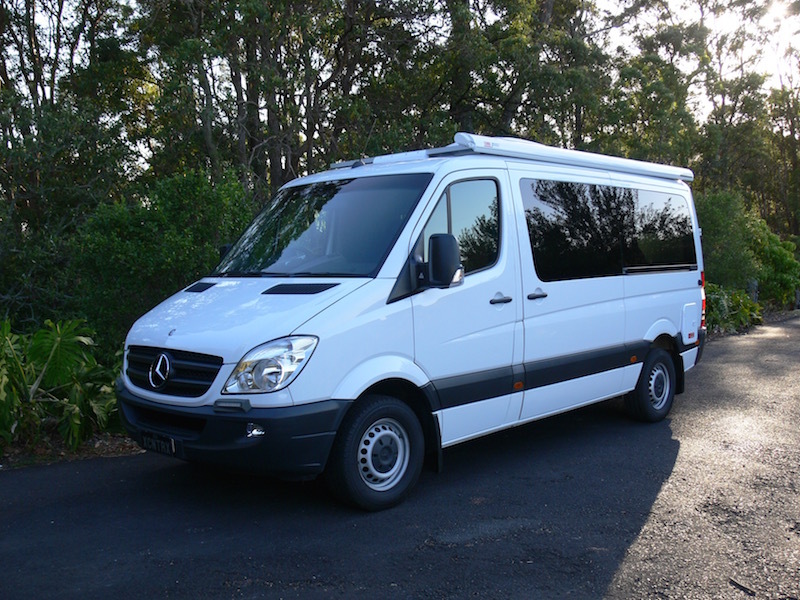 If you are part of a large group, we can guarantee that we have a range of perfect vehicles for you. 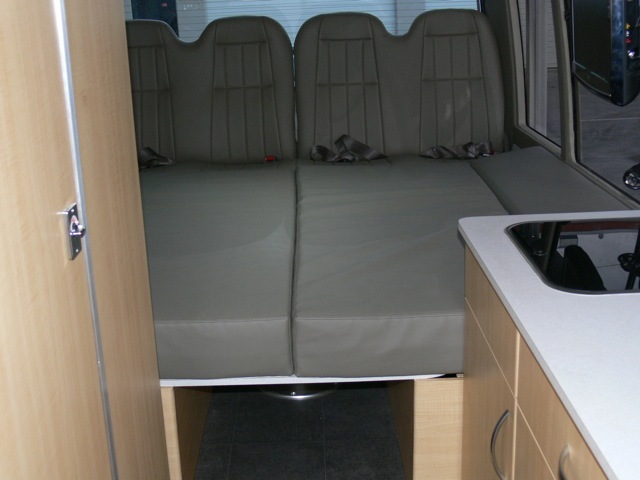 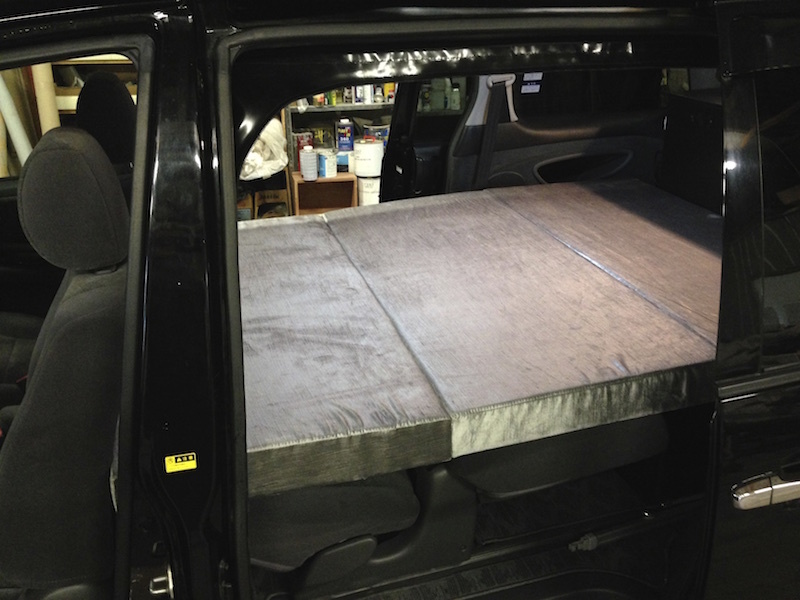 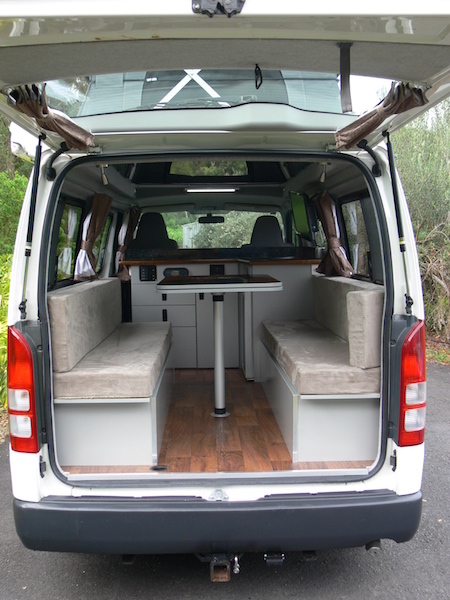 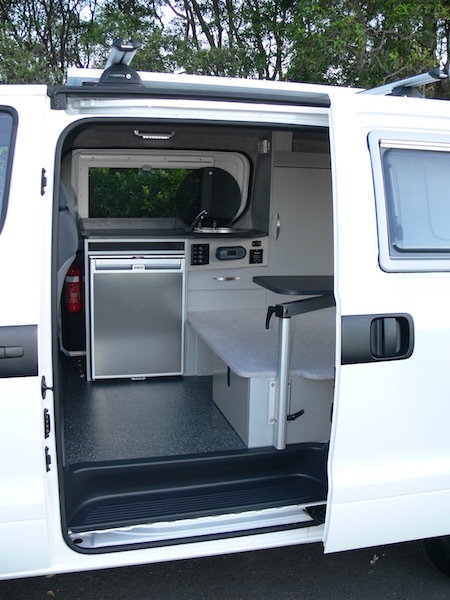 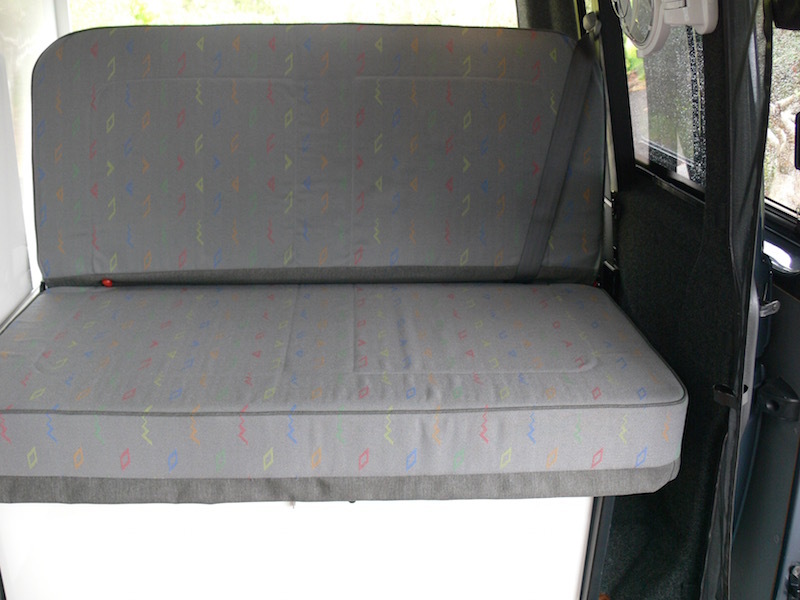 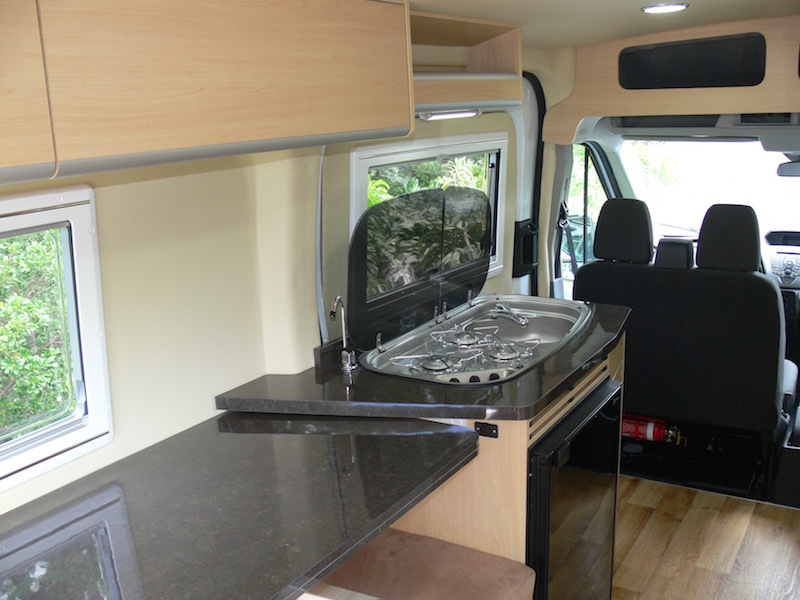 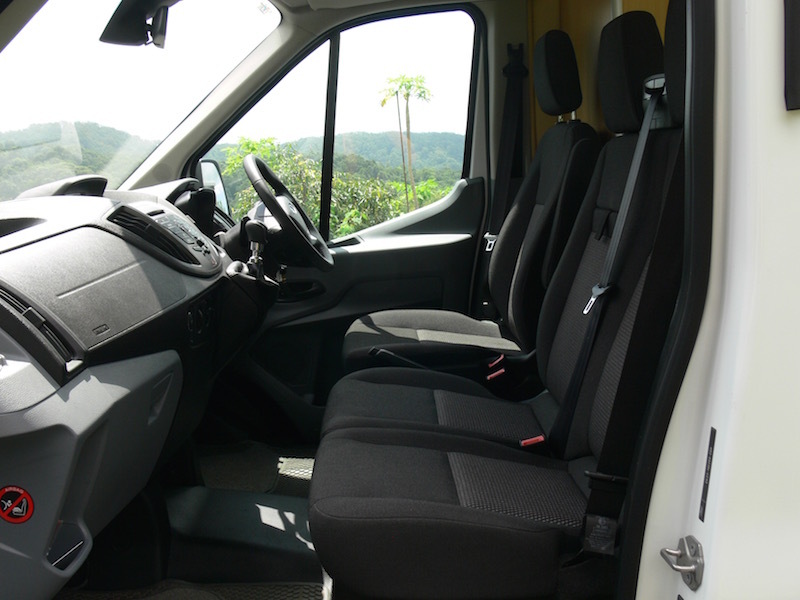 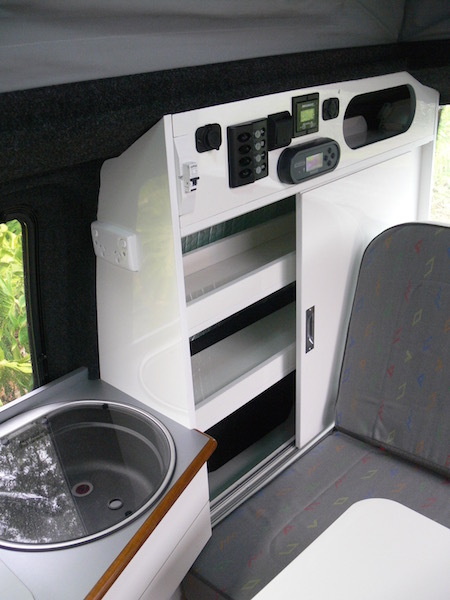 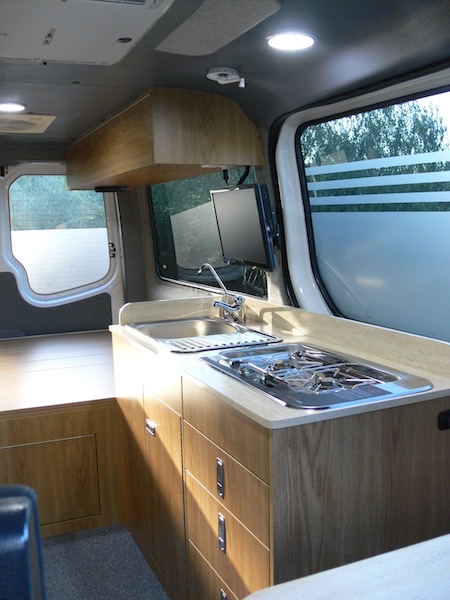 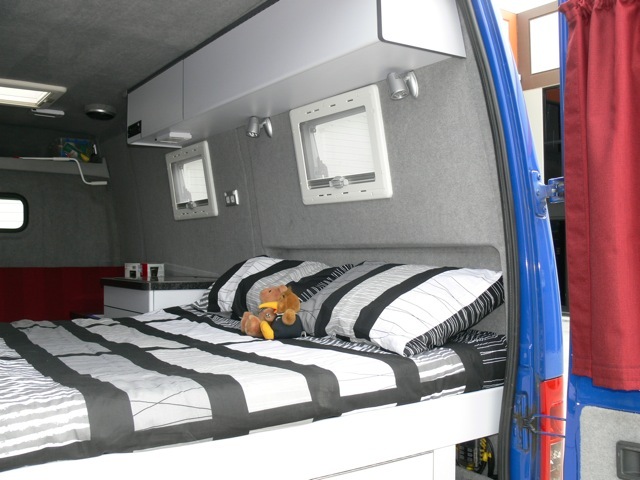 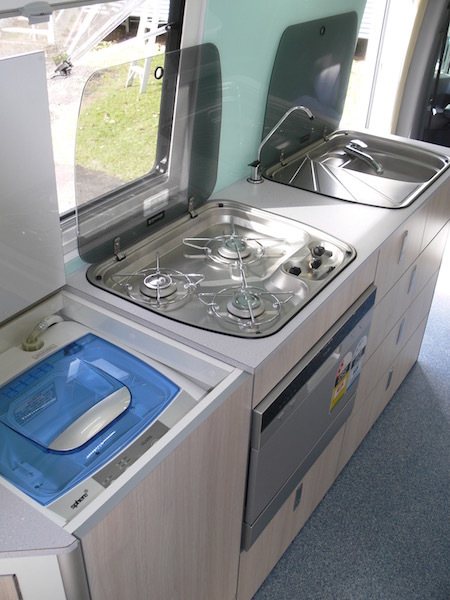 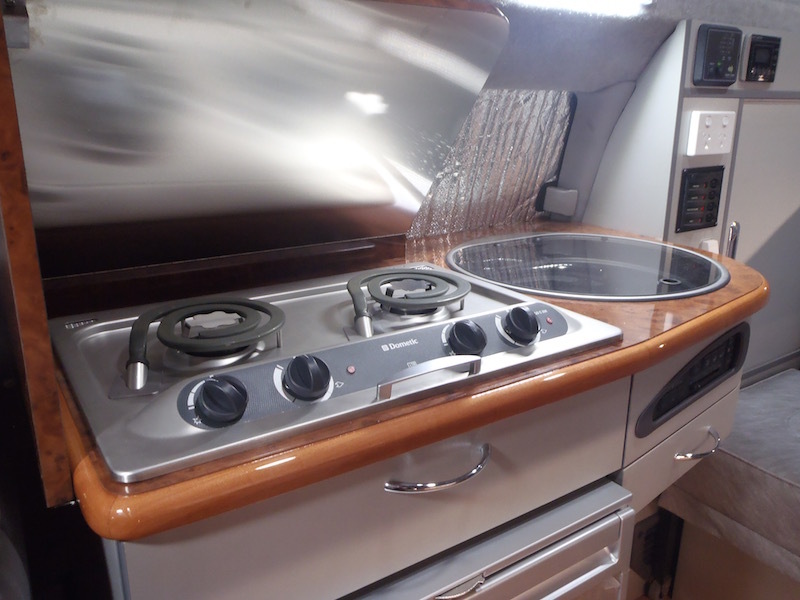 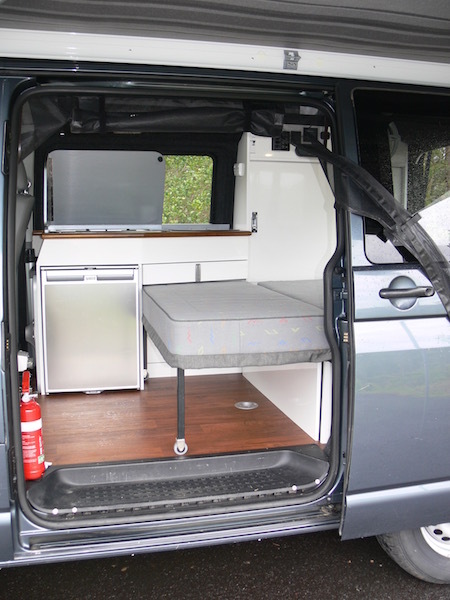 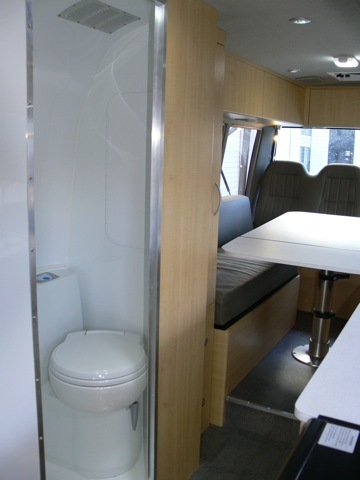 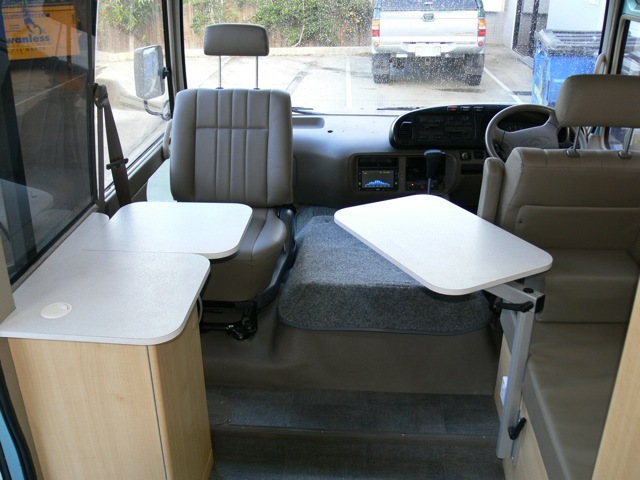 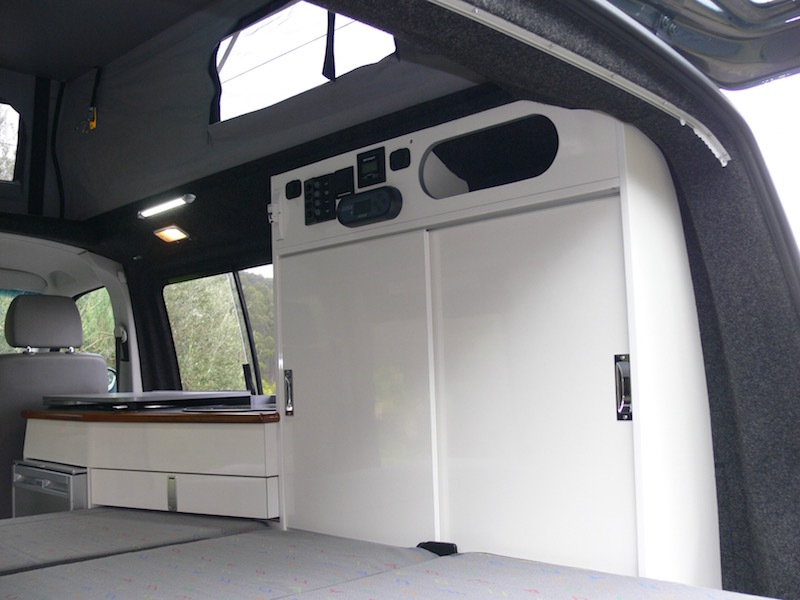 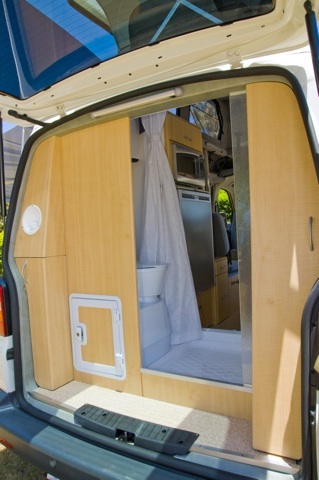 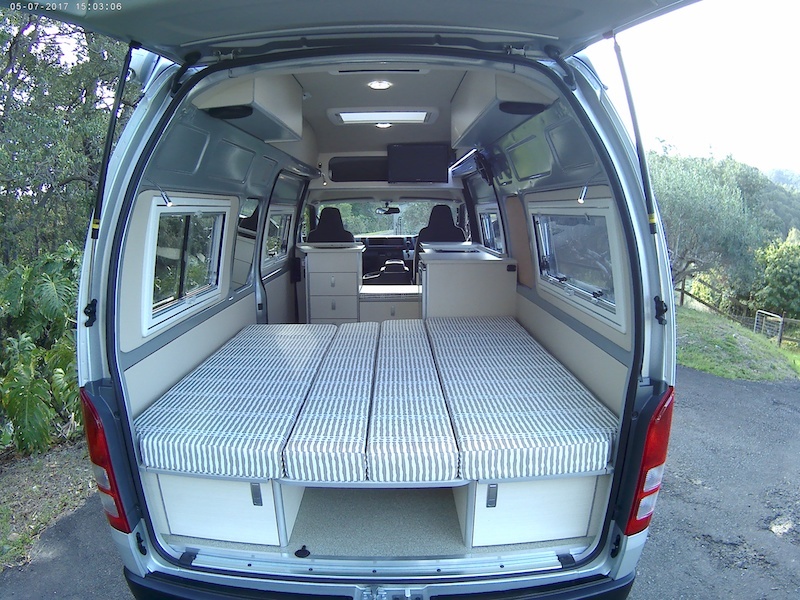 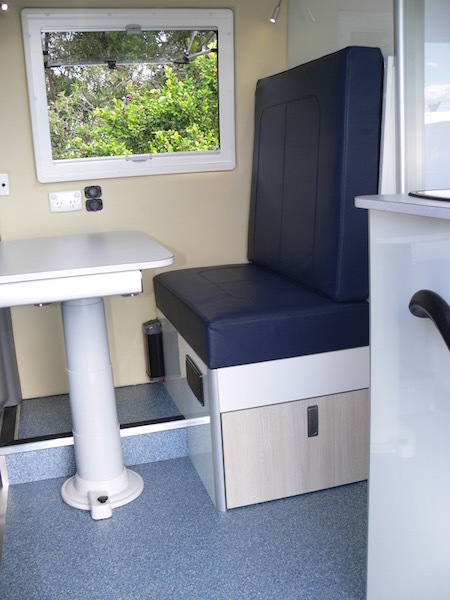 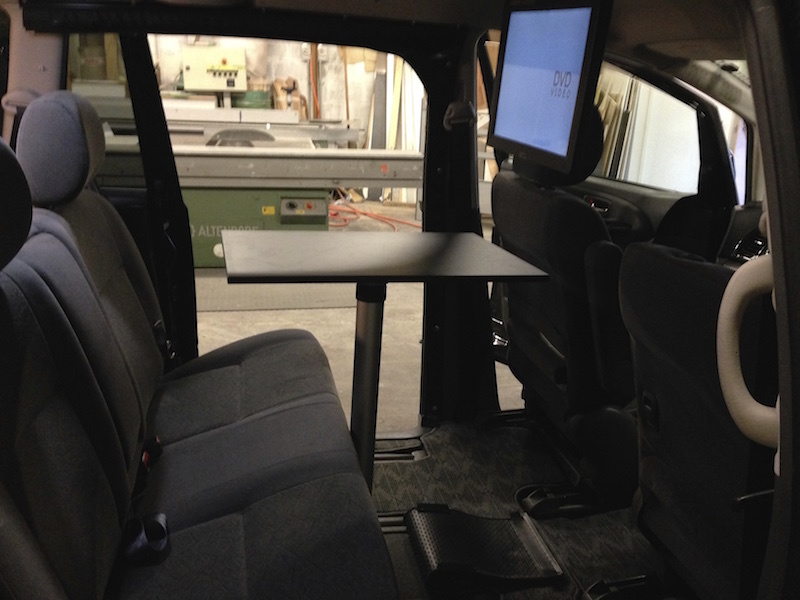 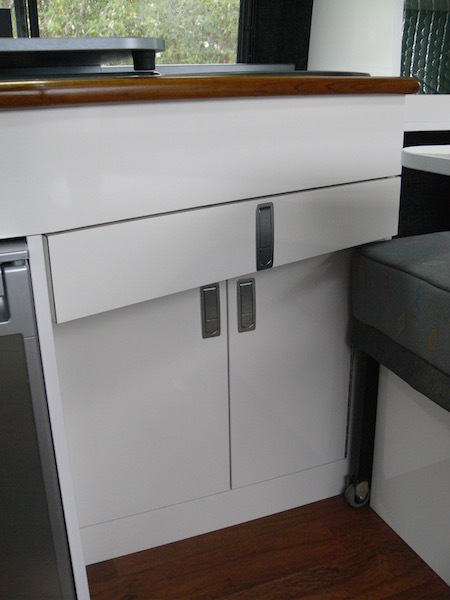 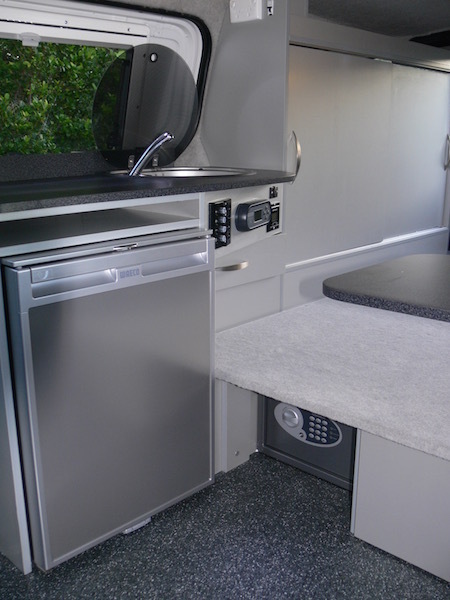 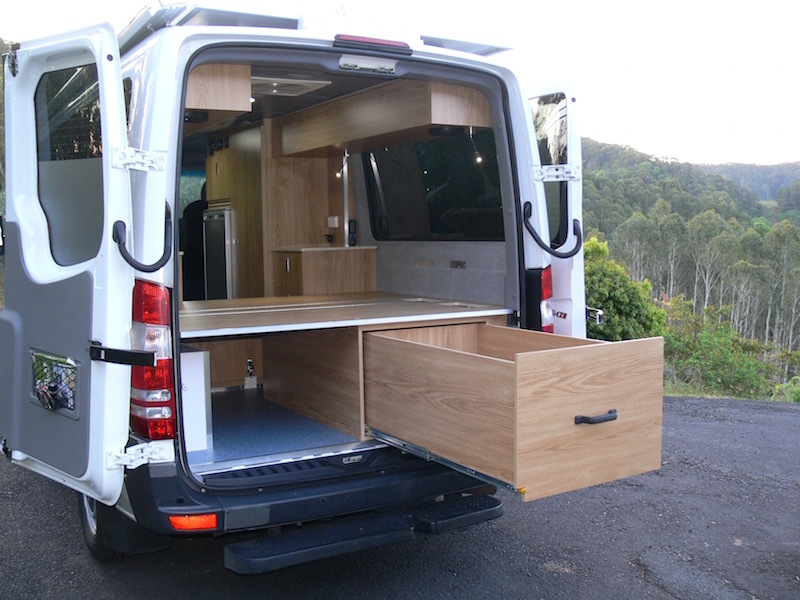 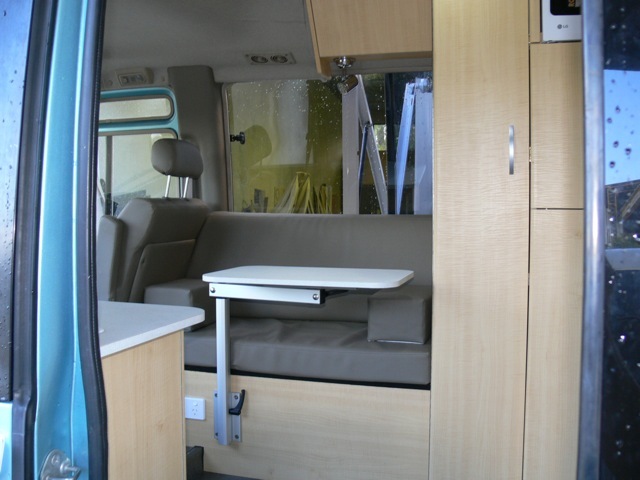 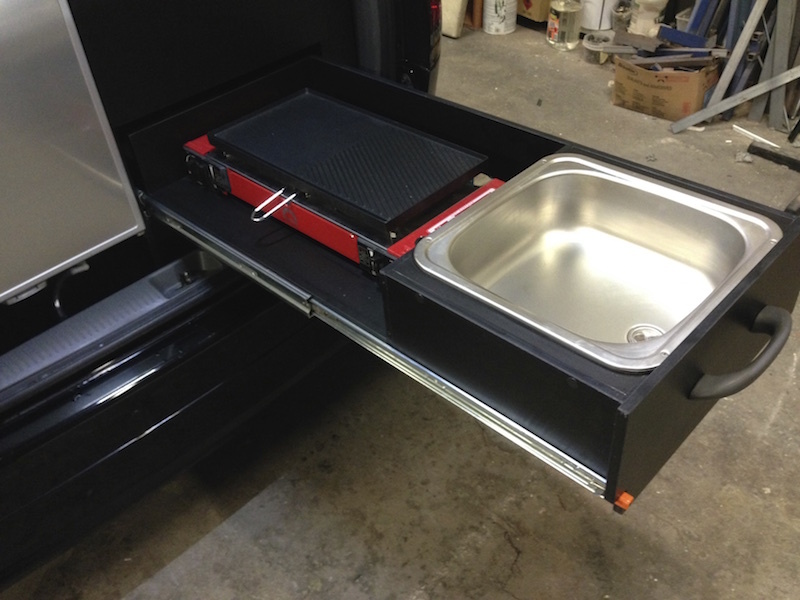 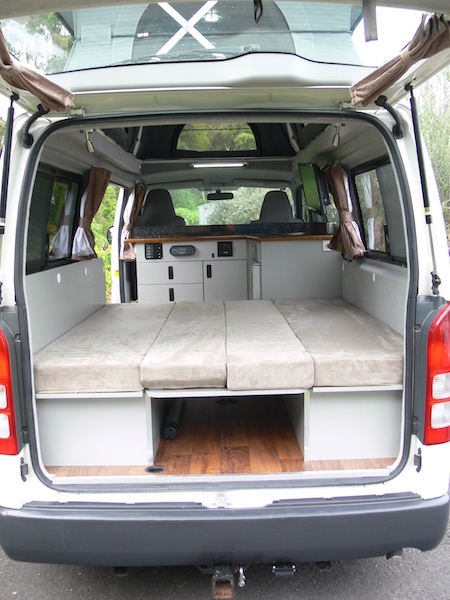 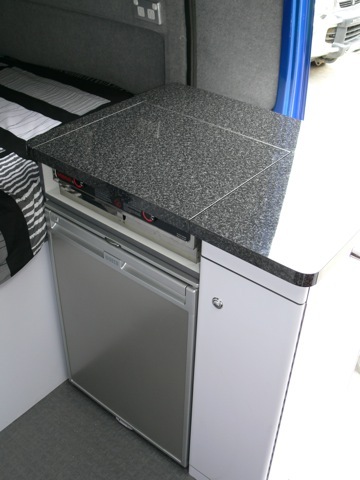 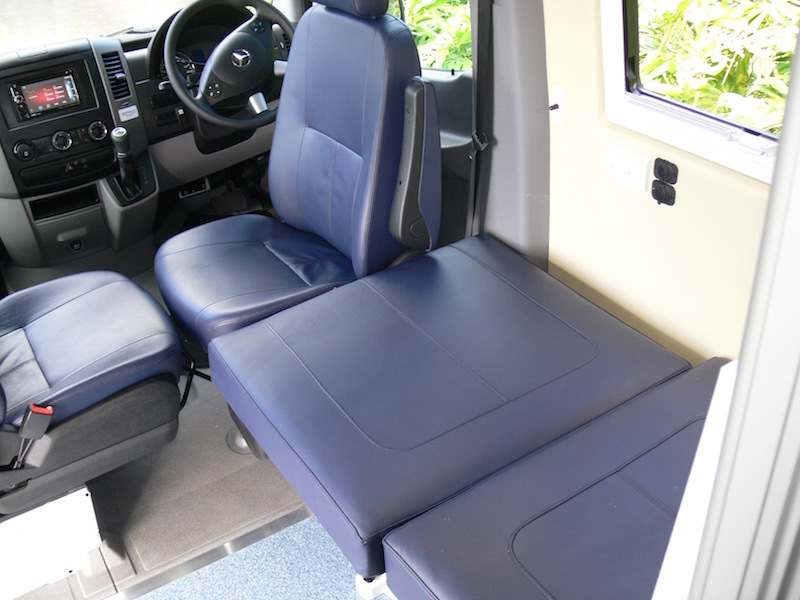 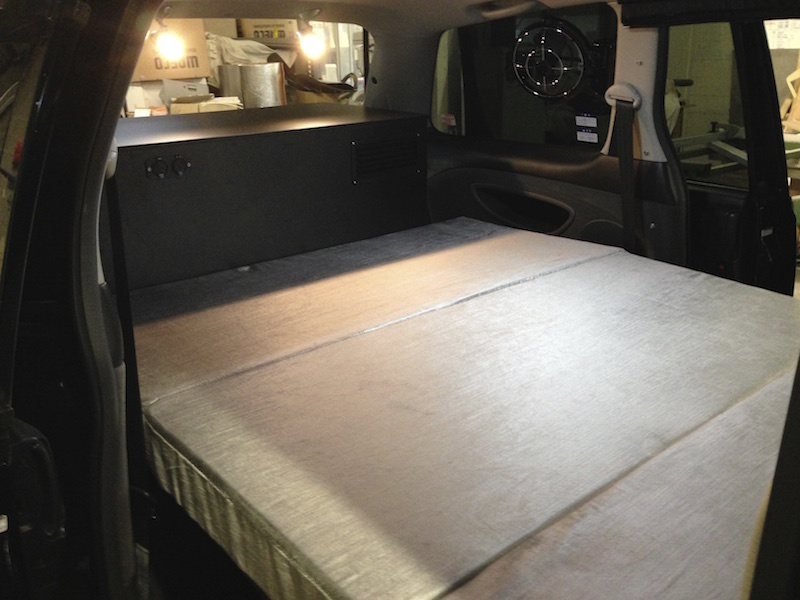 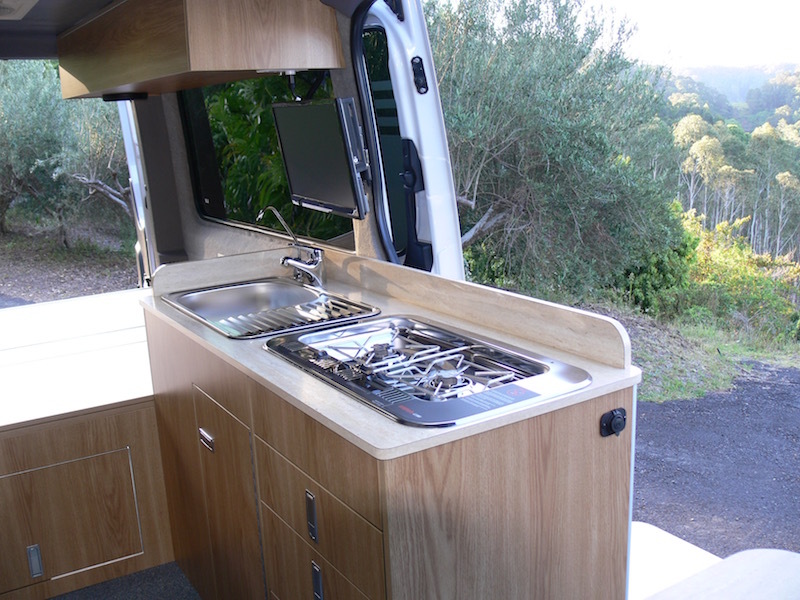 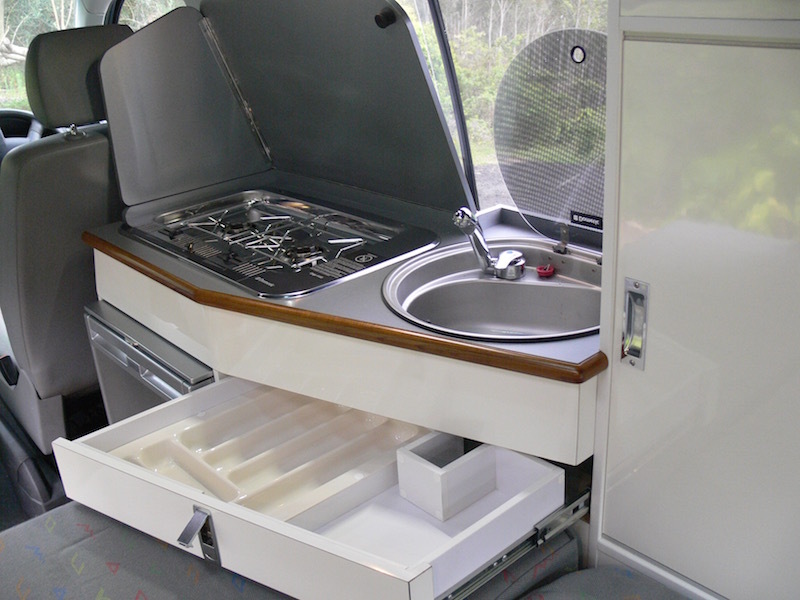 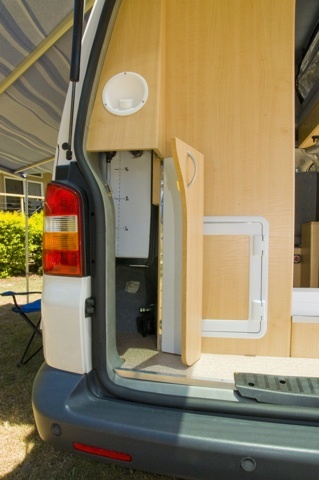 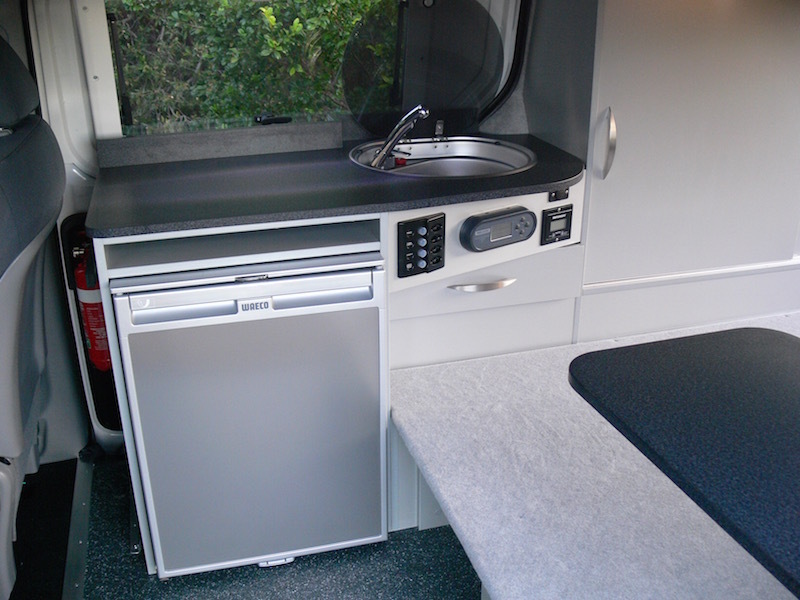 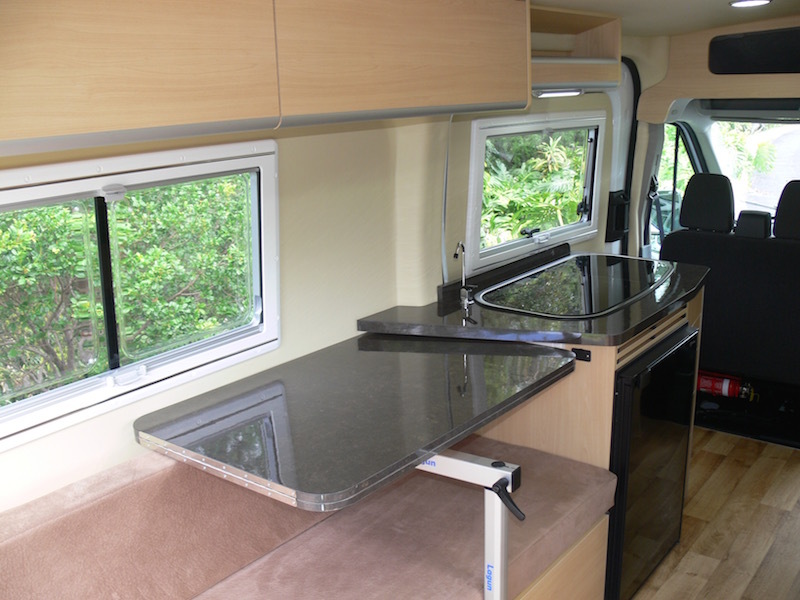 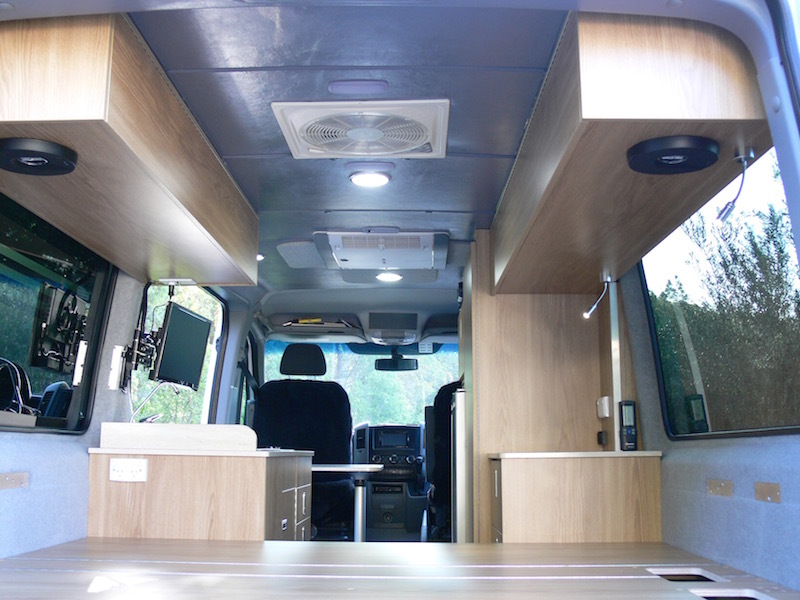 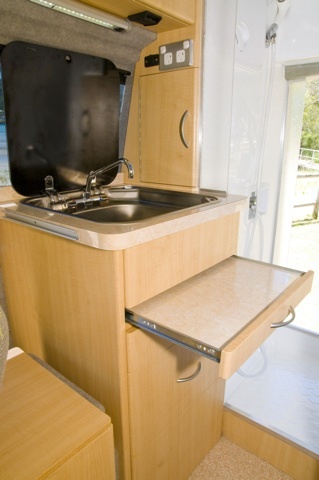 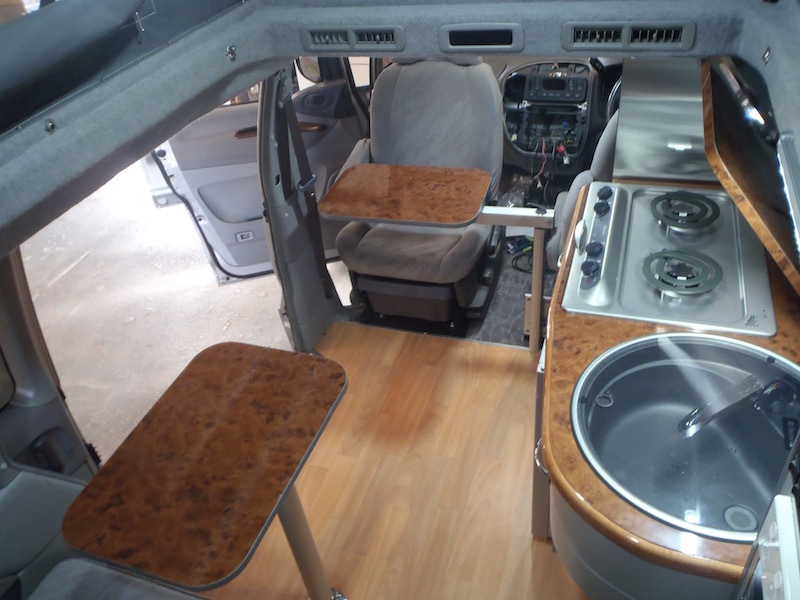 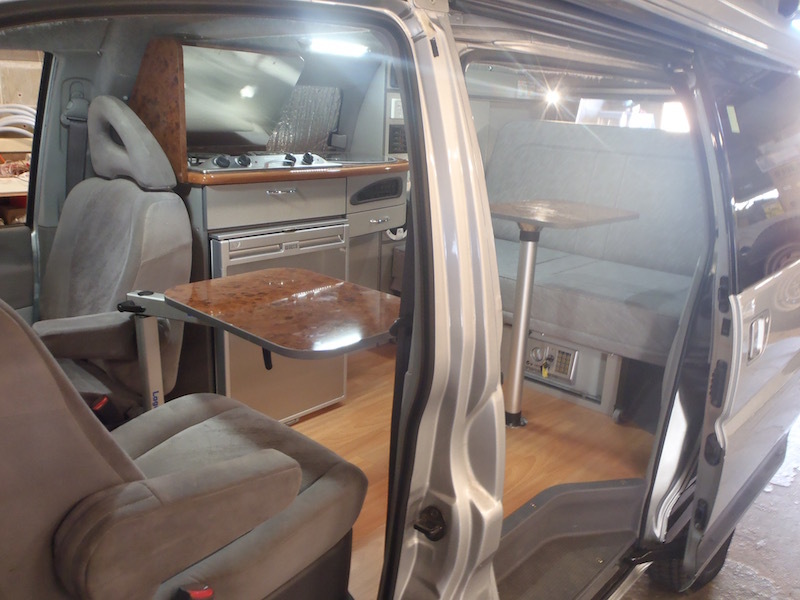 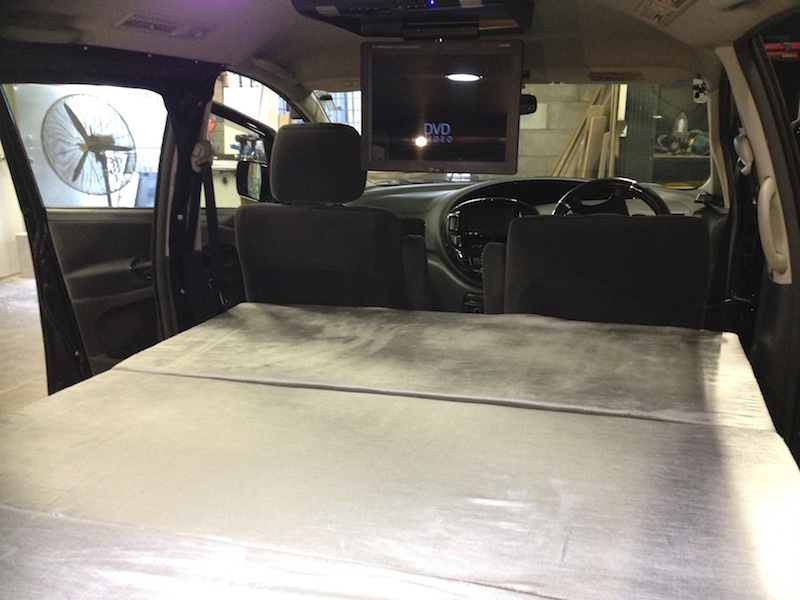 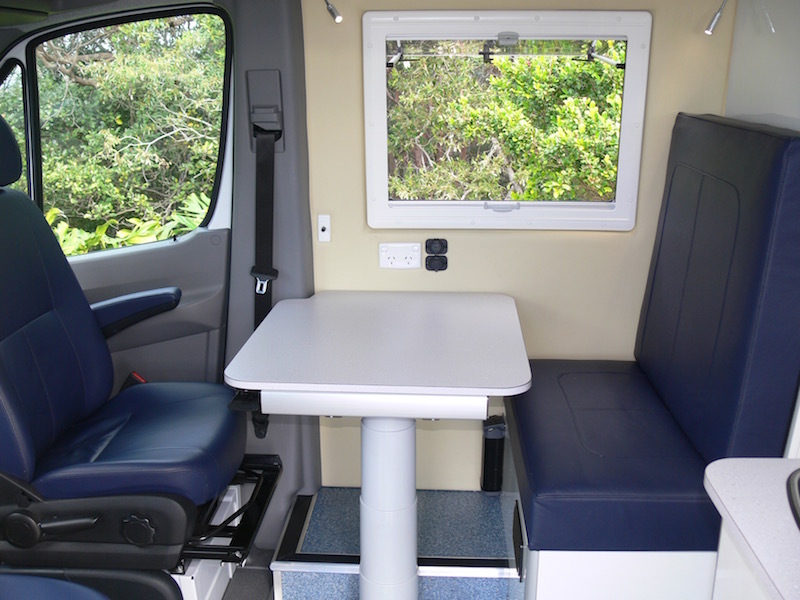 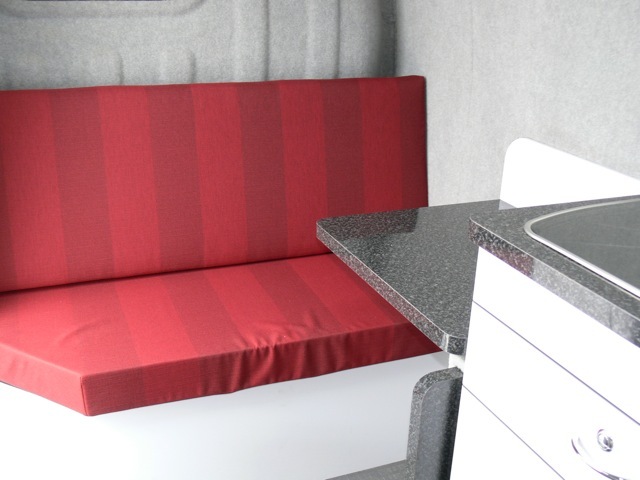 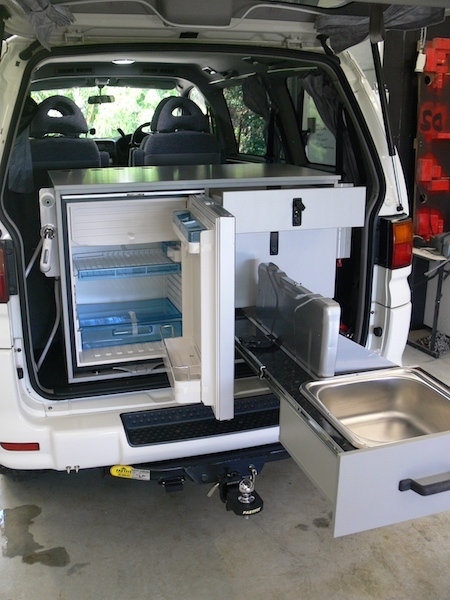 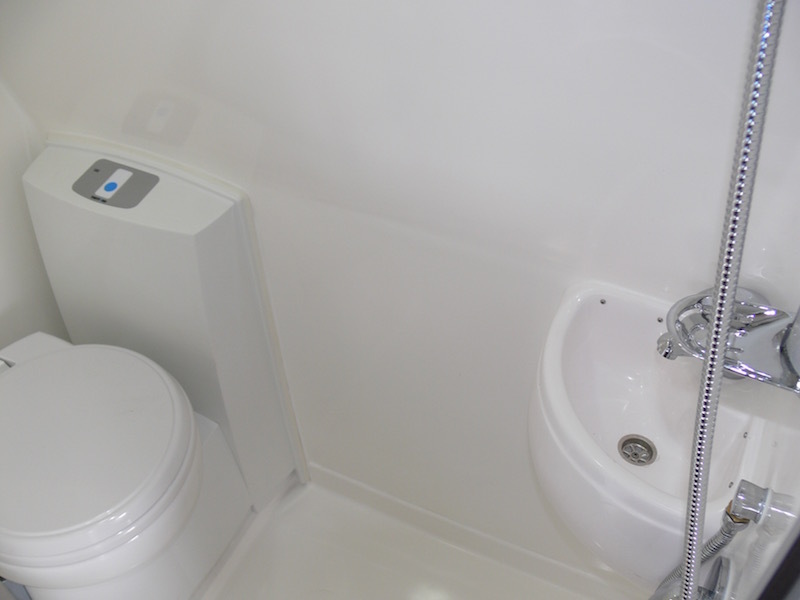 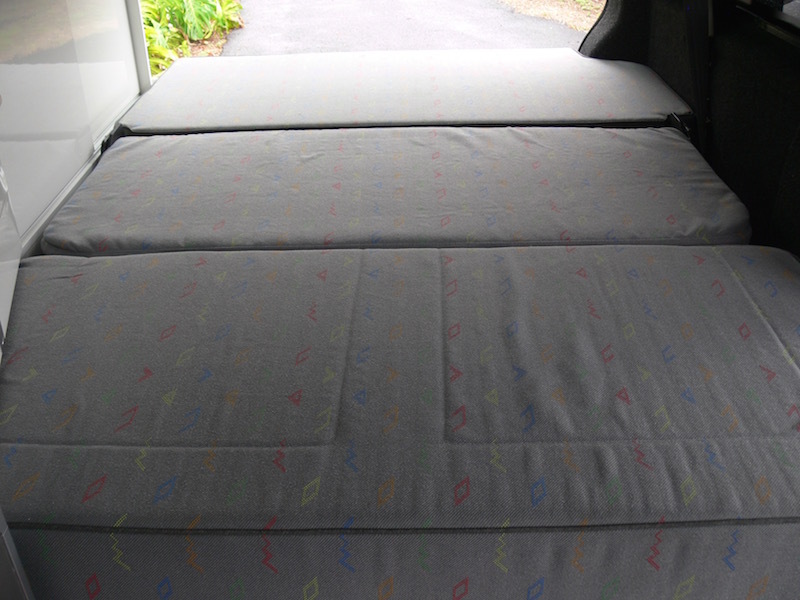 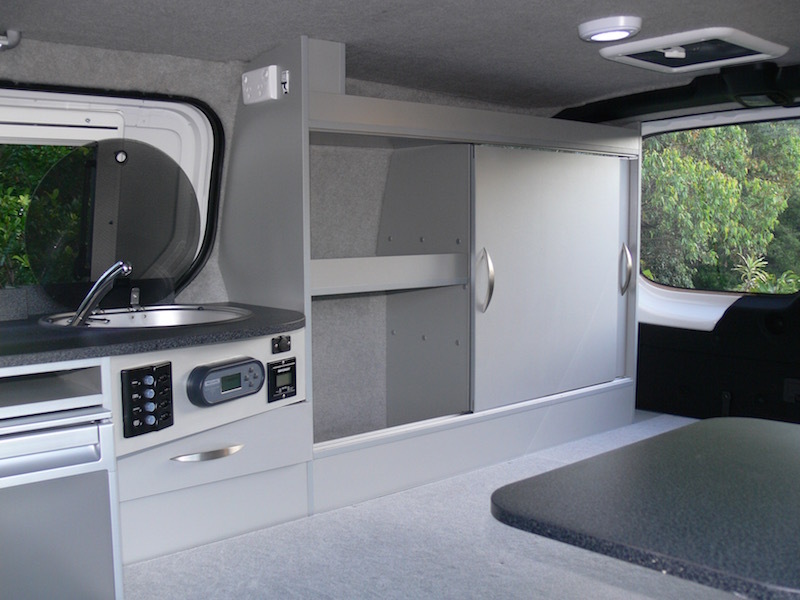 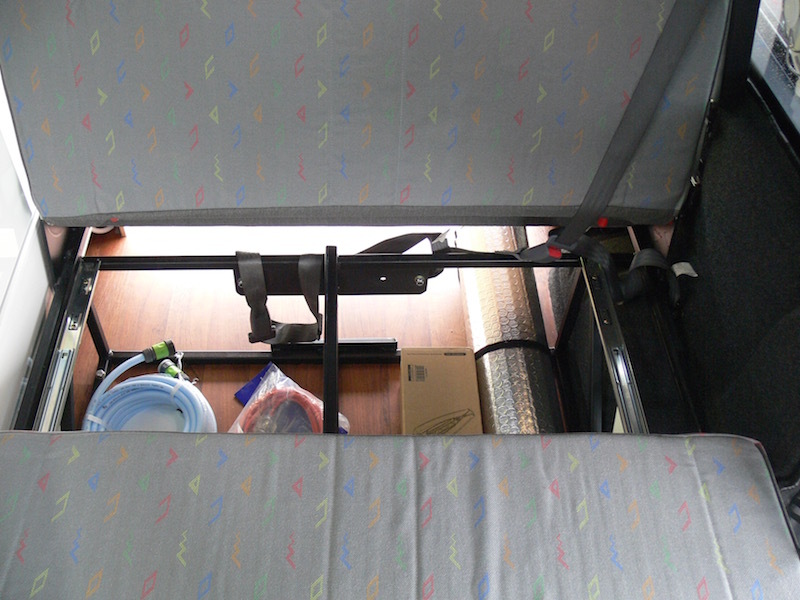 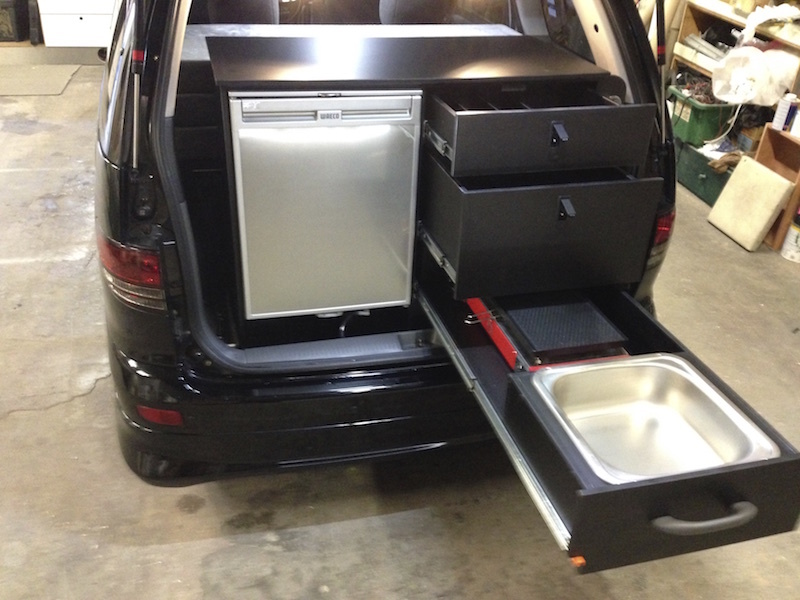 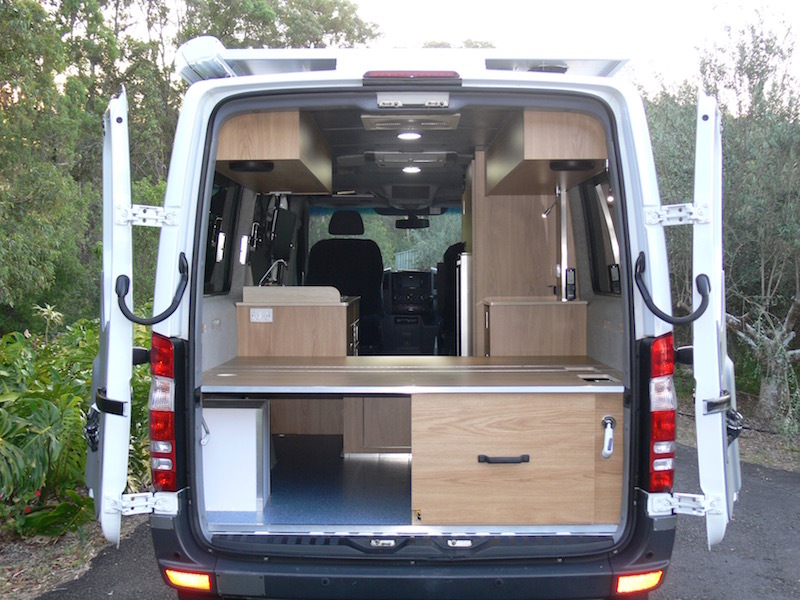 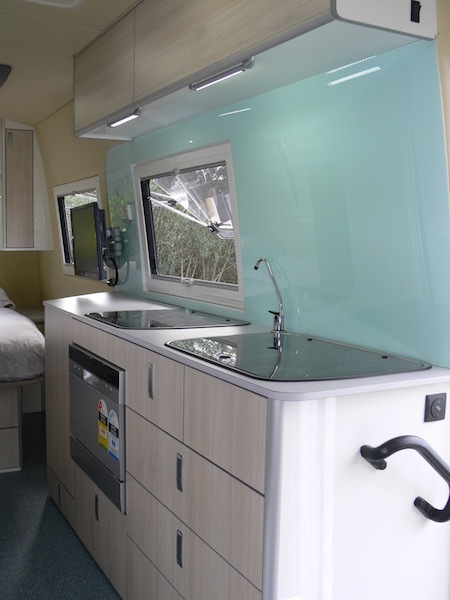 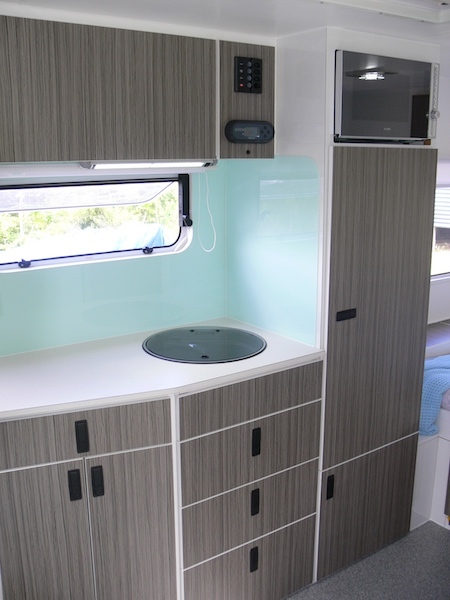 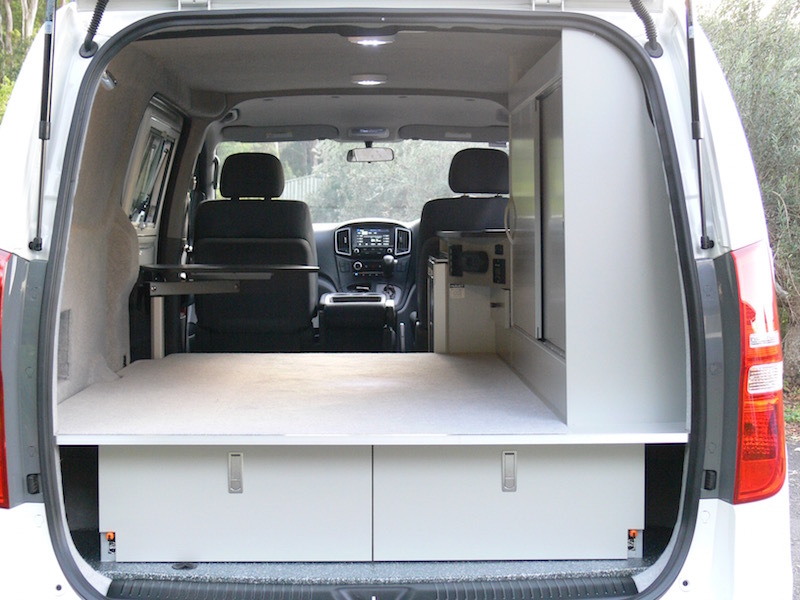 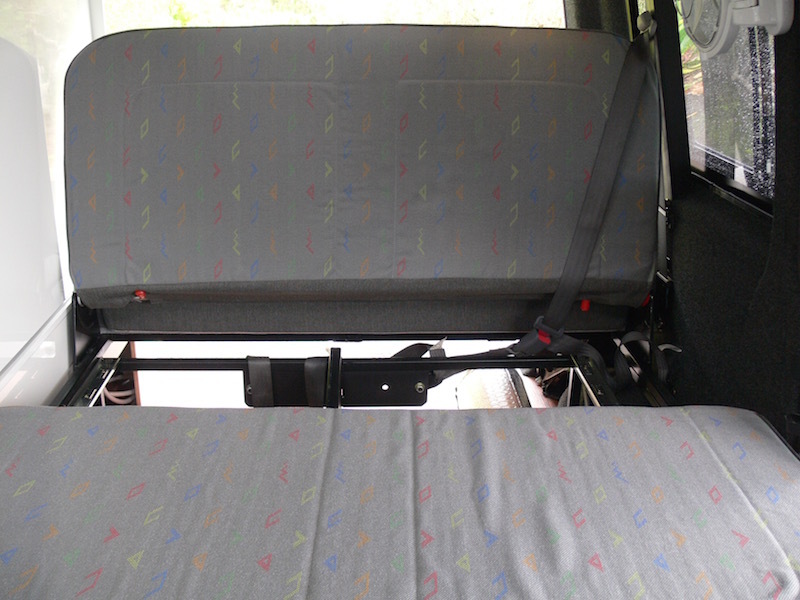 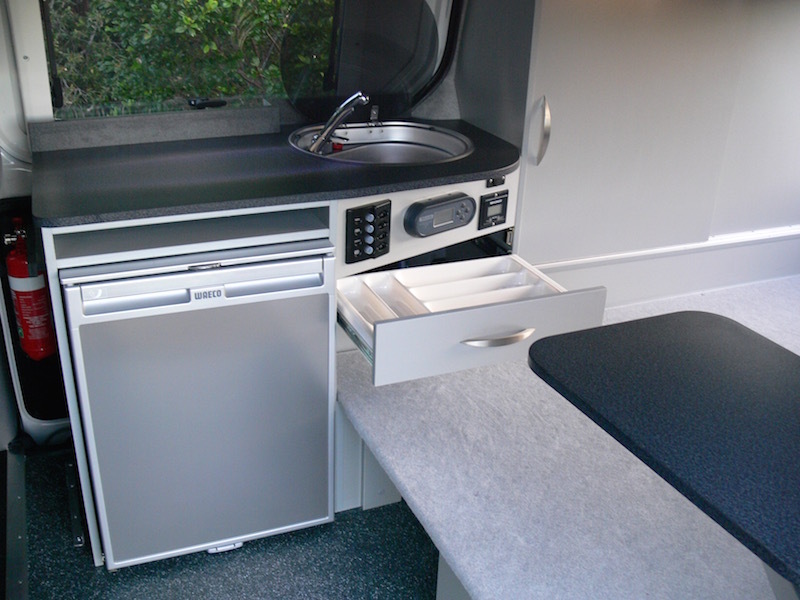 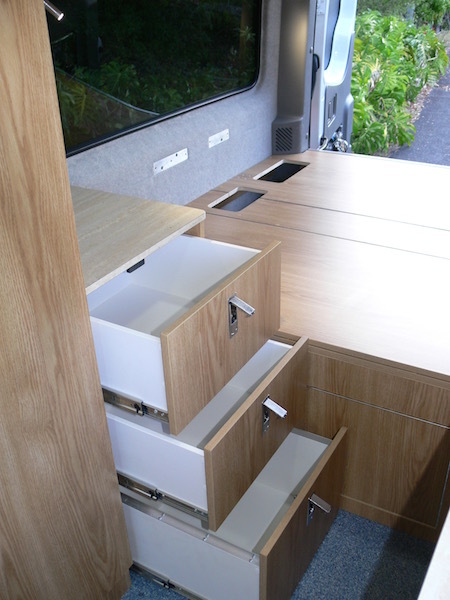 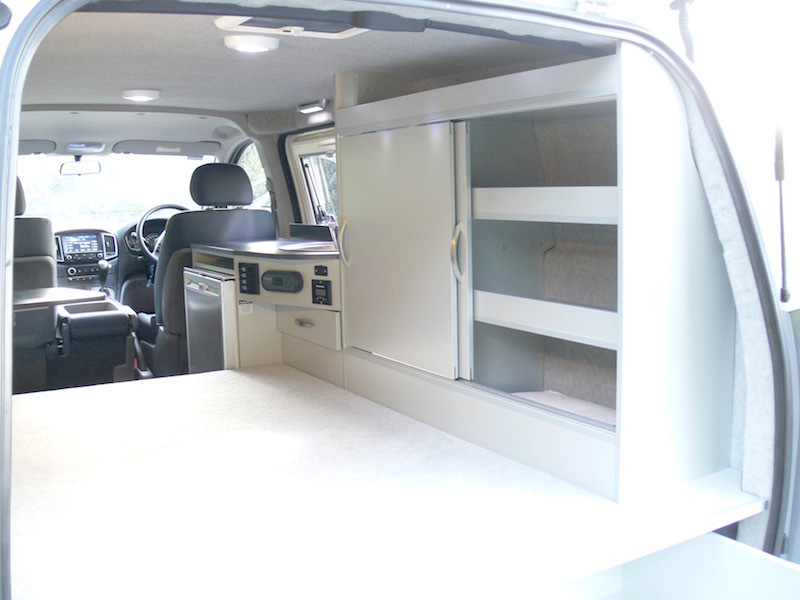 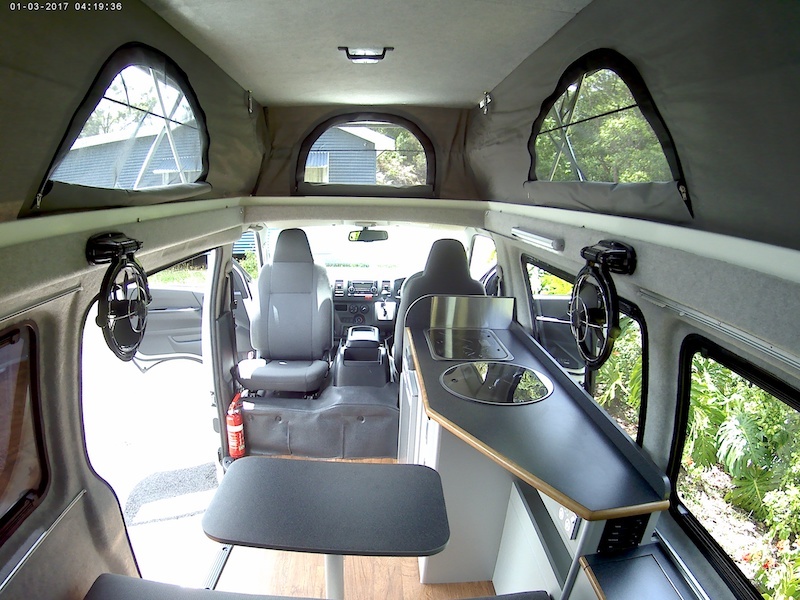 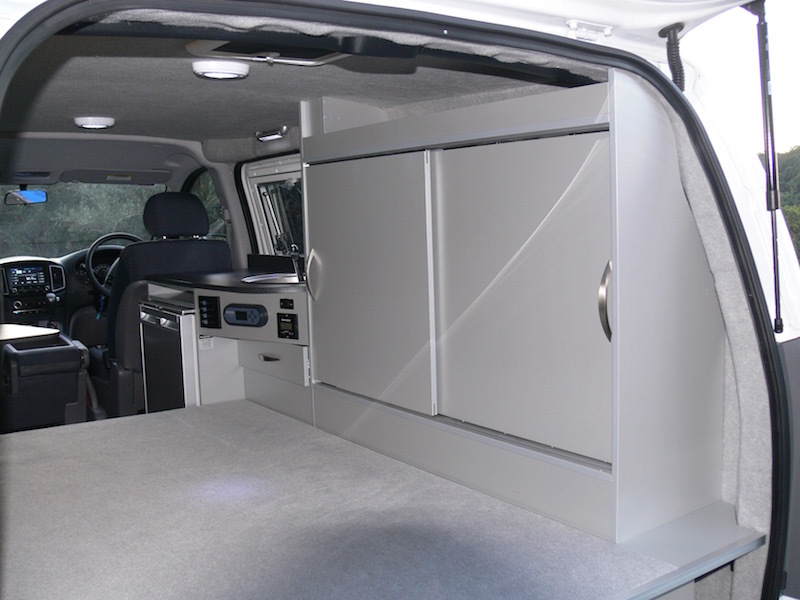 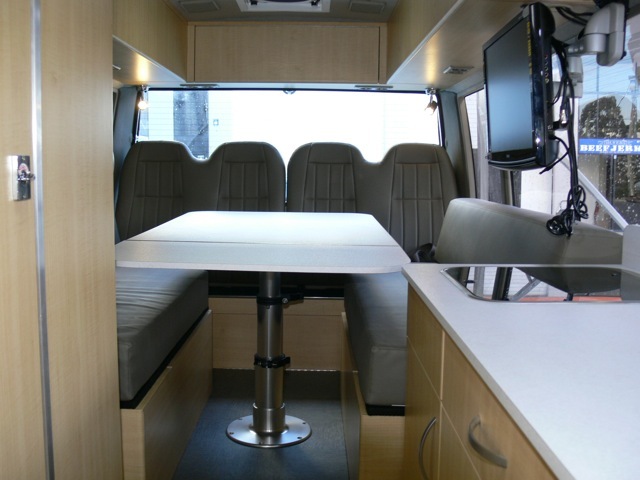 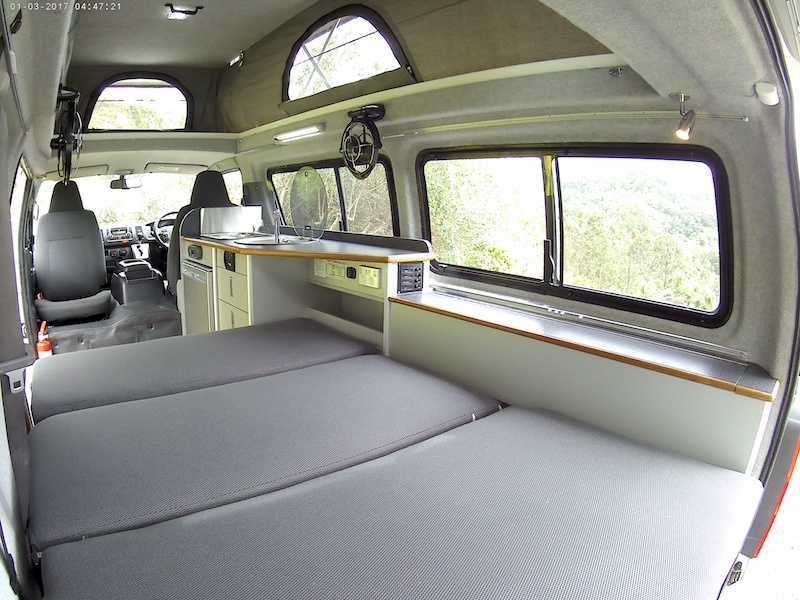 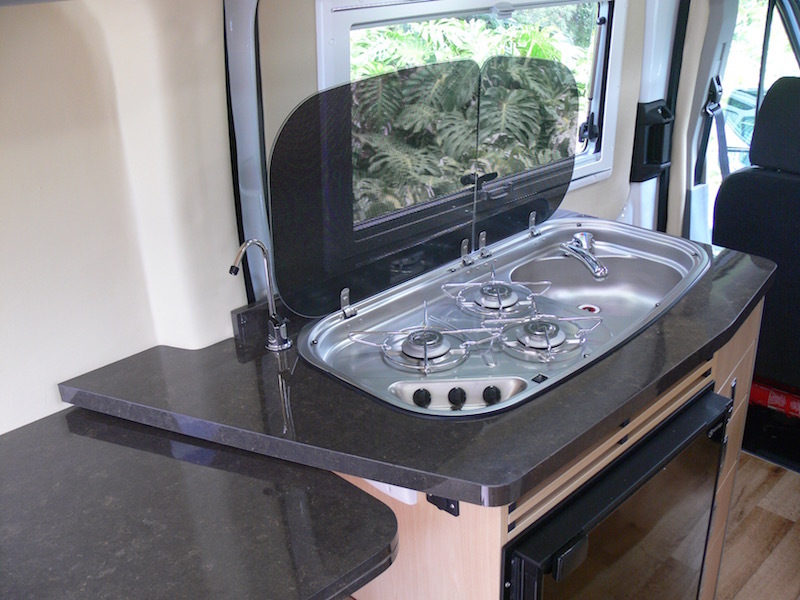 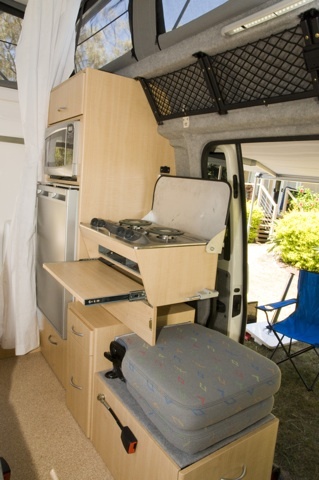 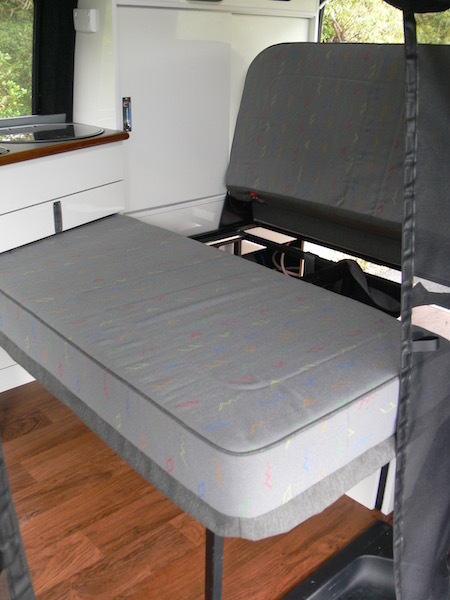 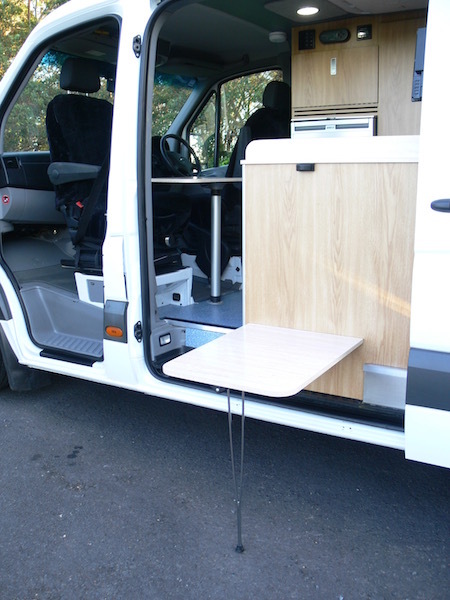 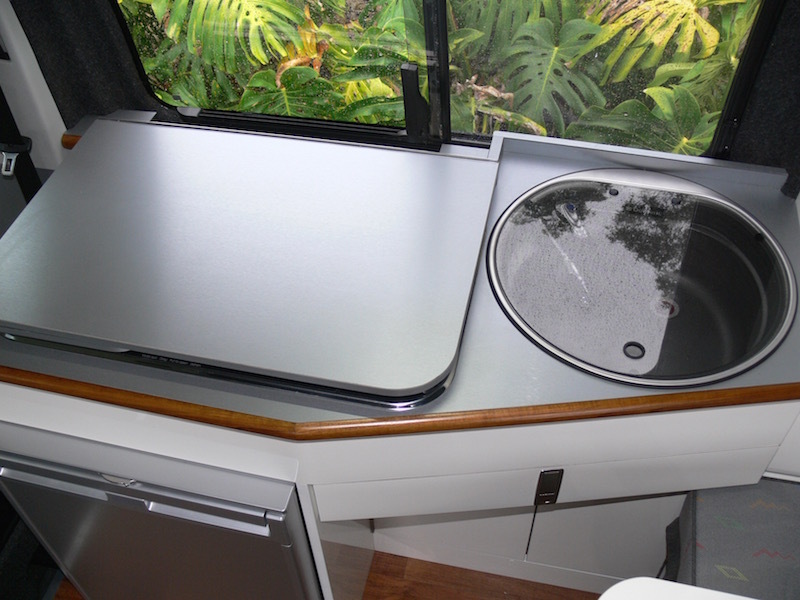 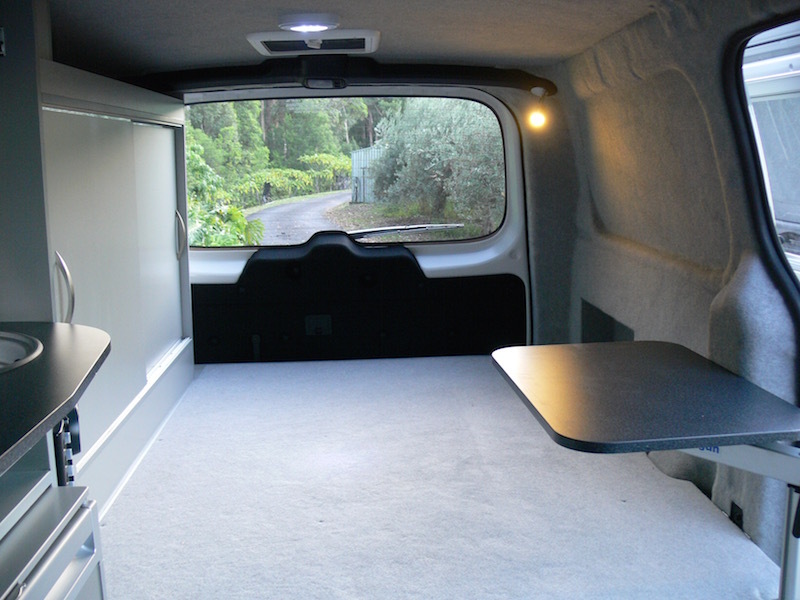 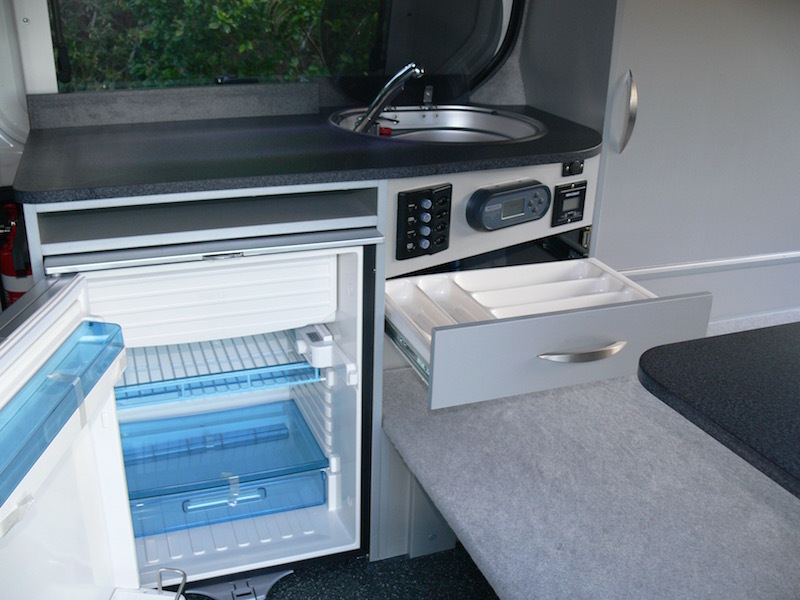 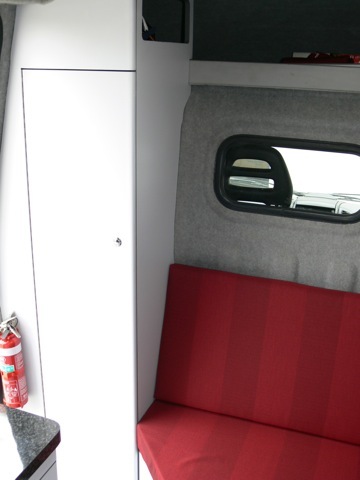 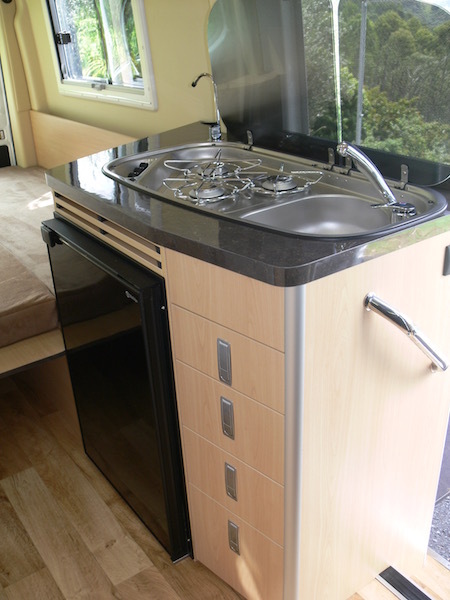 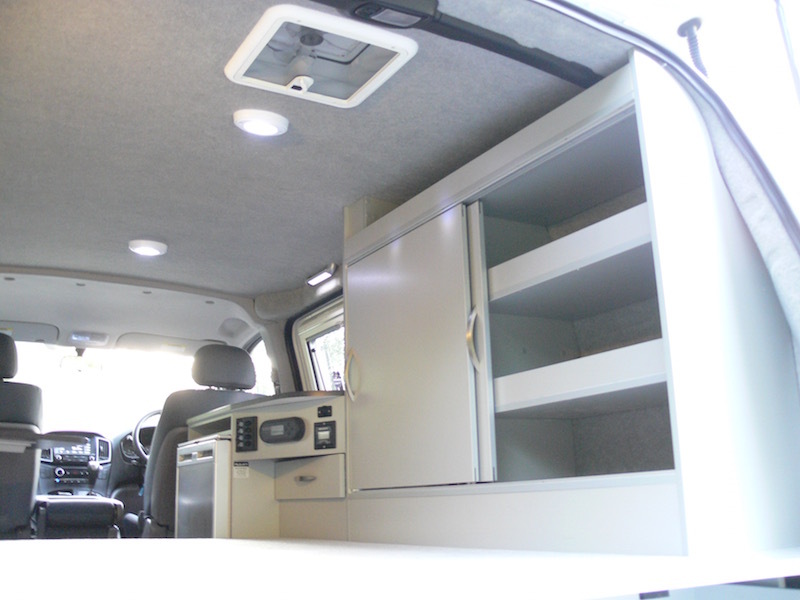 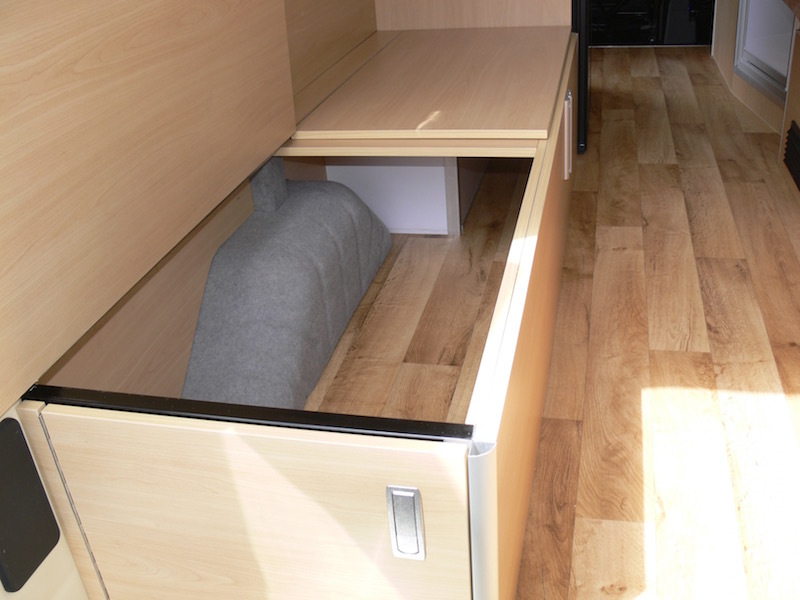 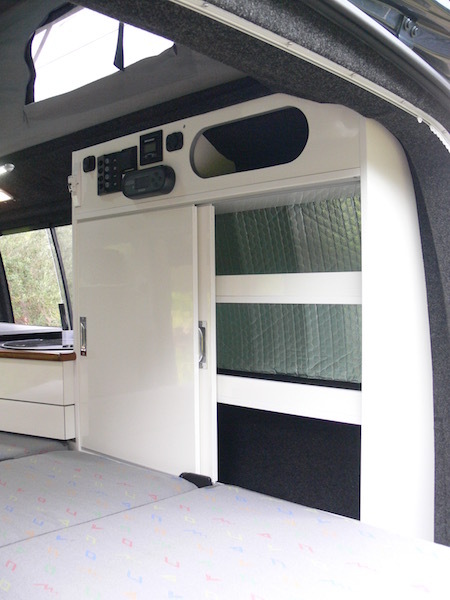 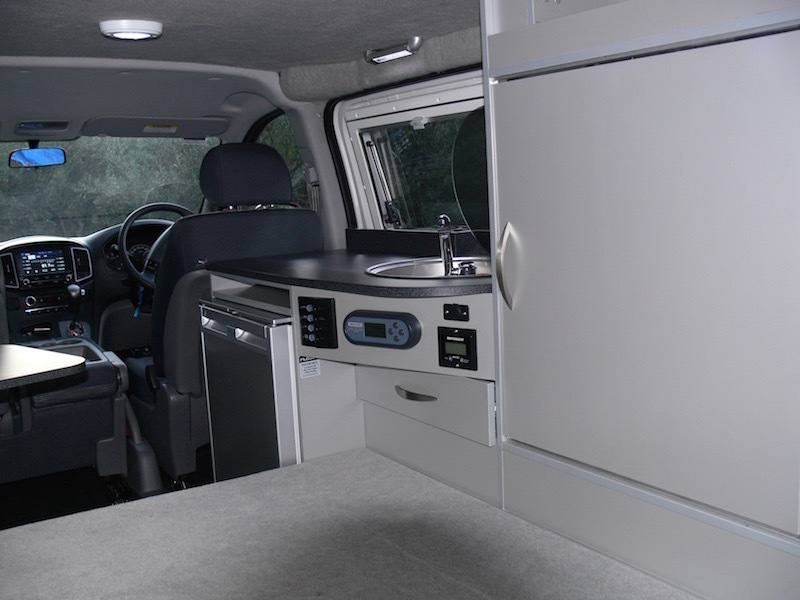 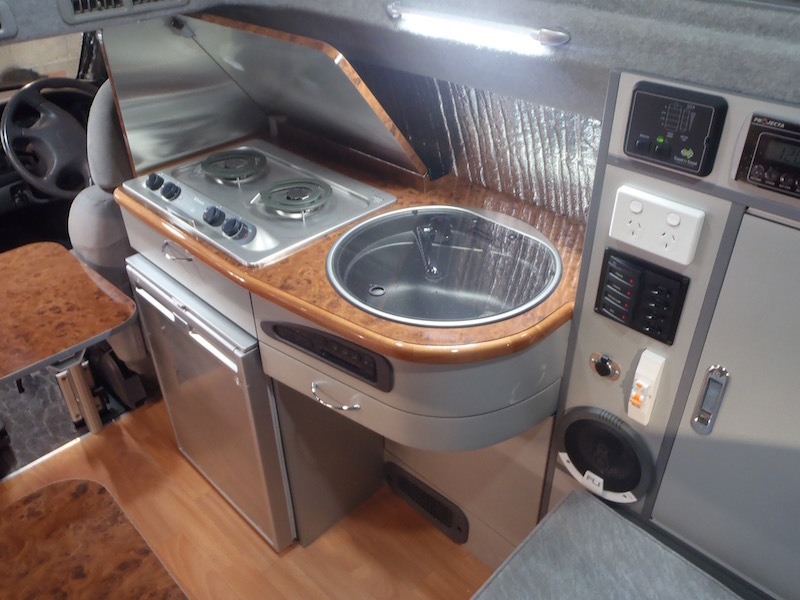 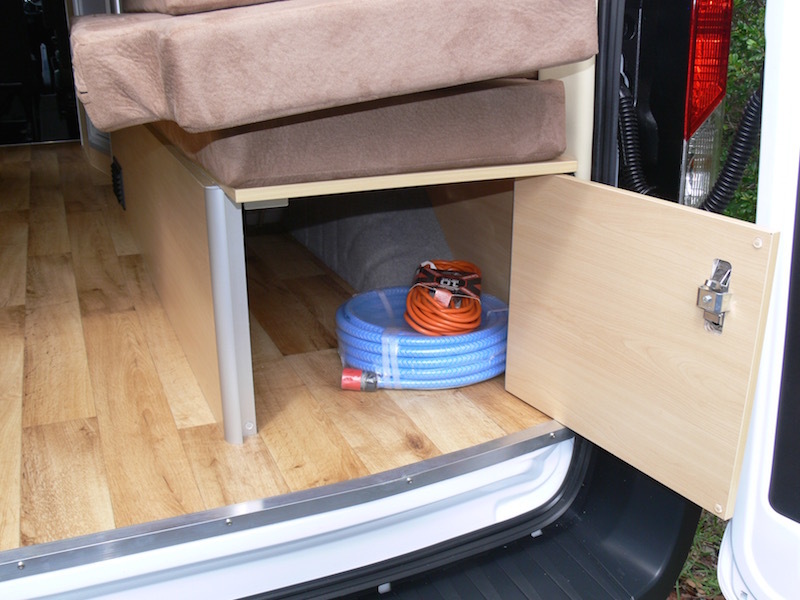 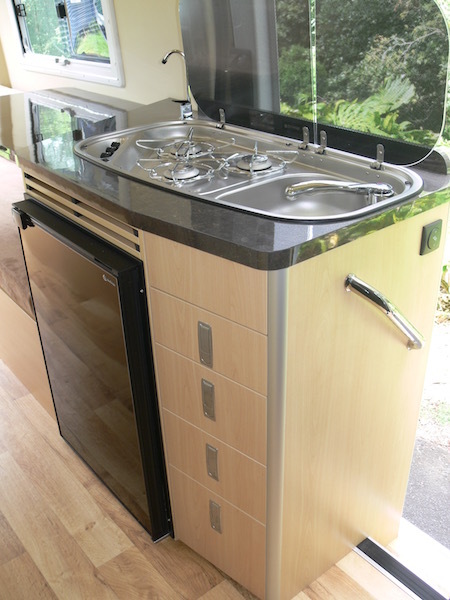 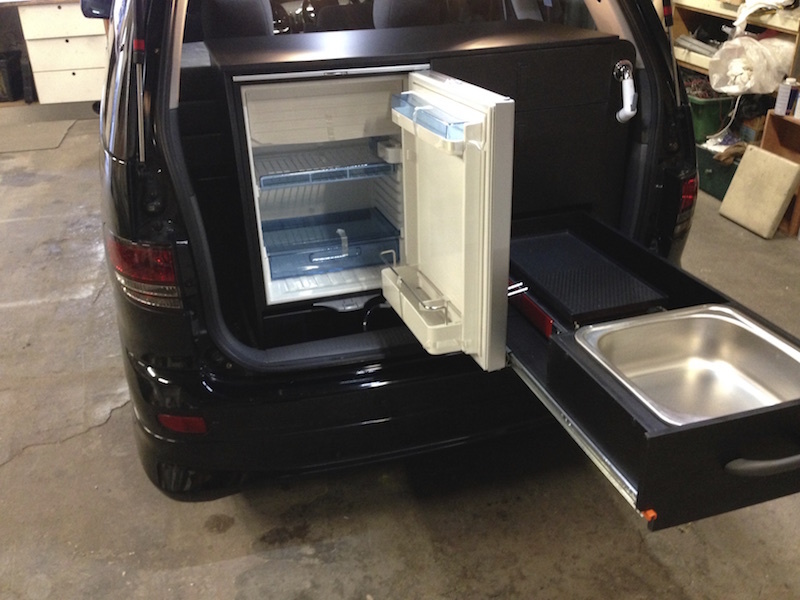 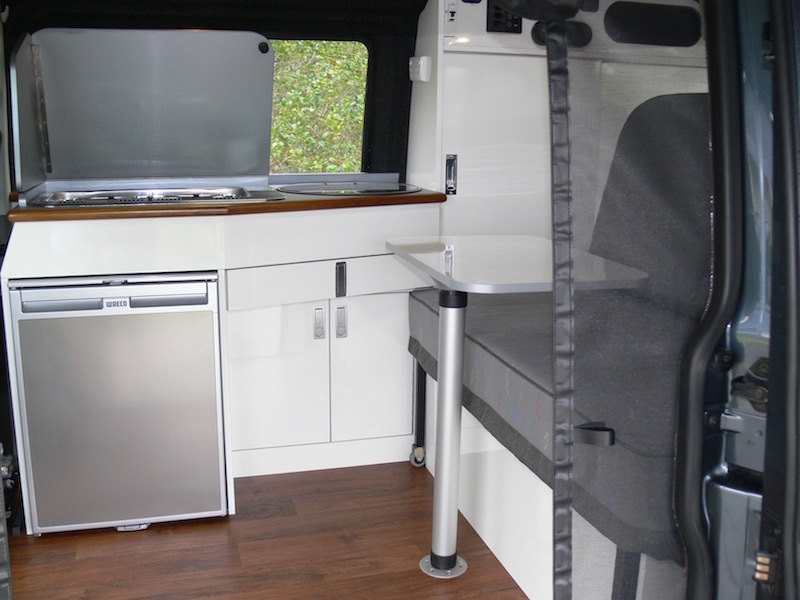 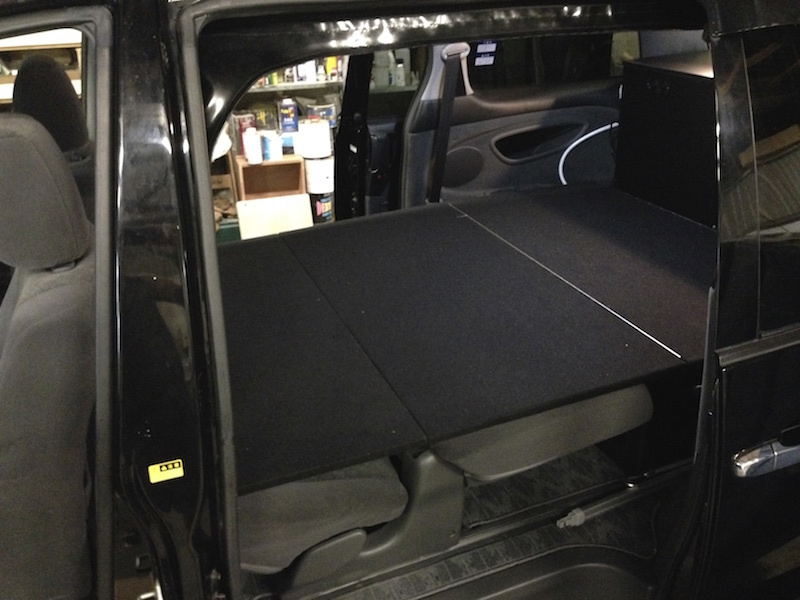 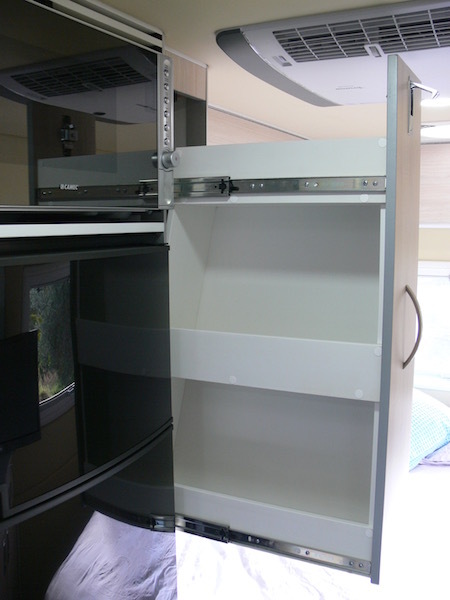 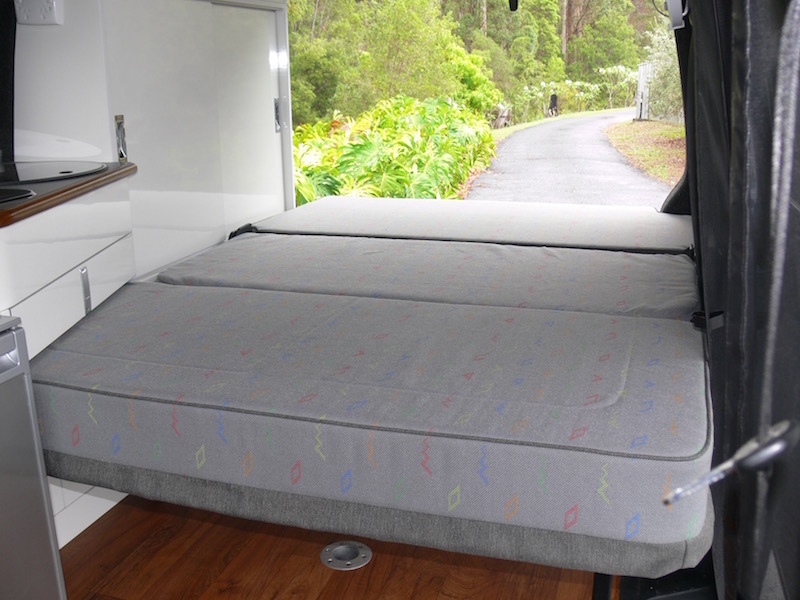 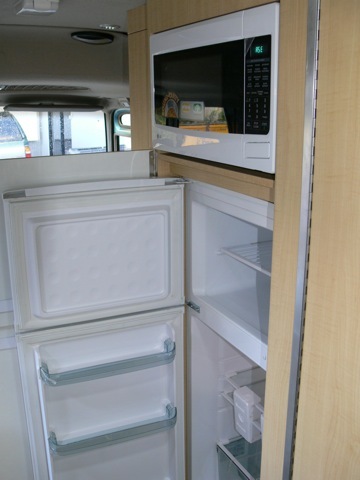 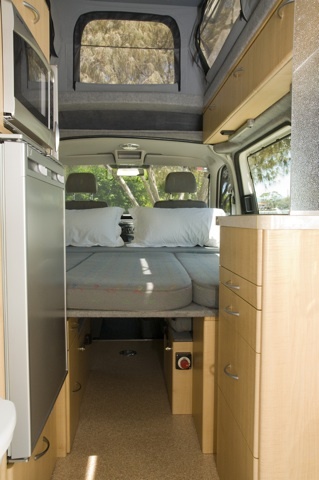 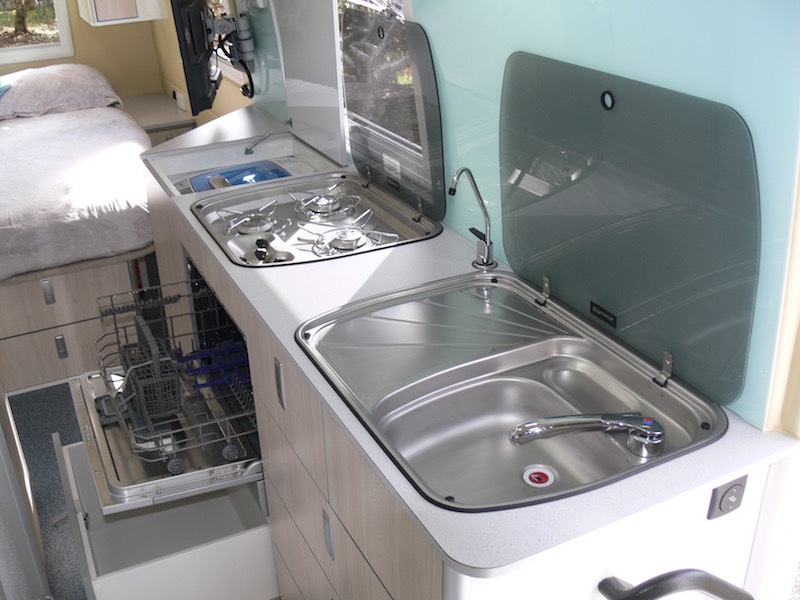 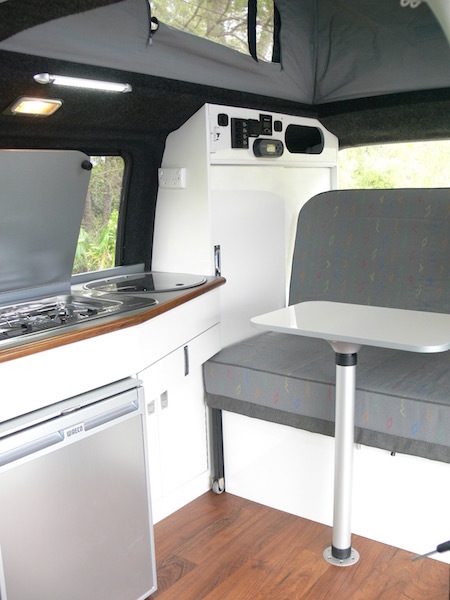 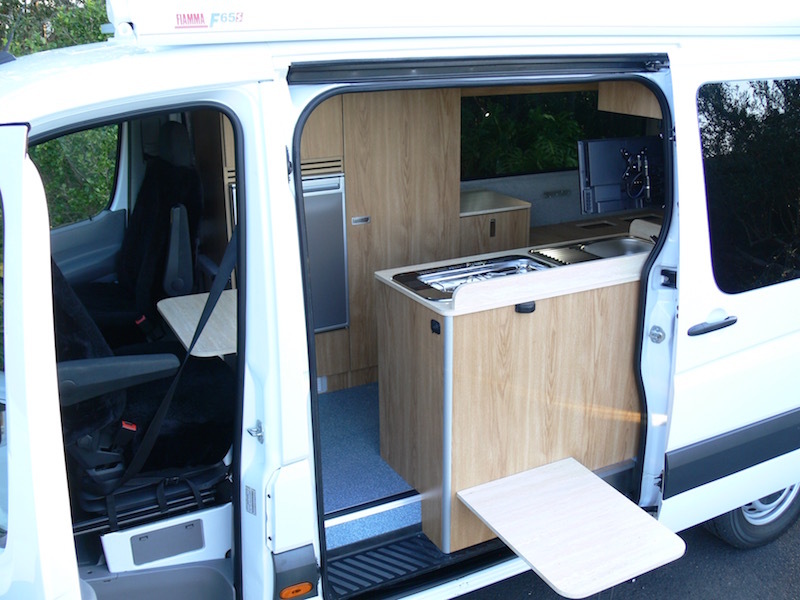 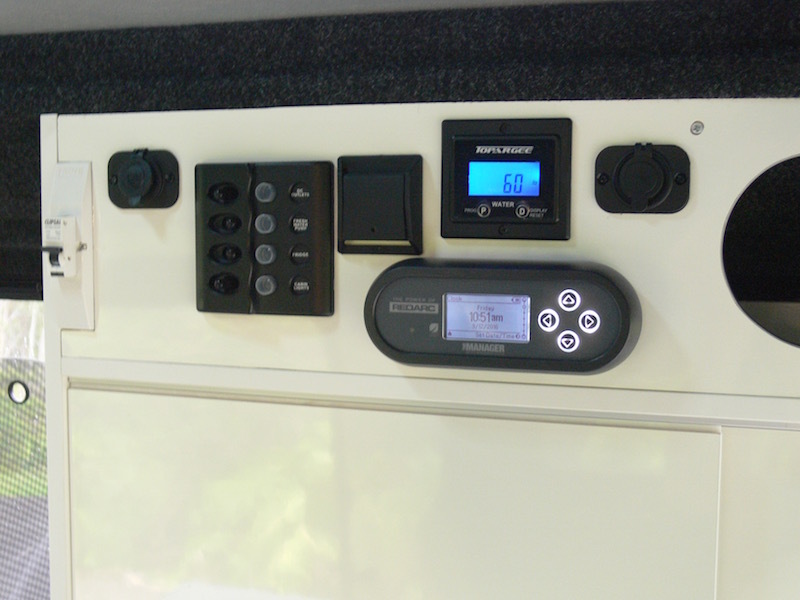 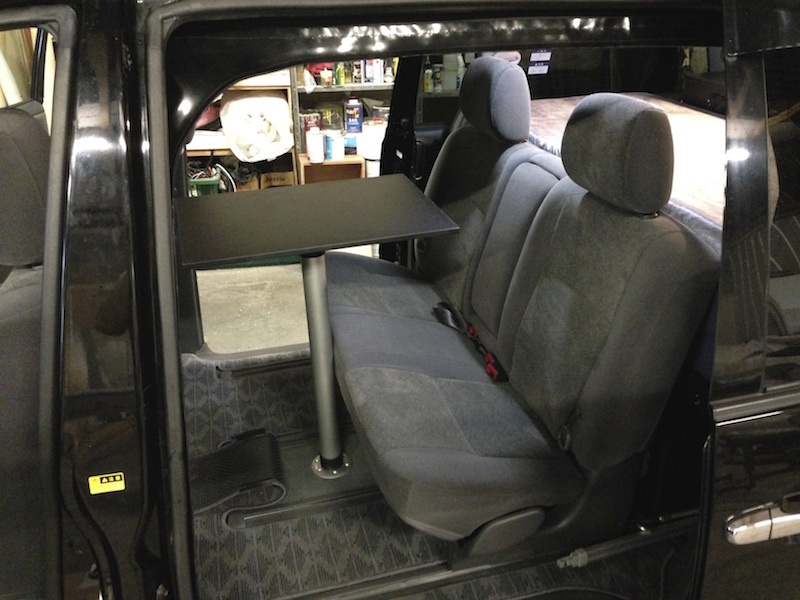 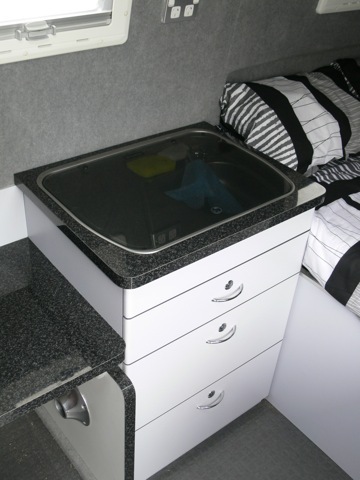 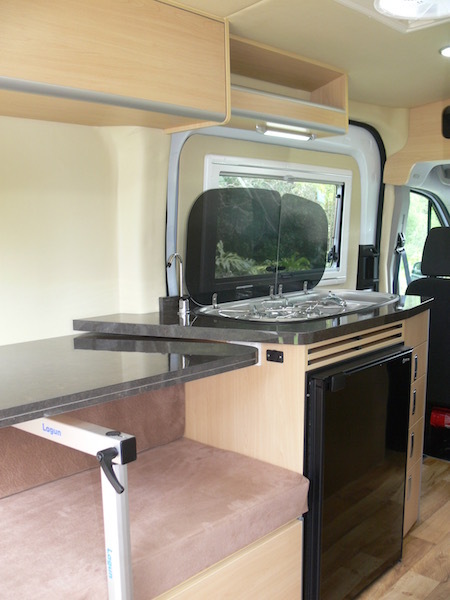 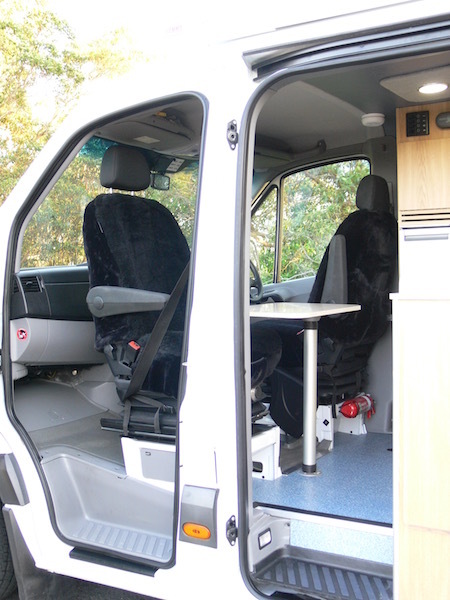 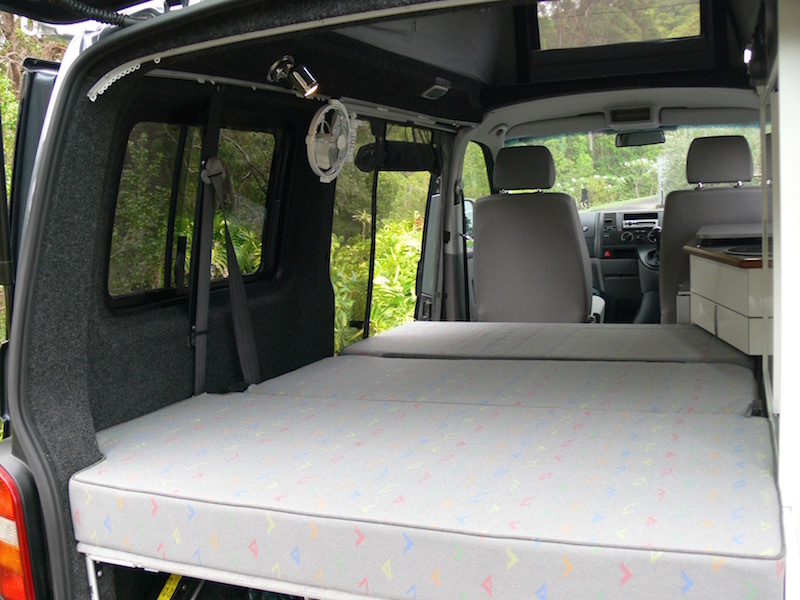 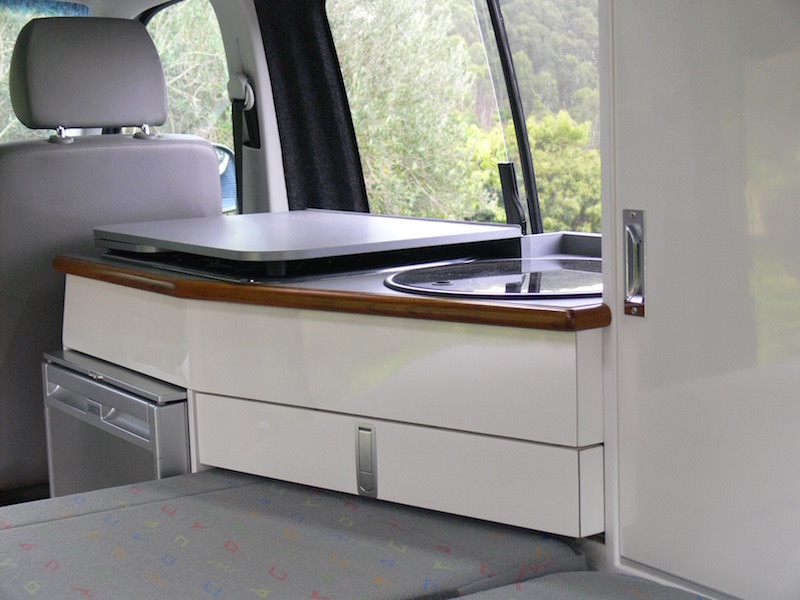 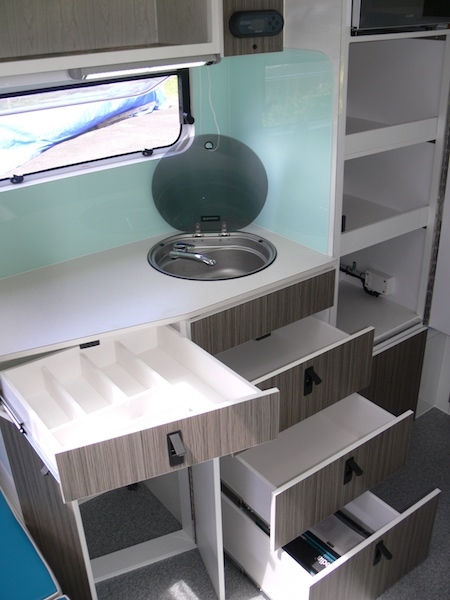 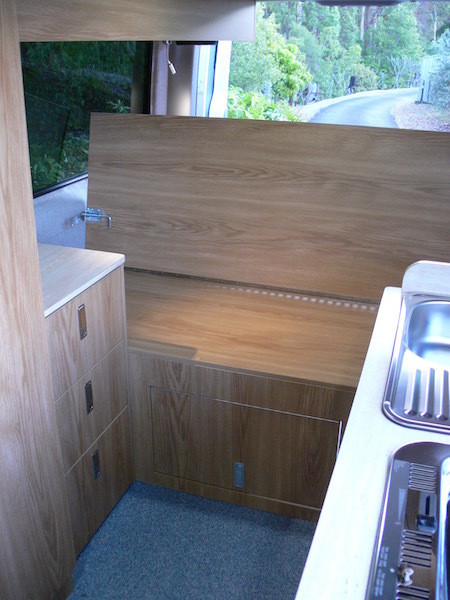 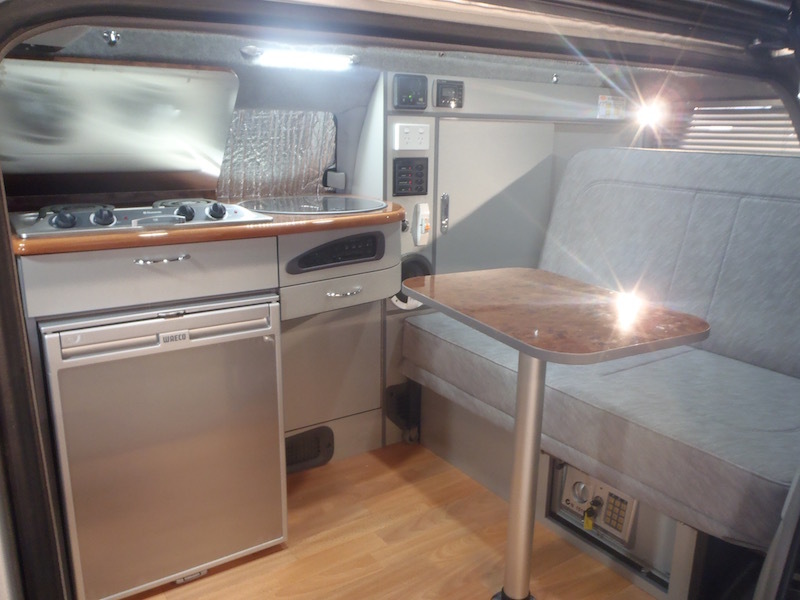 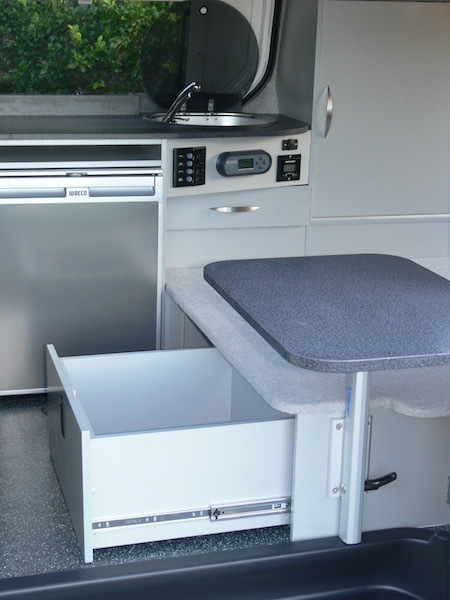 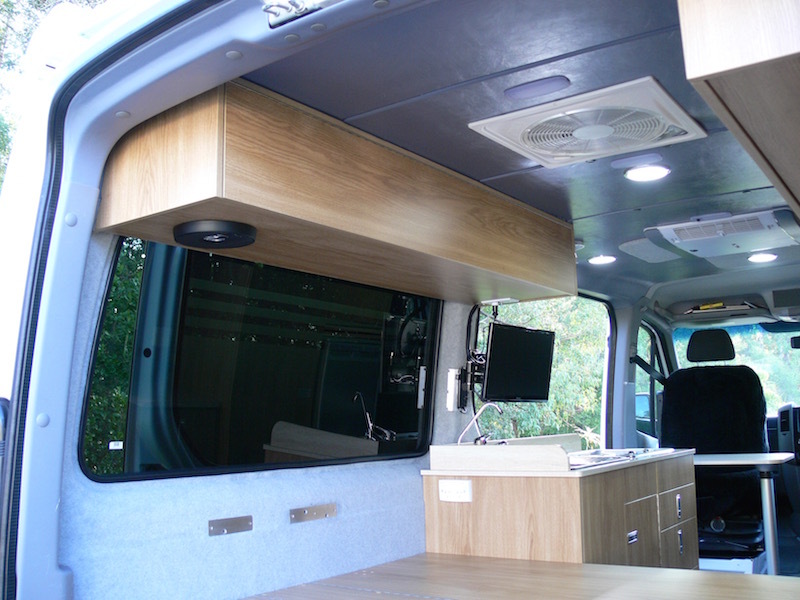 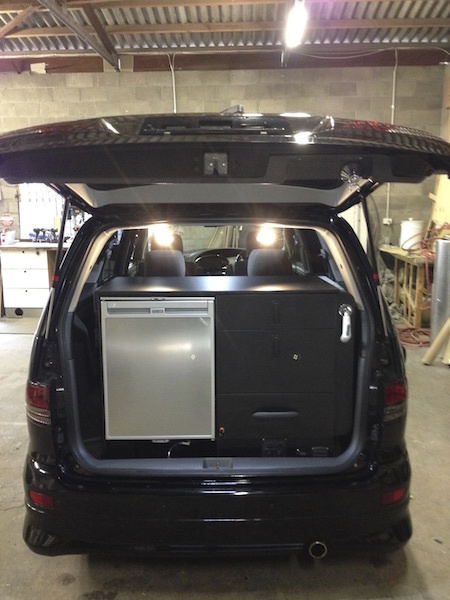 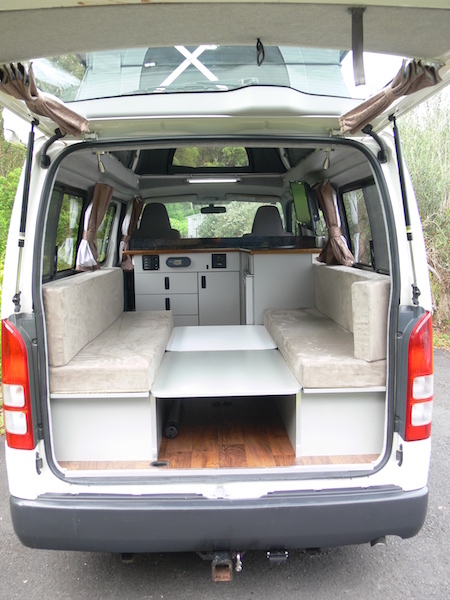 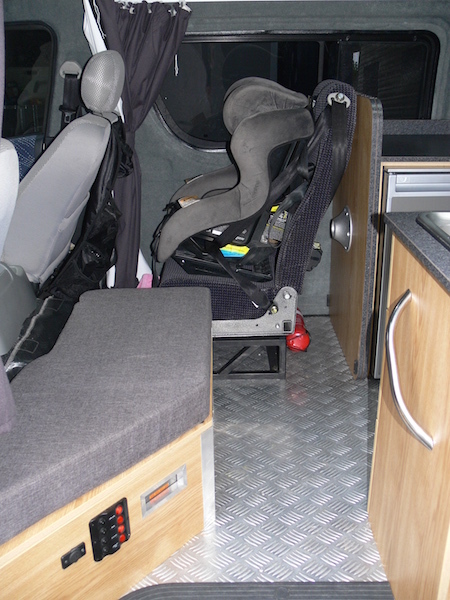 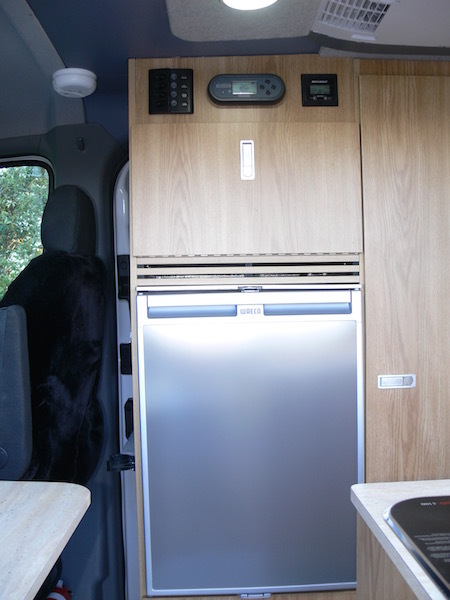 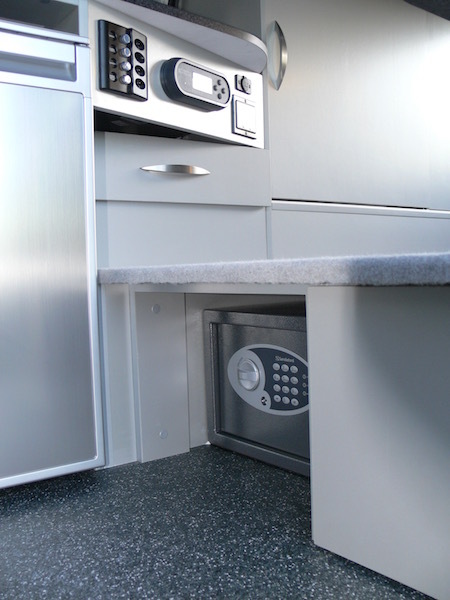 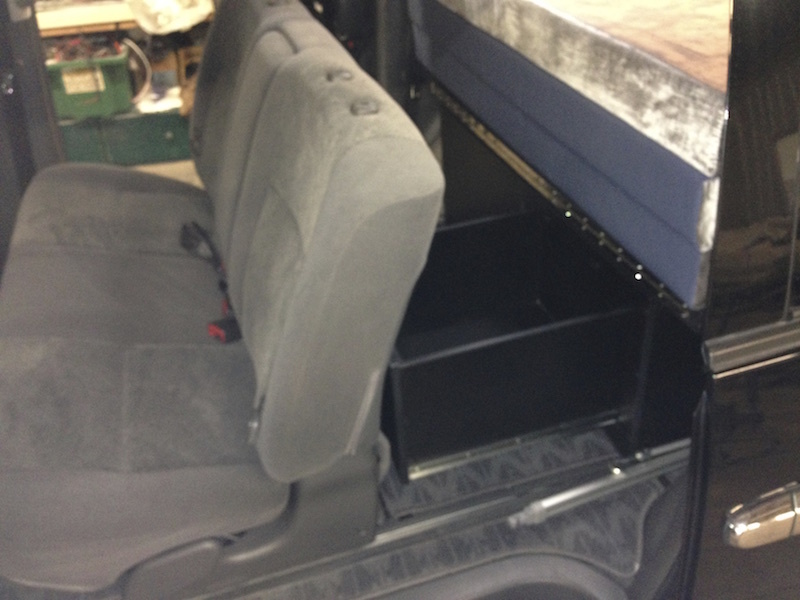 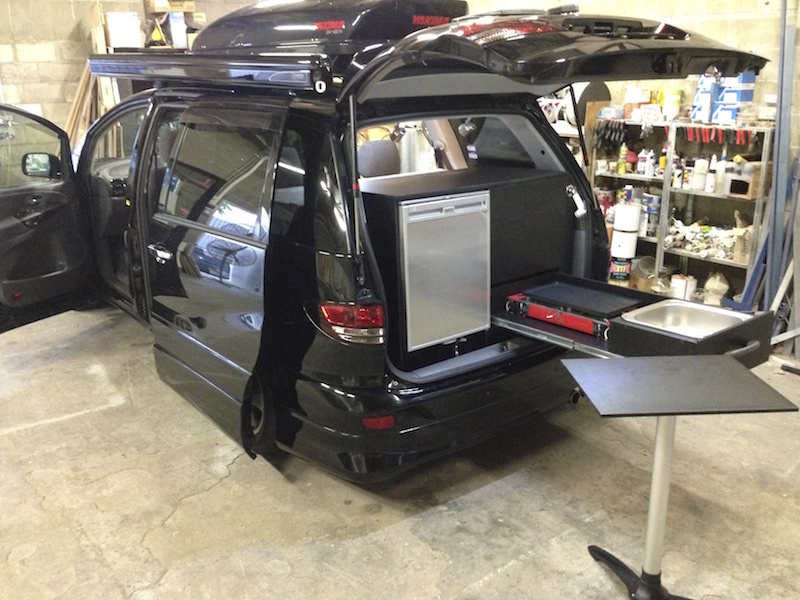 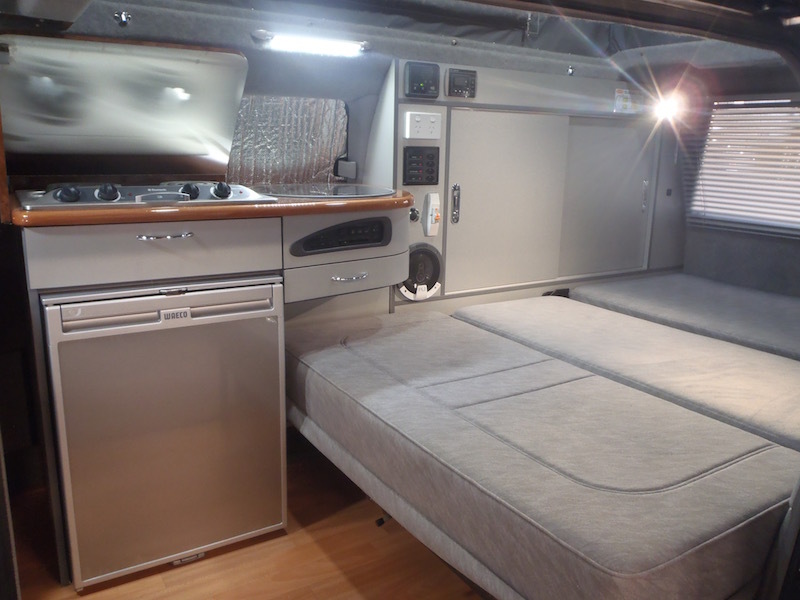 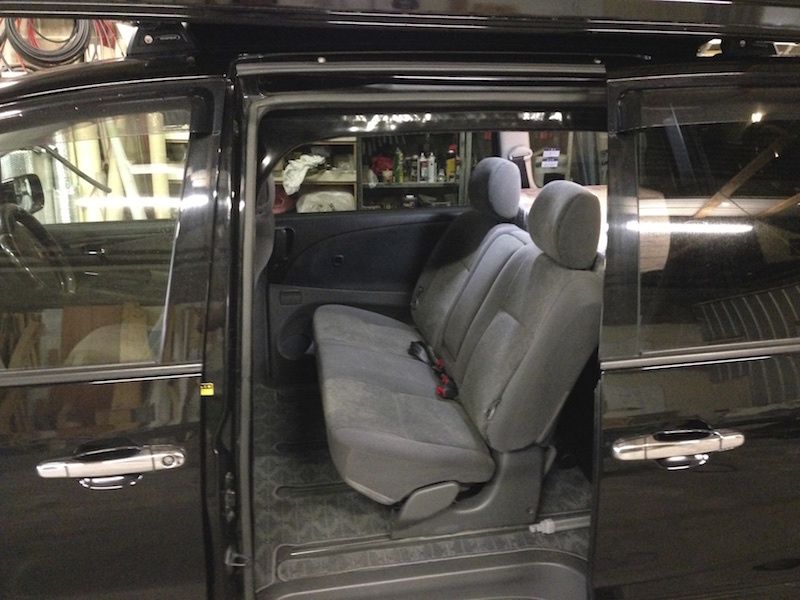 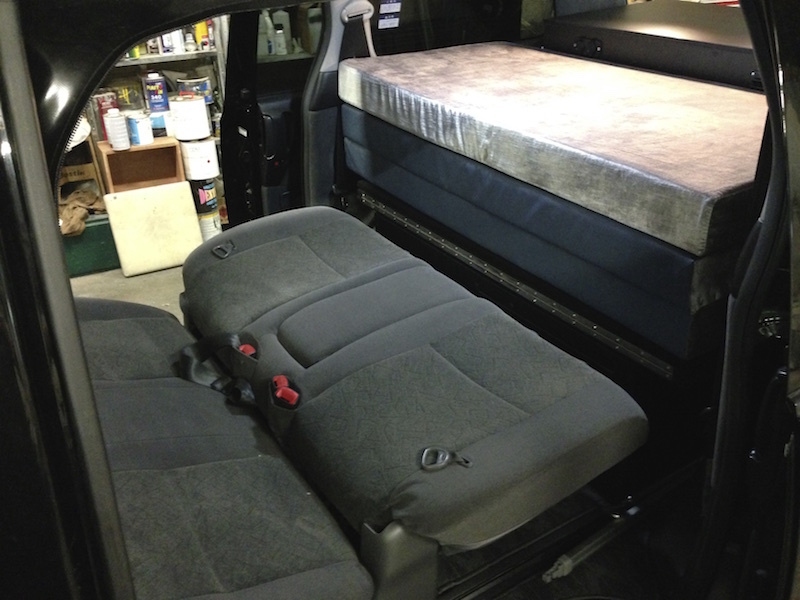 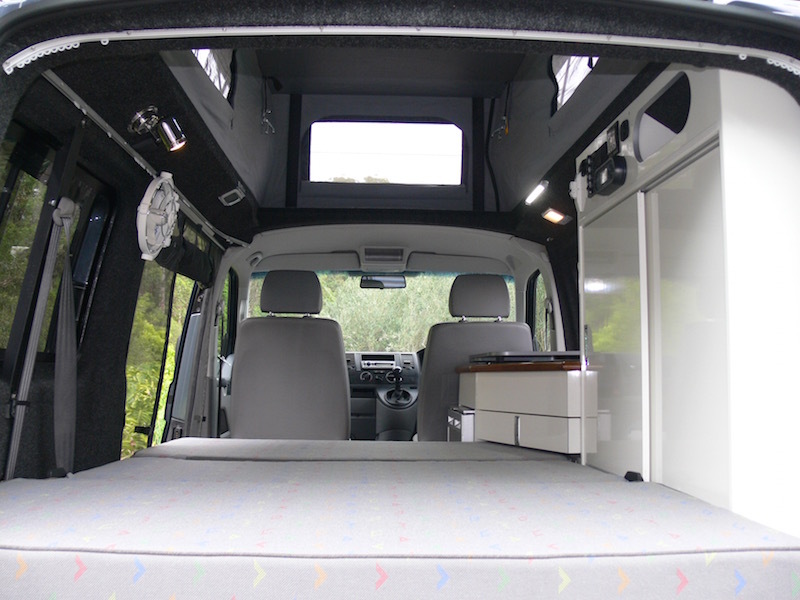 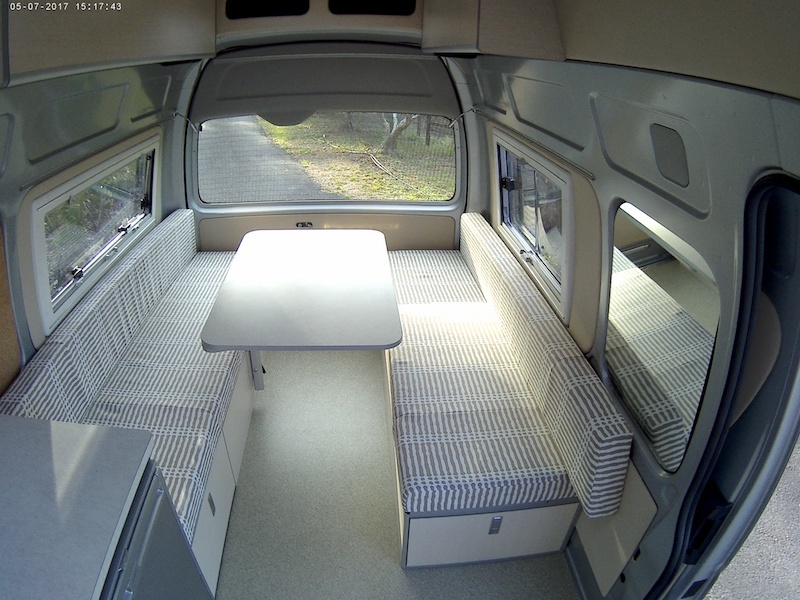 Choices range from the 2013 VWT5 Custom Campervan Fitout, to the Custom Coaster. 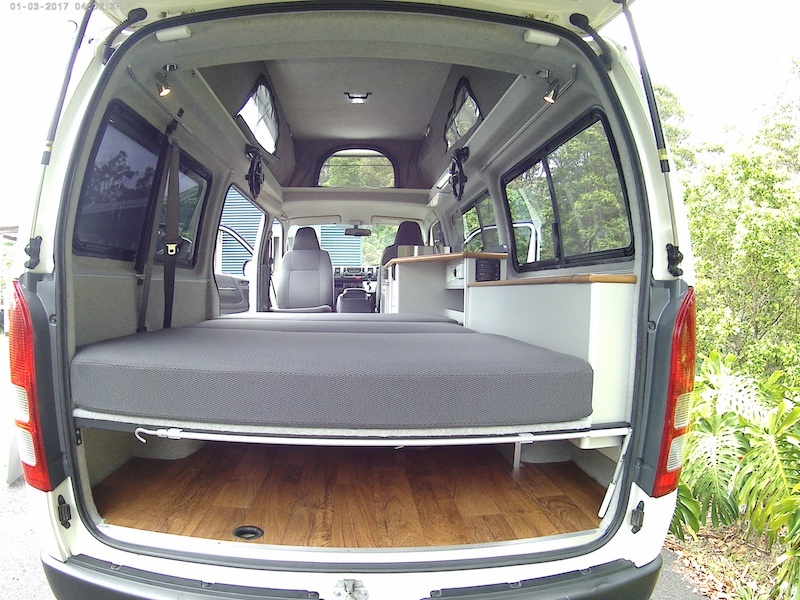 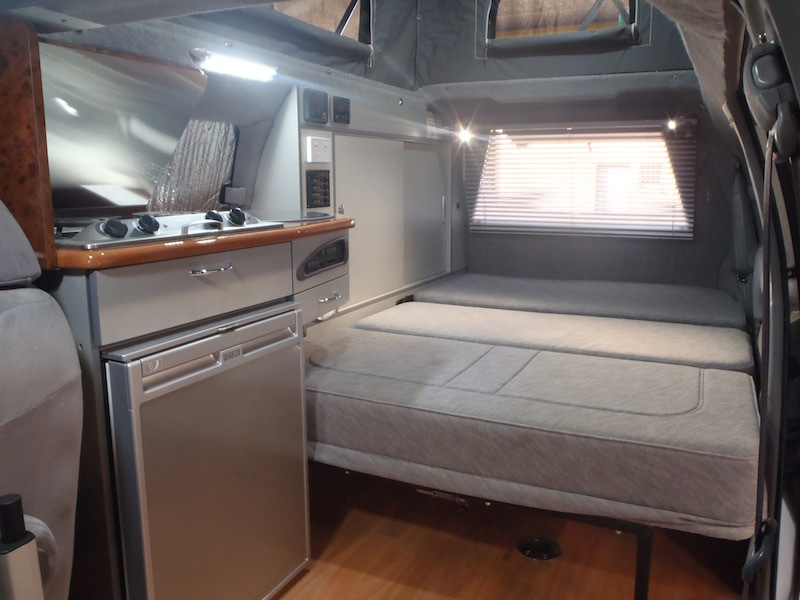 Custom campervans are a whole new way to travel. 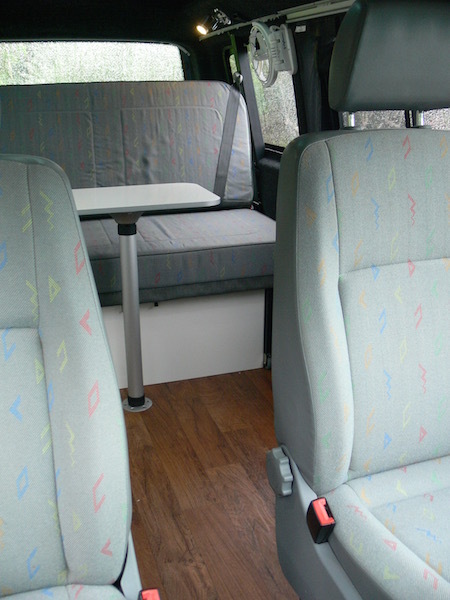 They are much roomier and a lot more comfortable than the average car. 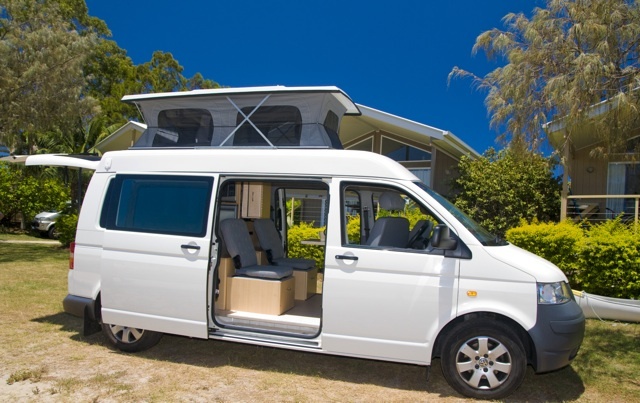 They also save you considerable money and hassle that would otherwise be spent trying to find a hotel to stay at every night. 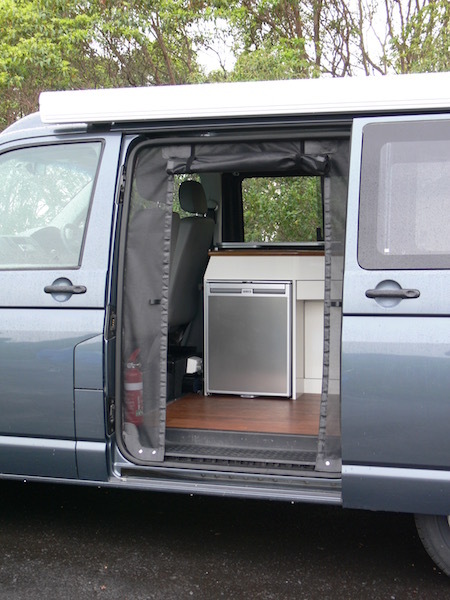 Instead, you can take your bed and your kitchen with you, and only stop when you want to. 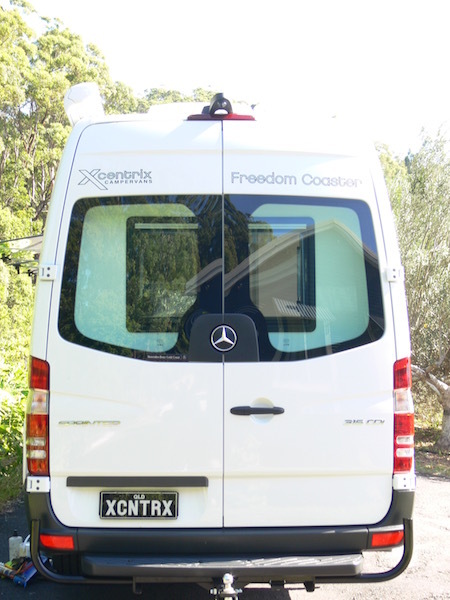 In doing so, you are taking the amount of freedom you have to a whole new level. 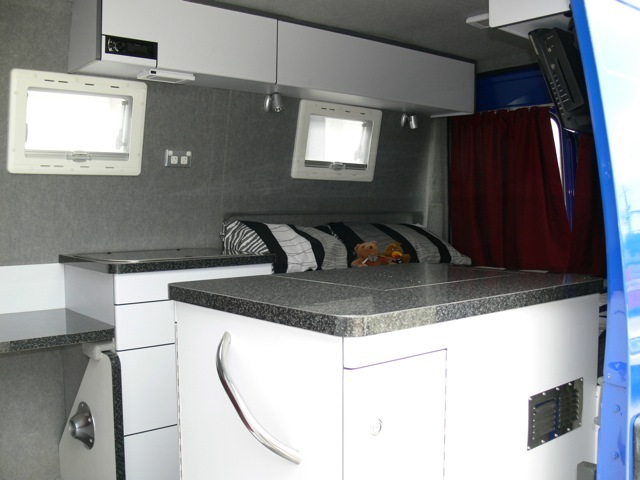 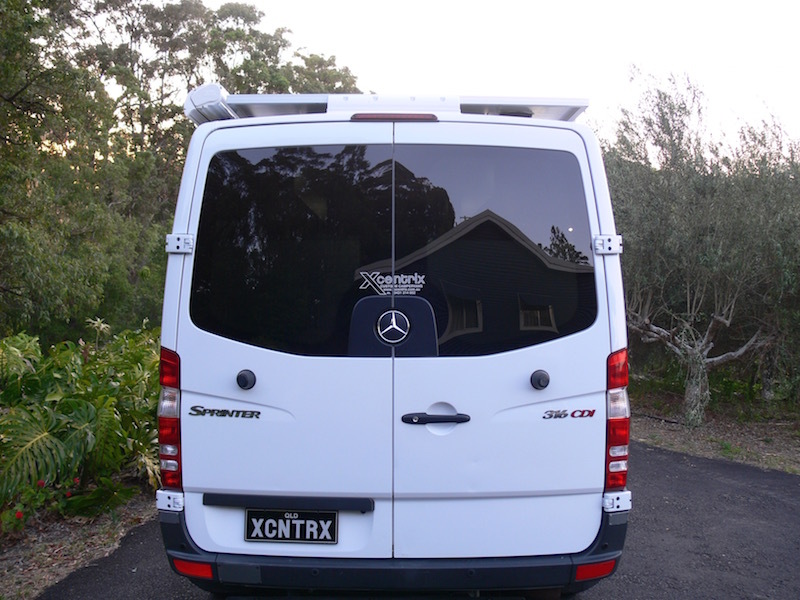 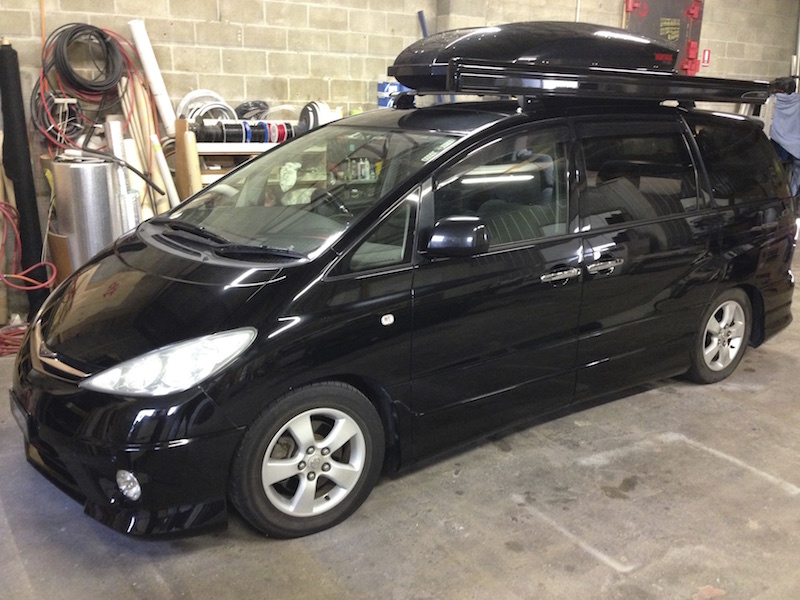 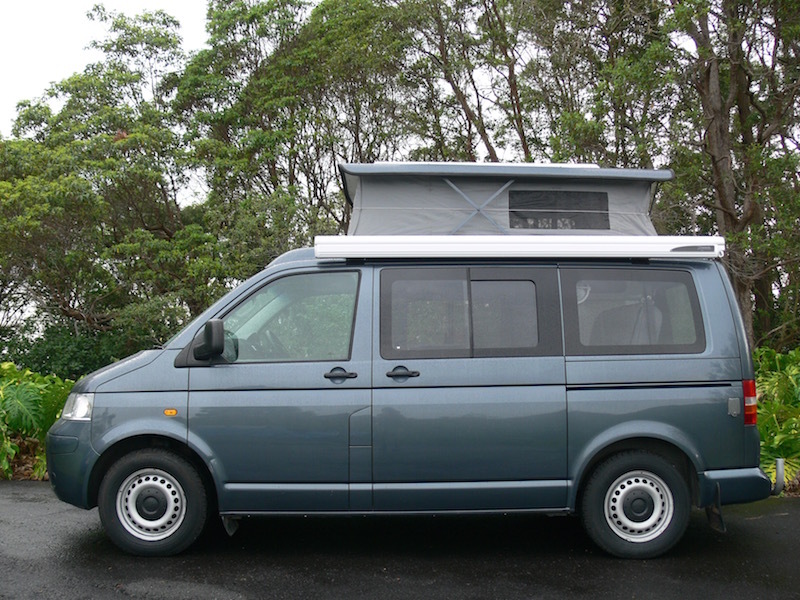 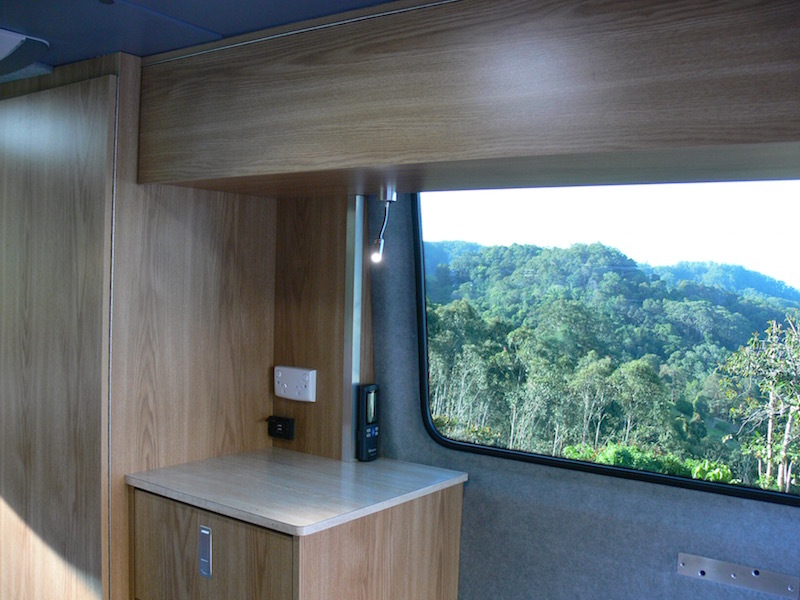 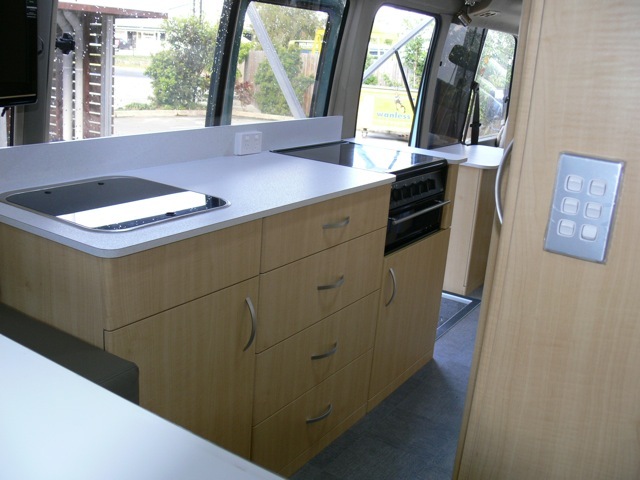 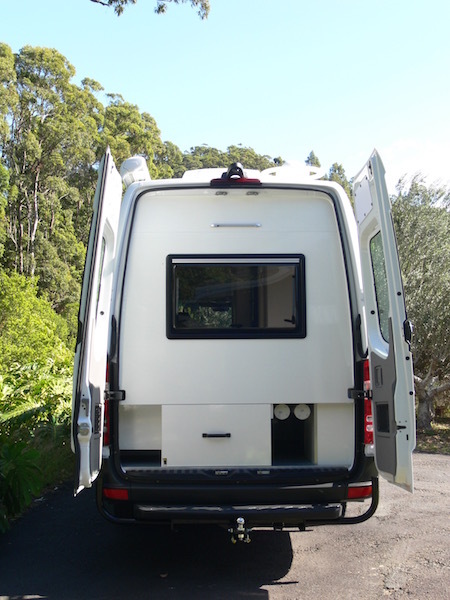 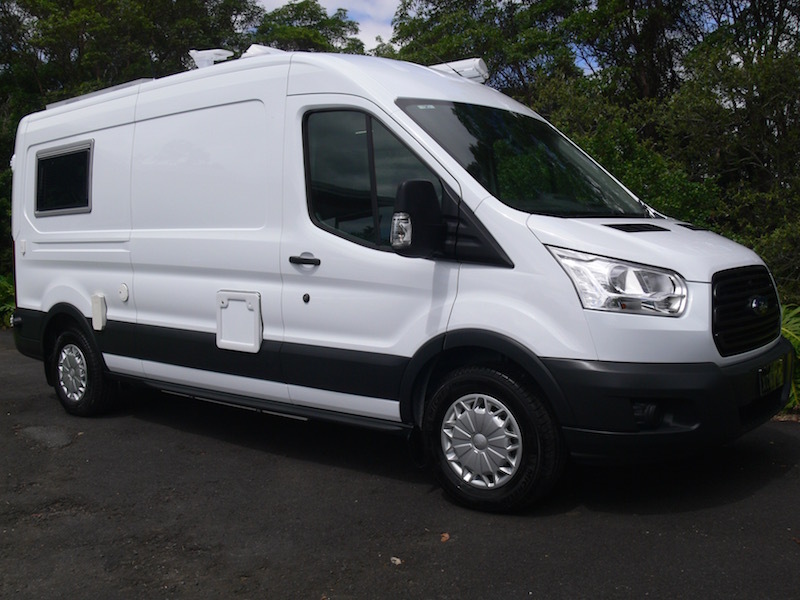 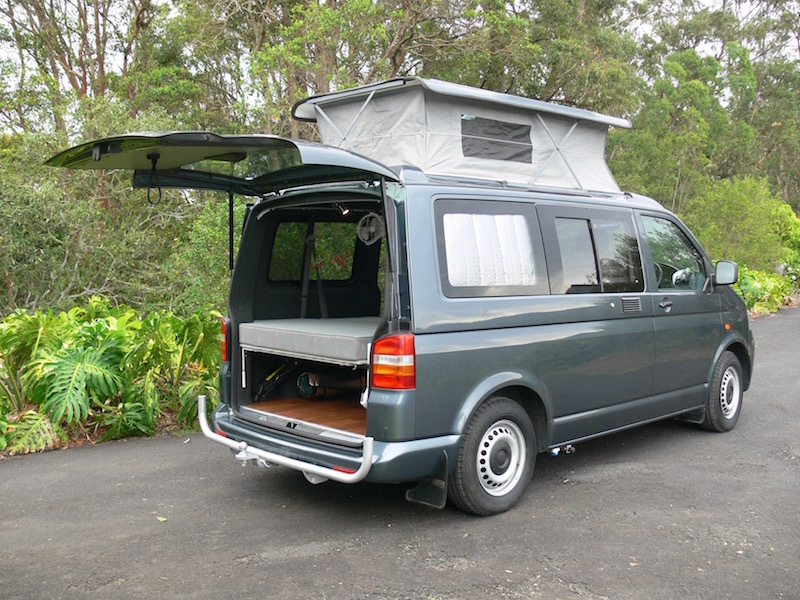 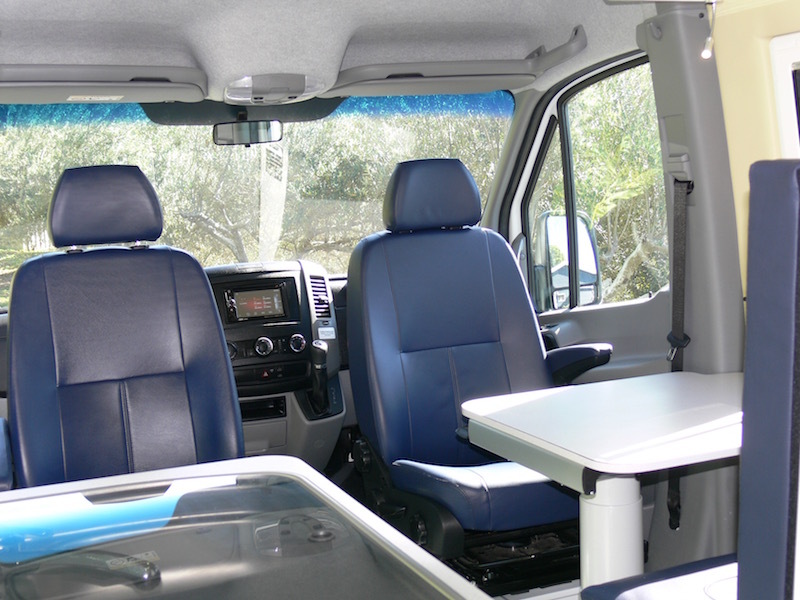 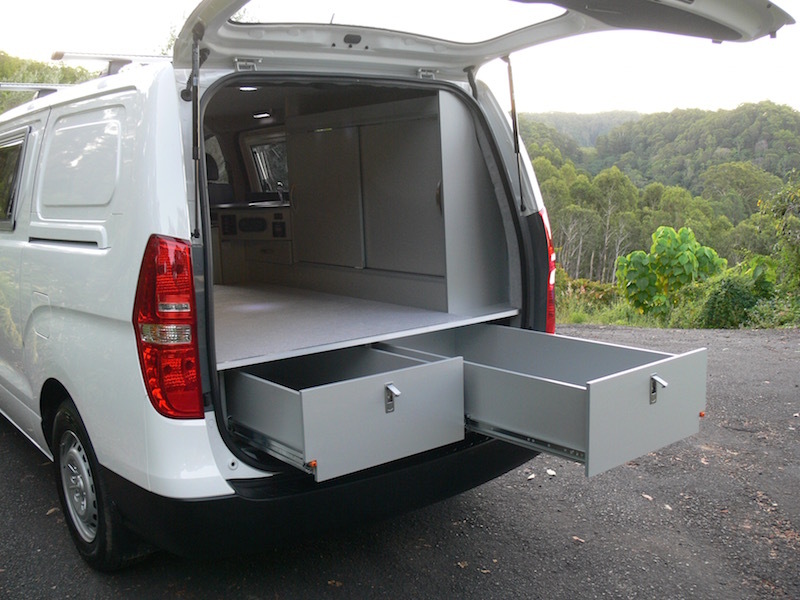 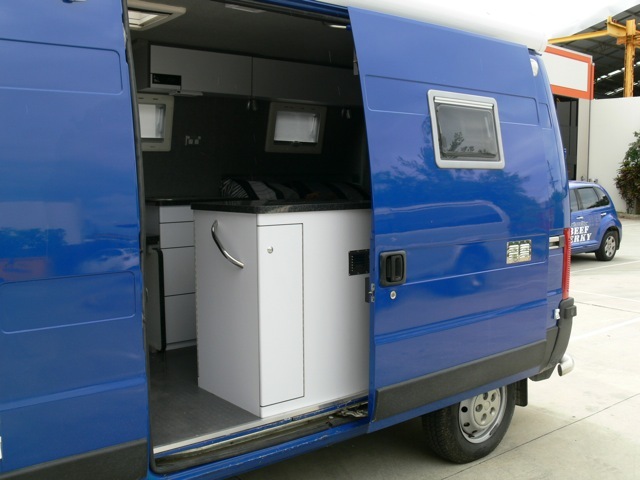 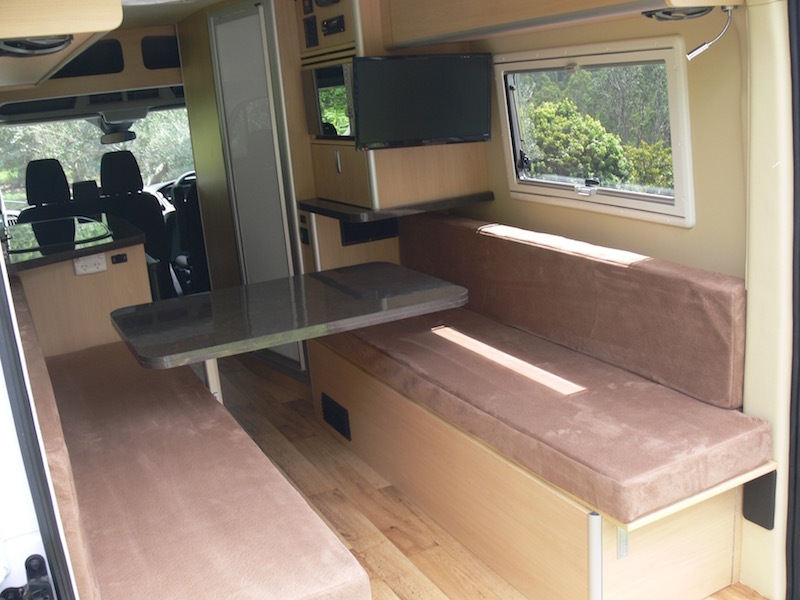 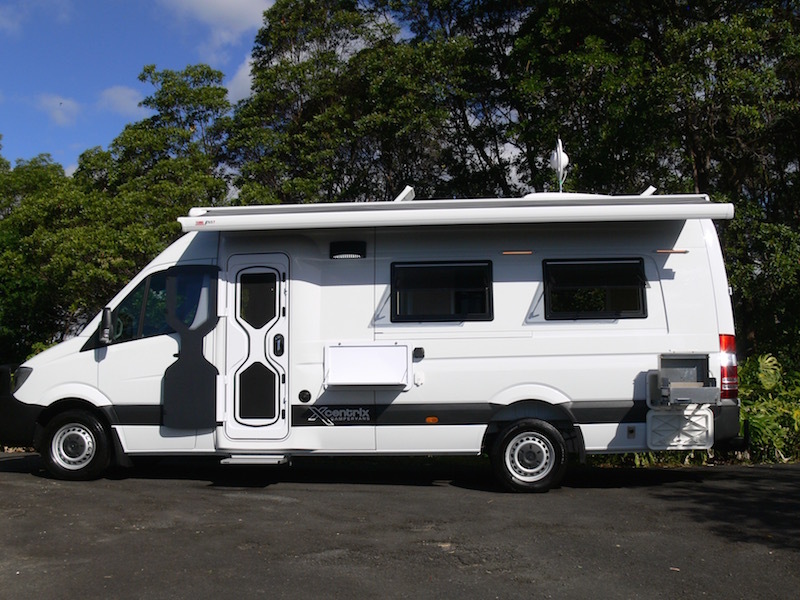 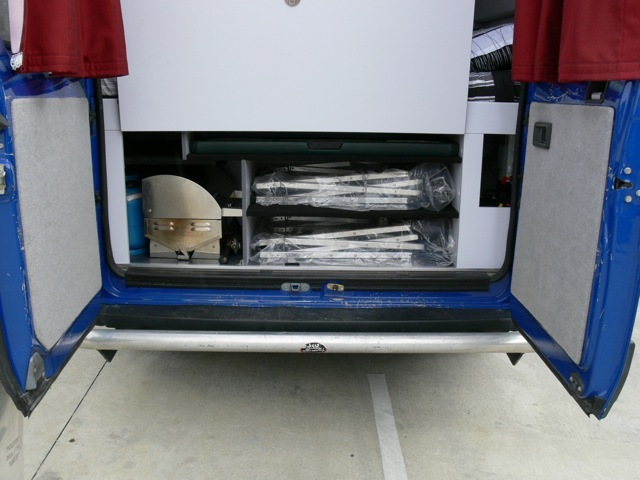 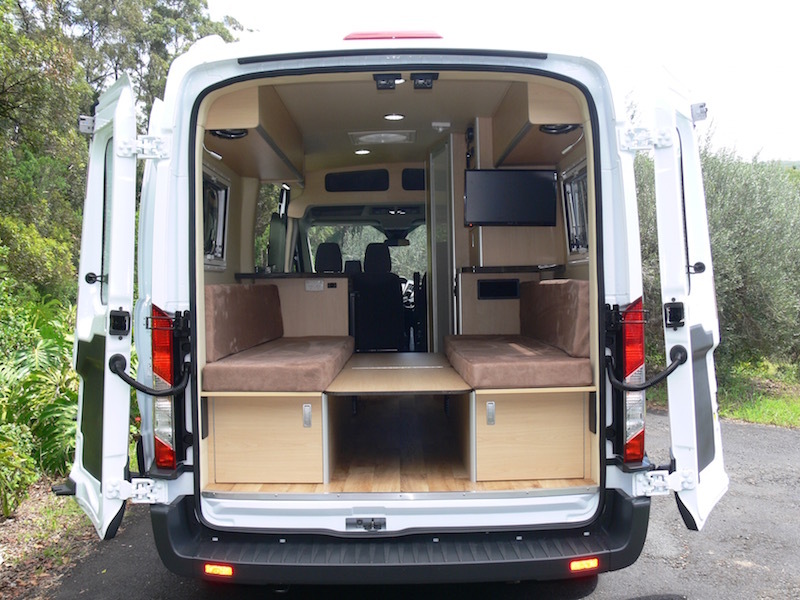 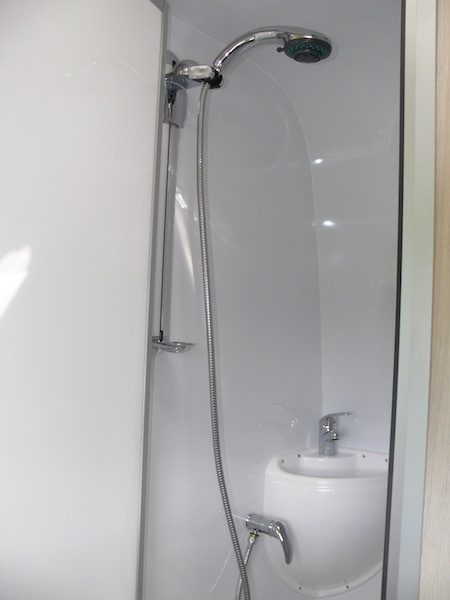 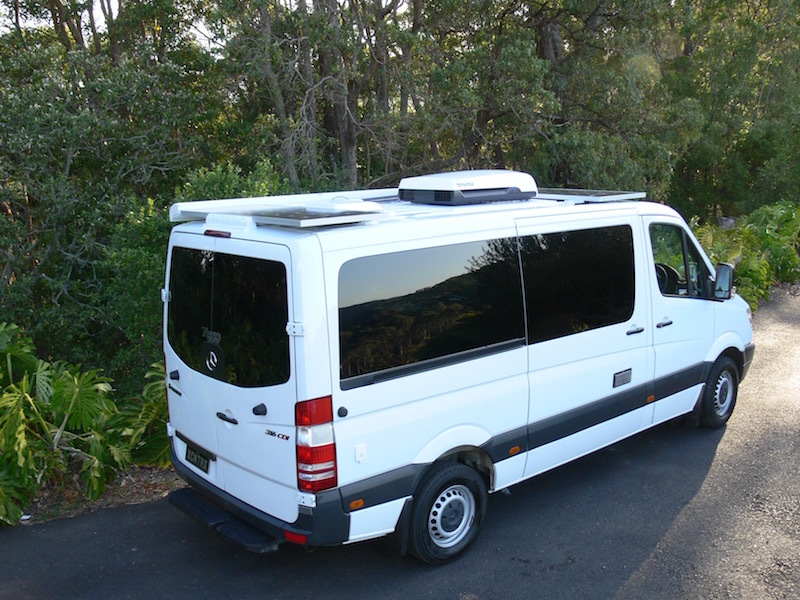 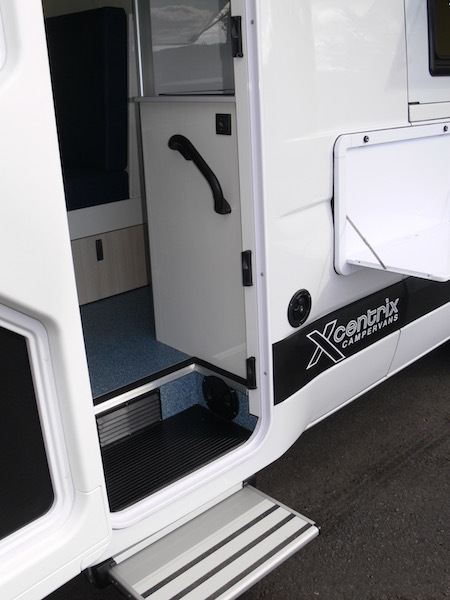 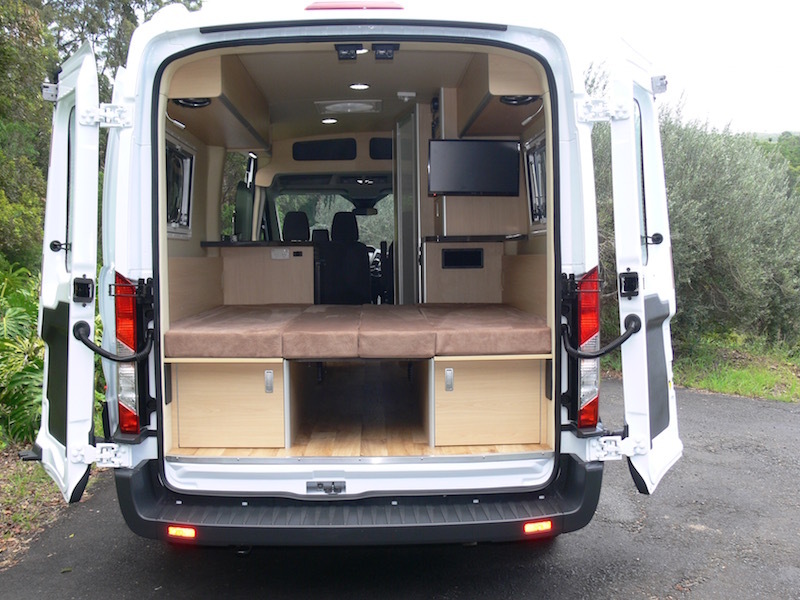 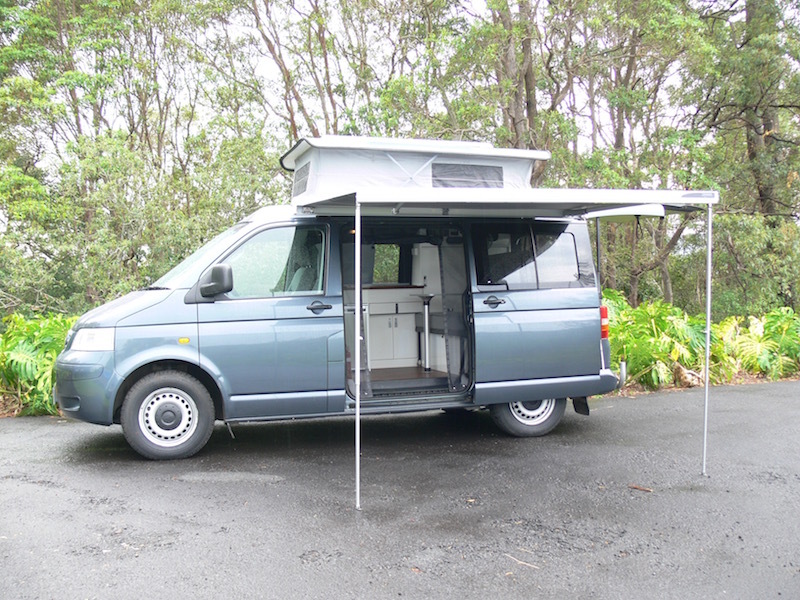 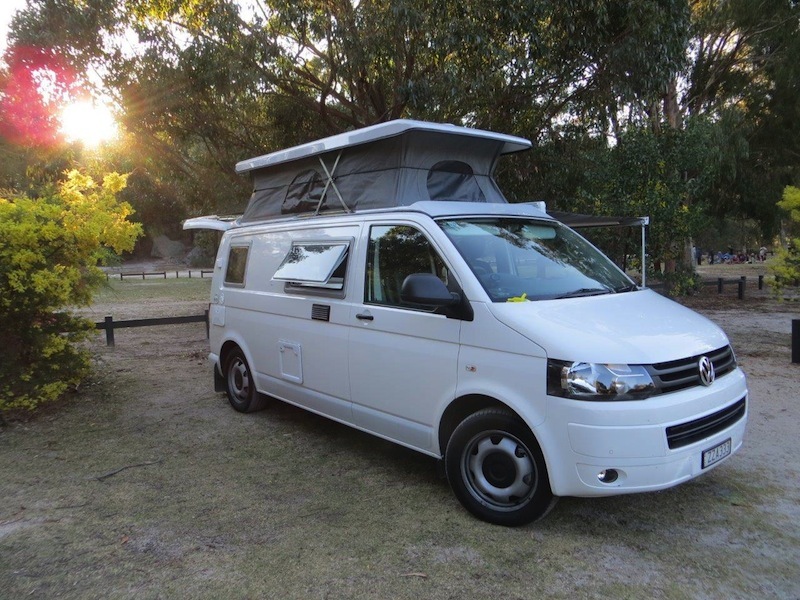 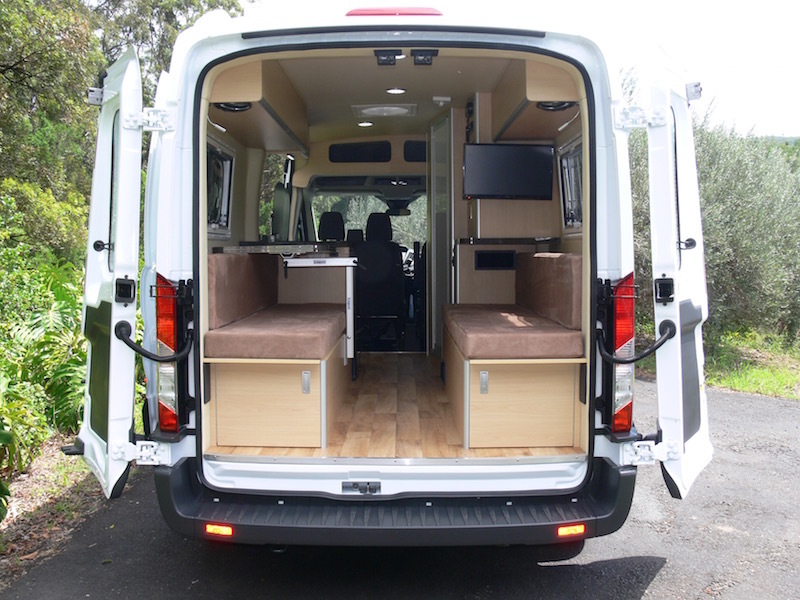 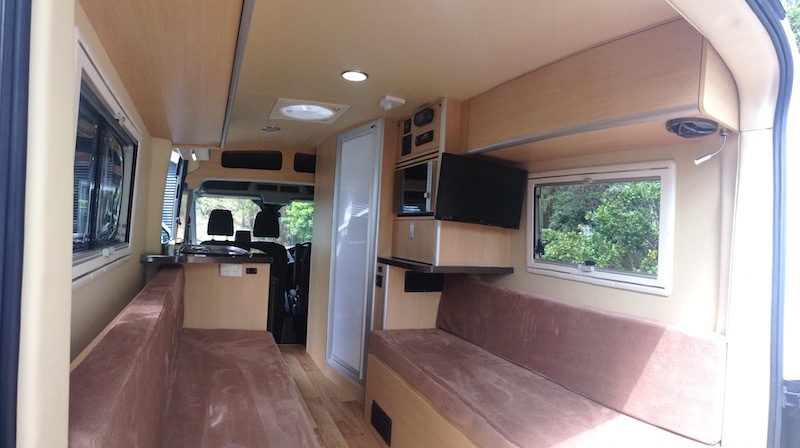 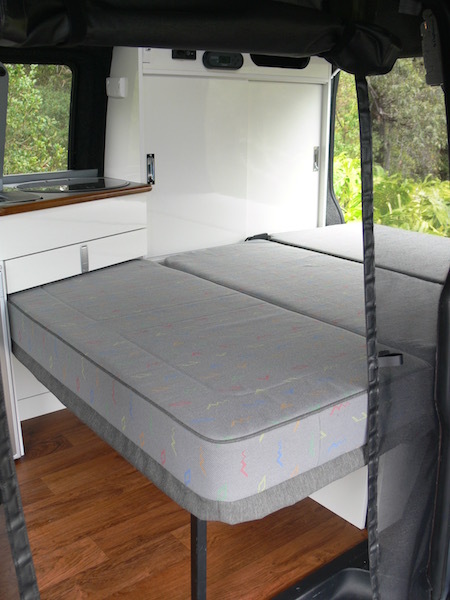 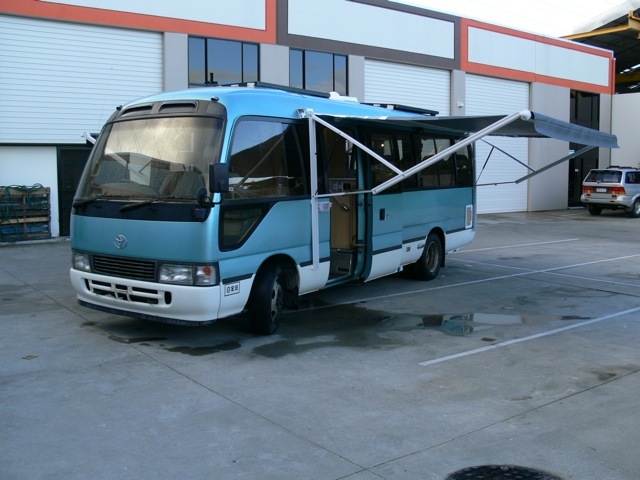 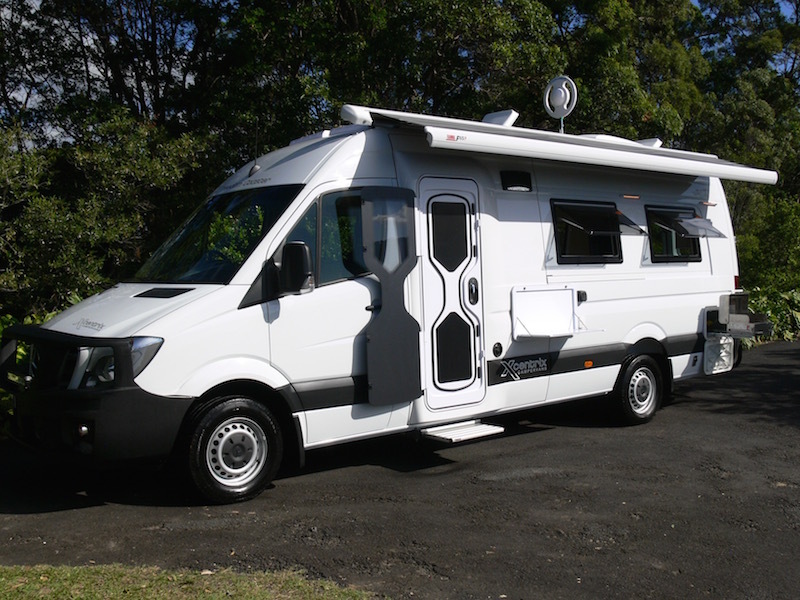 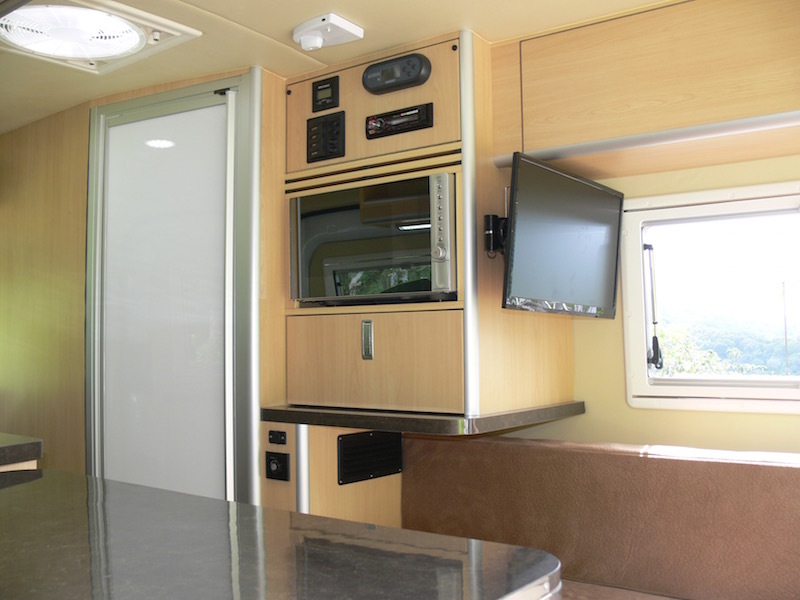 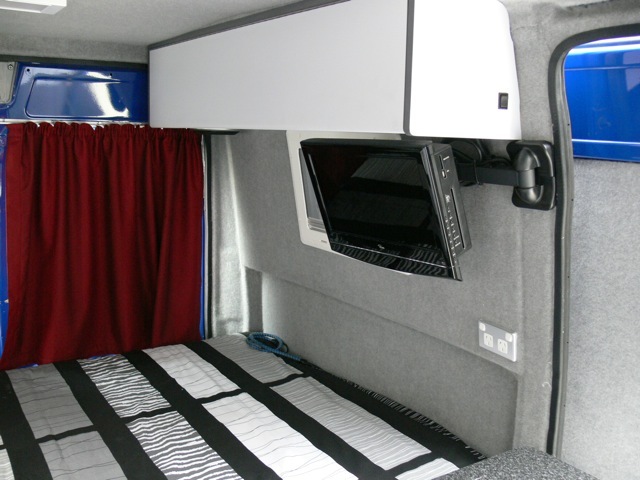 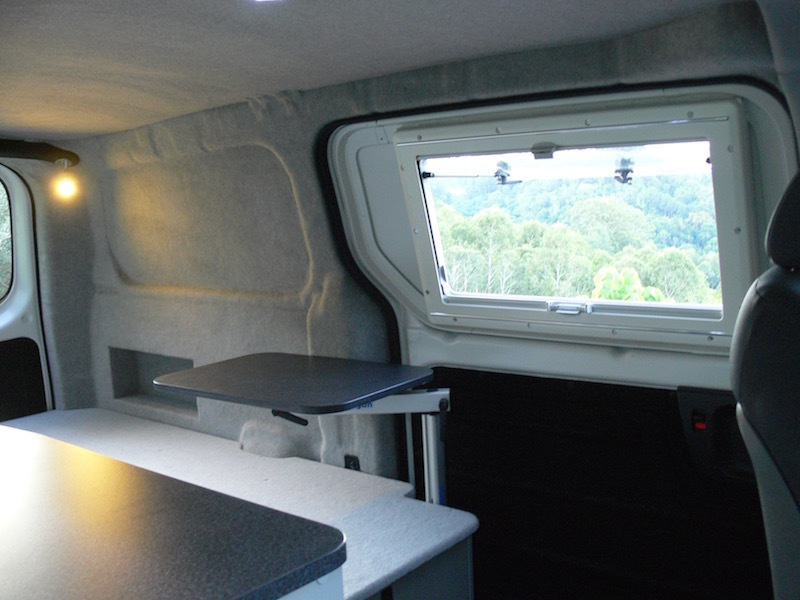 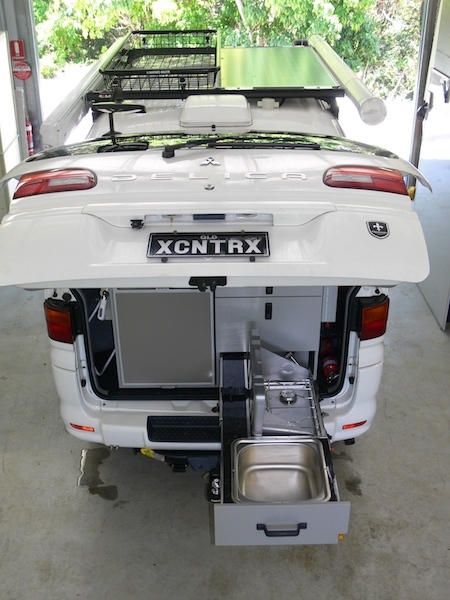 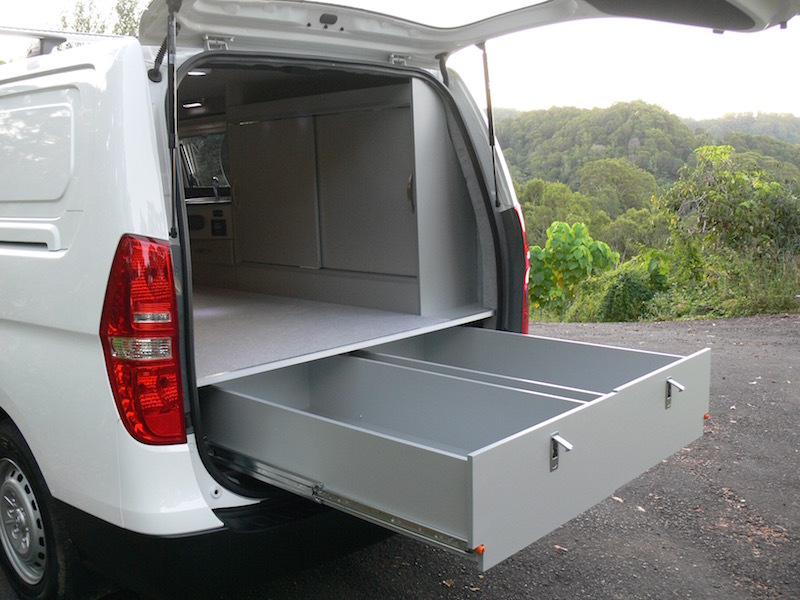 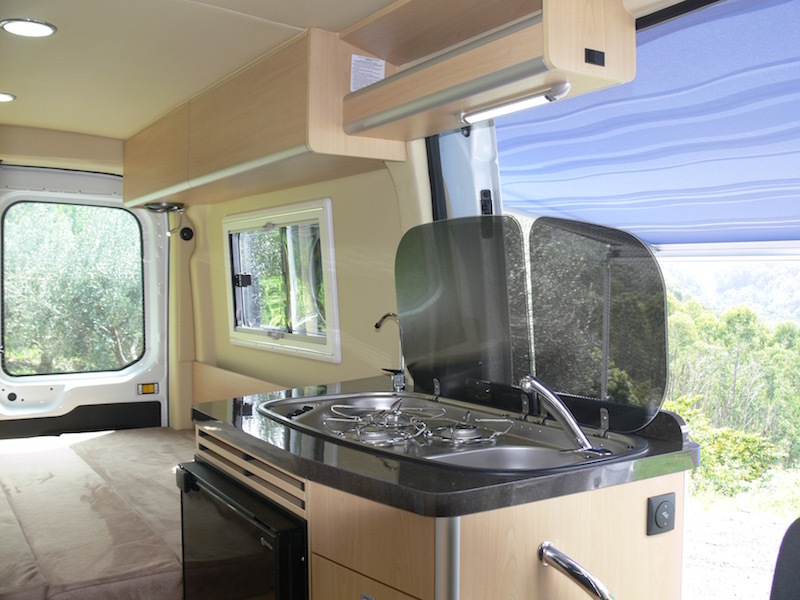 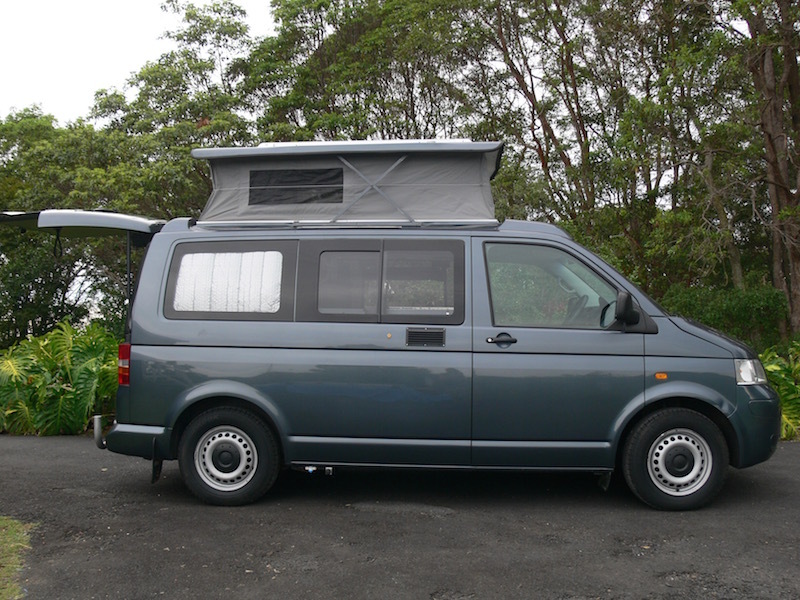 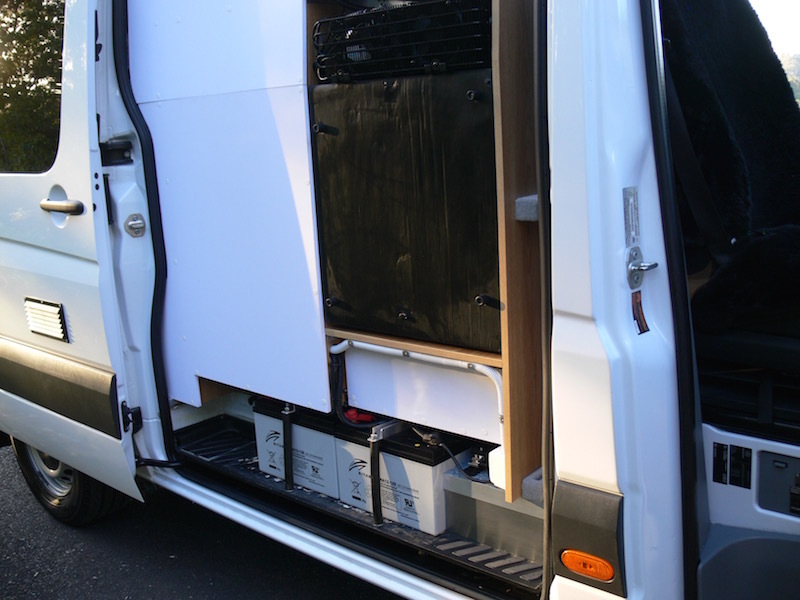 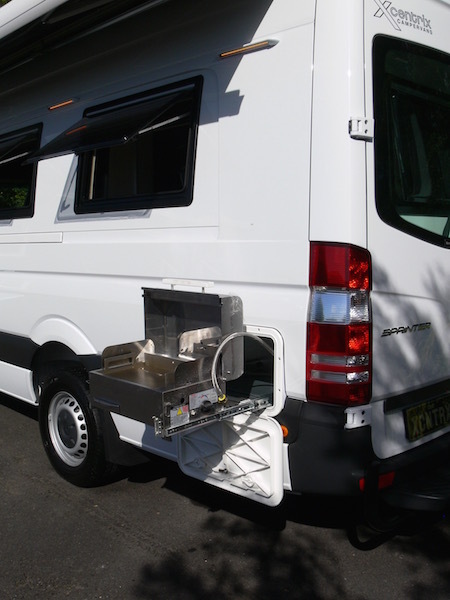 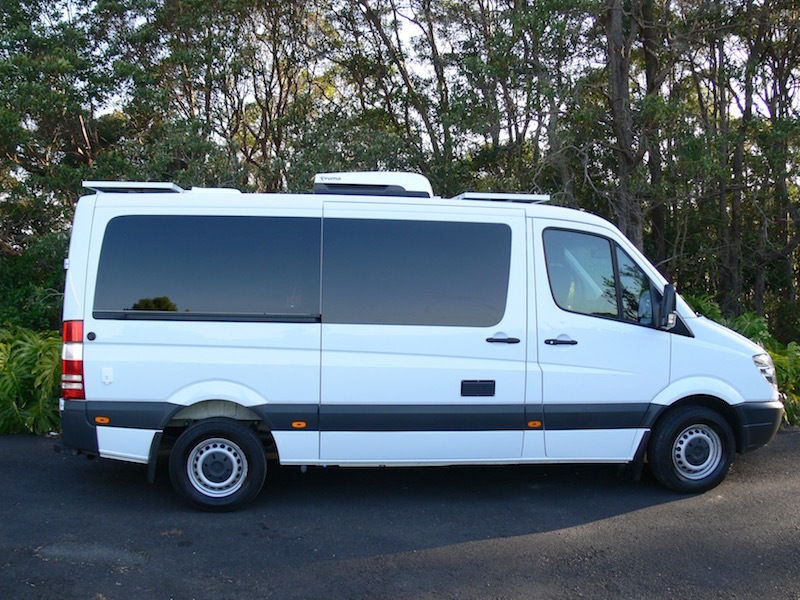 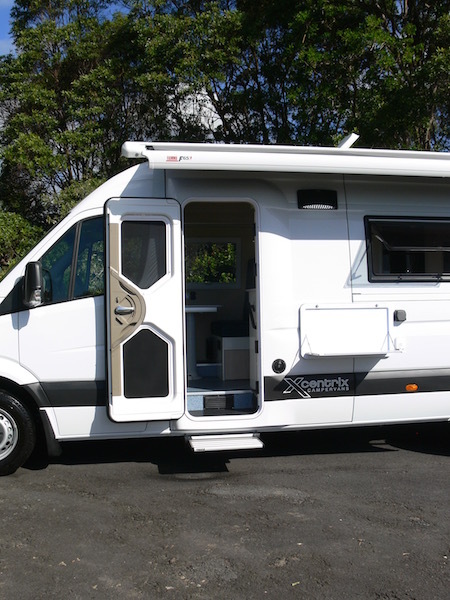 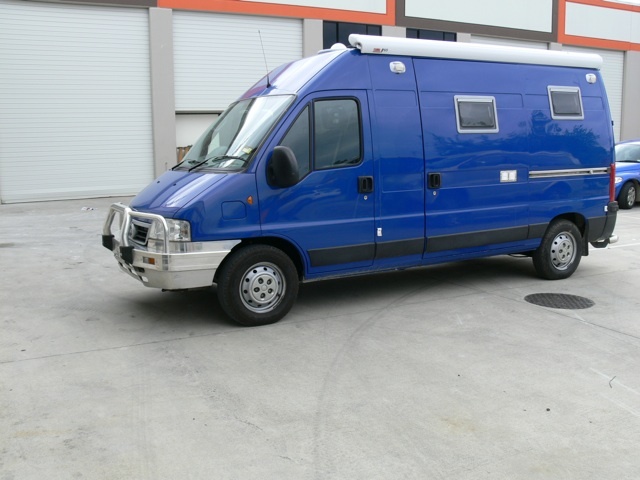 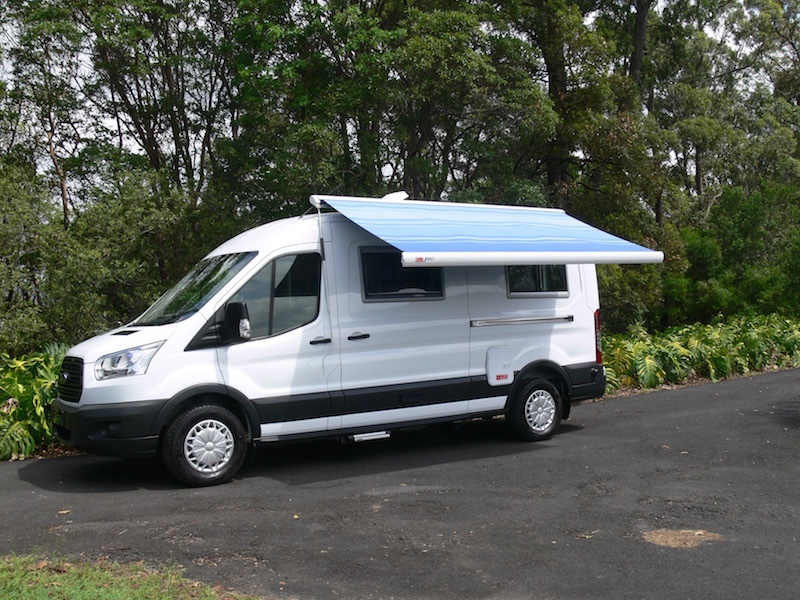 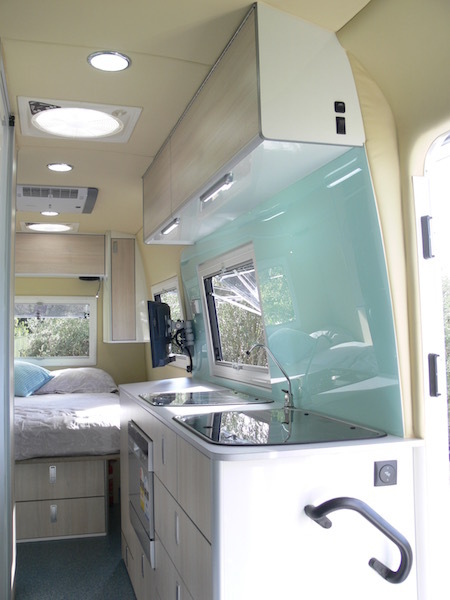 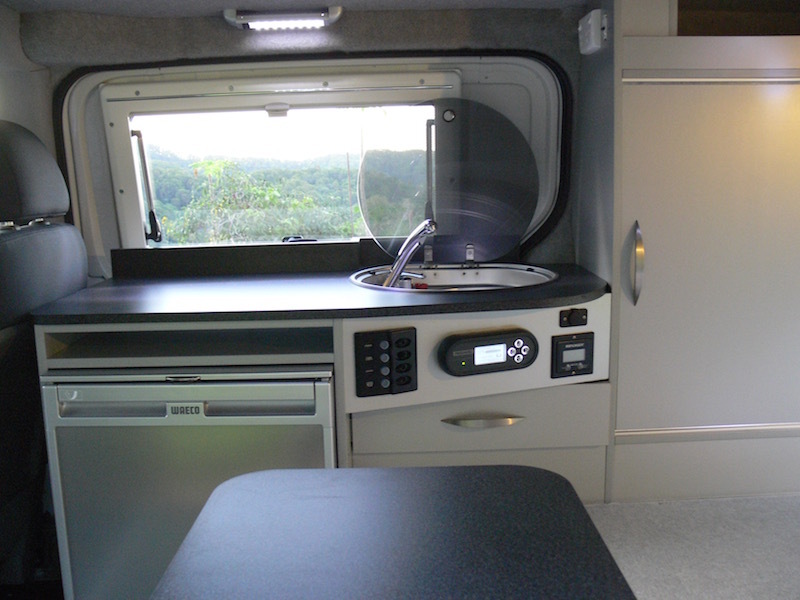 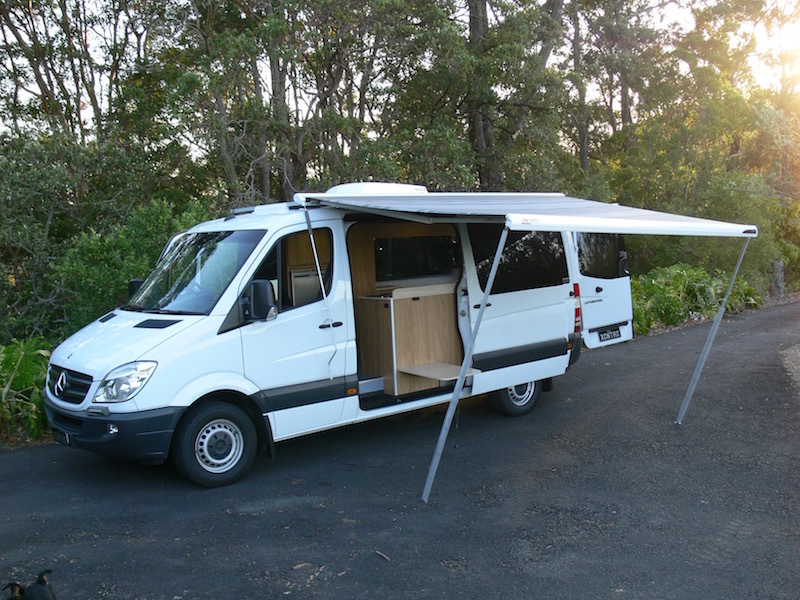 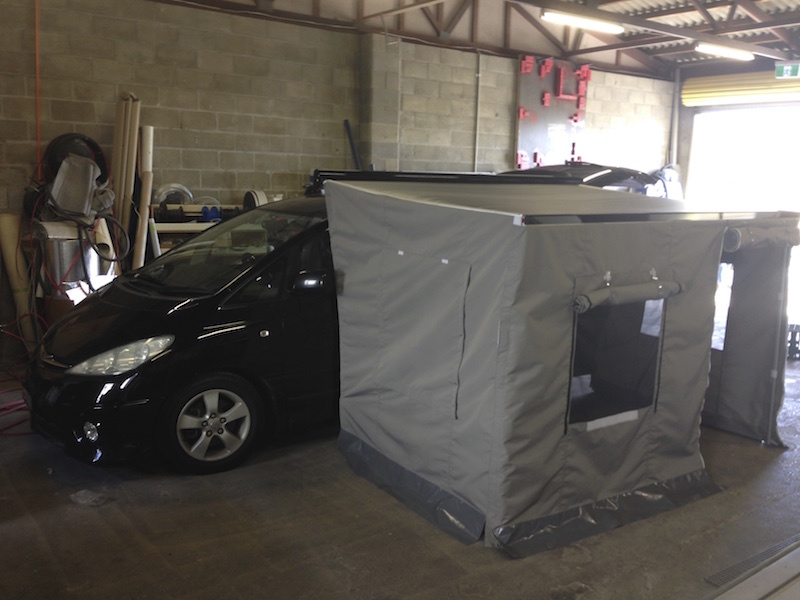 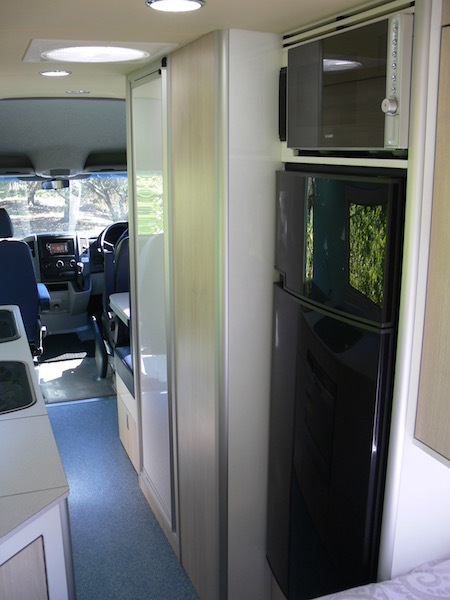 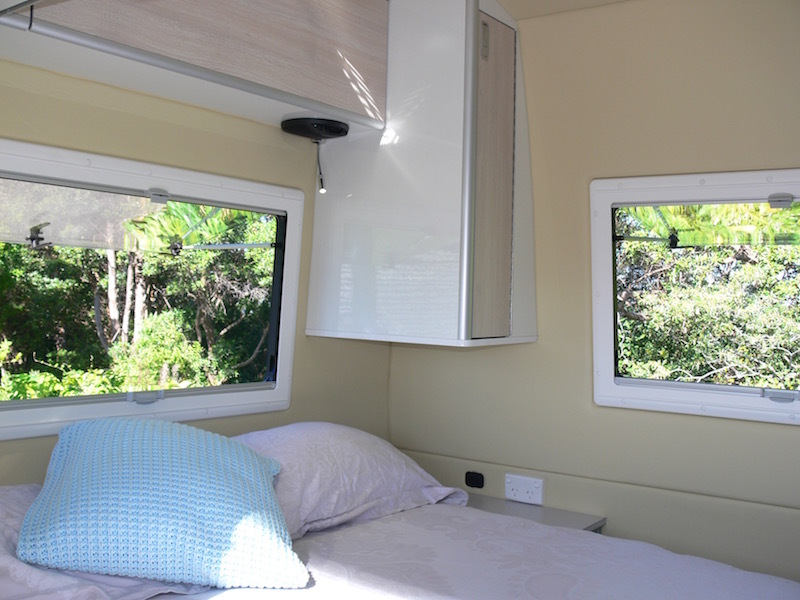 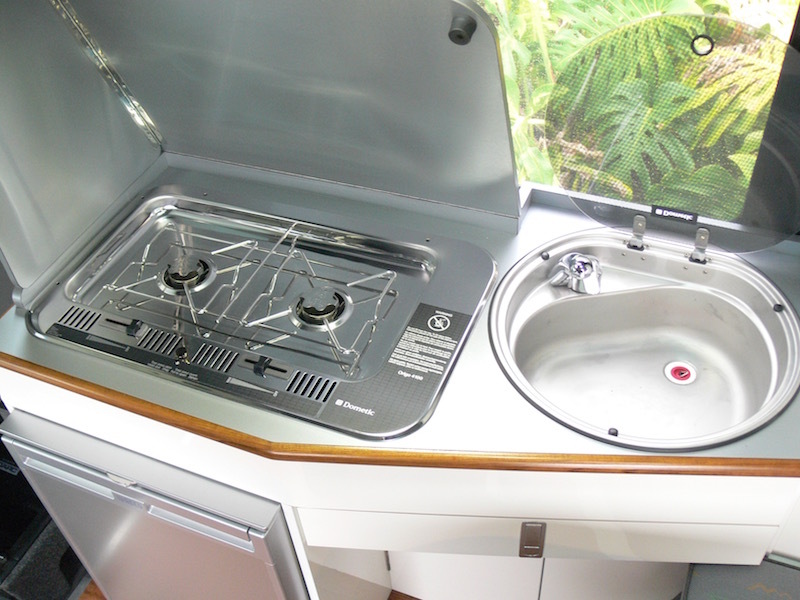 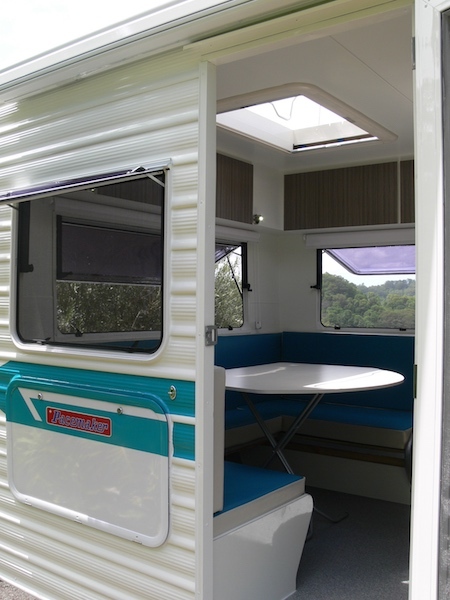 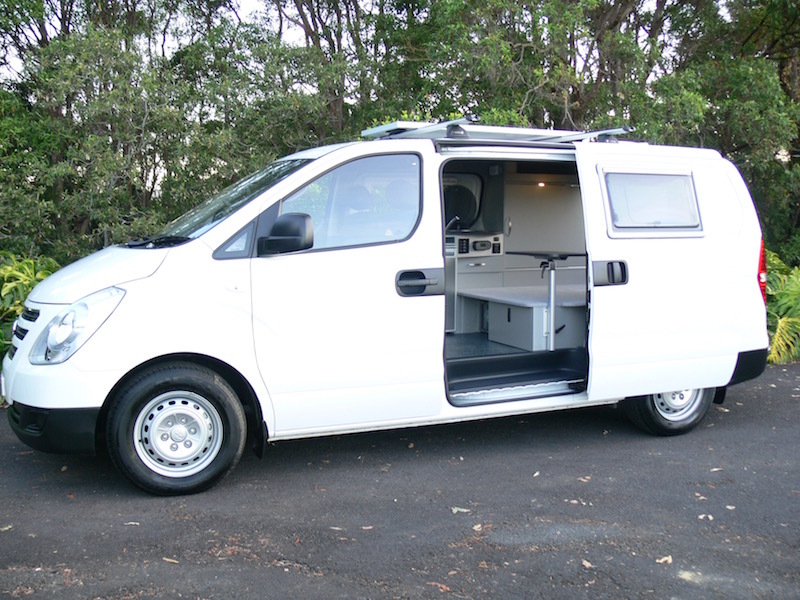 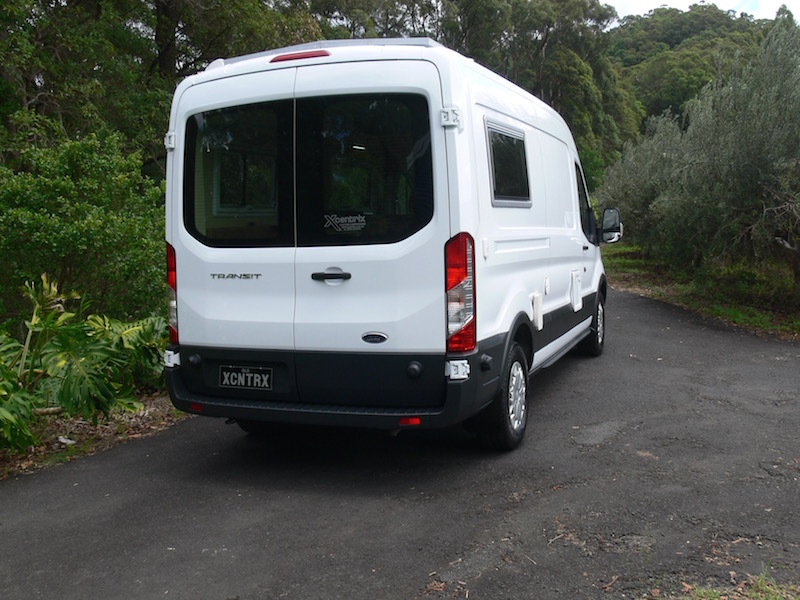 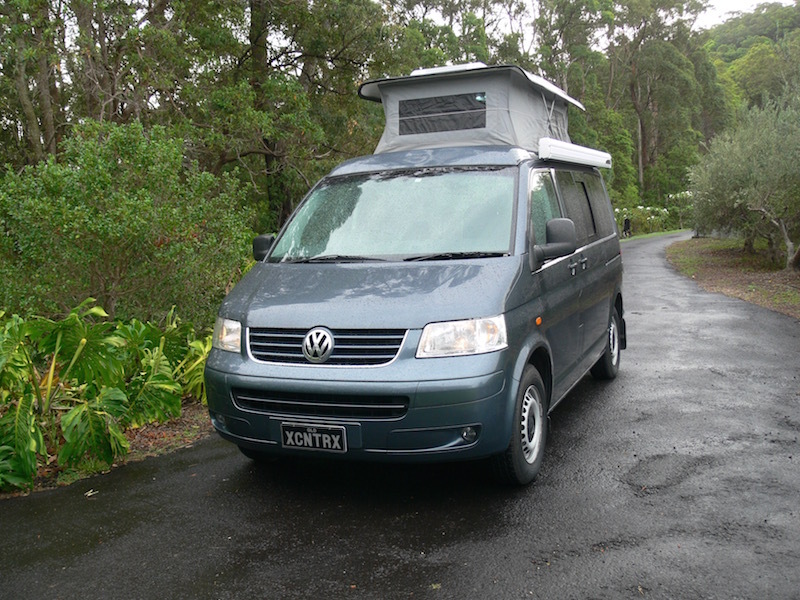 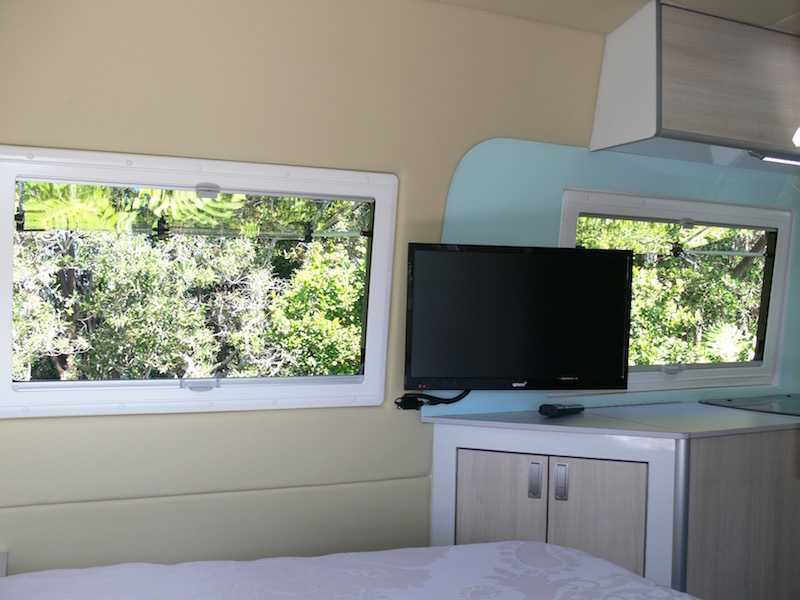 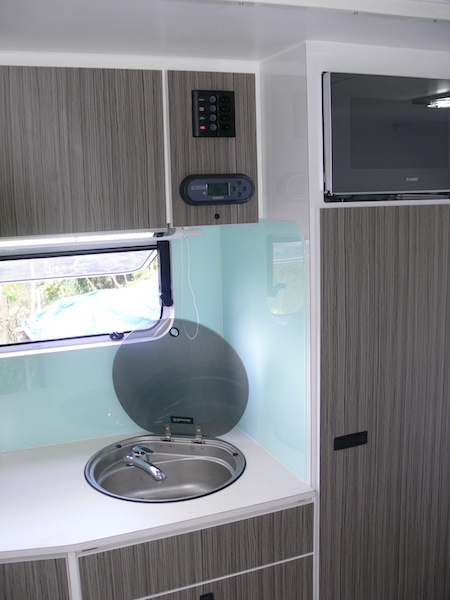 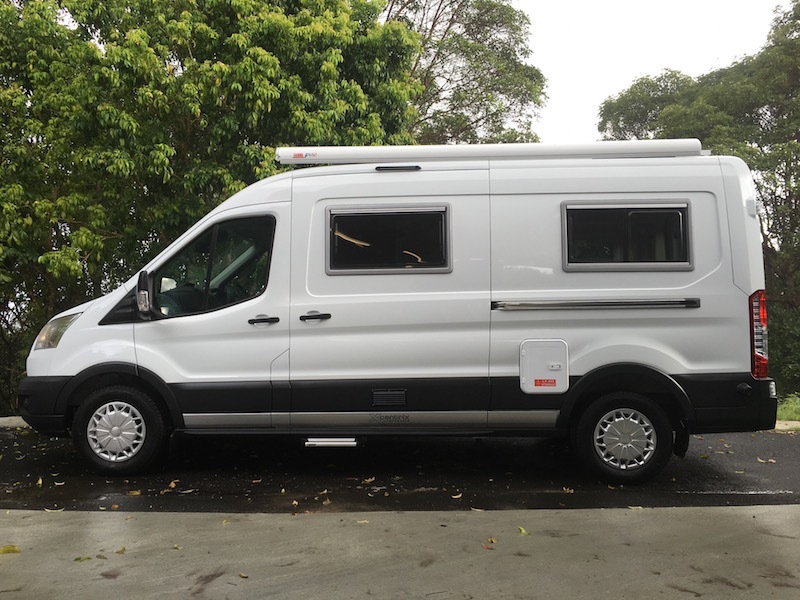 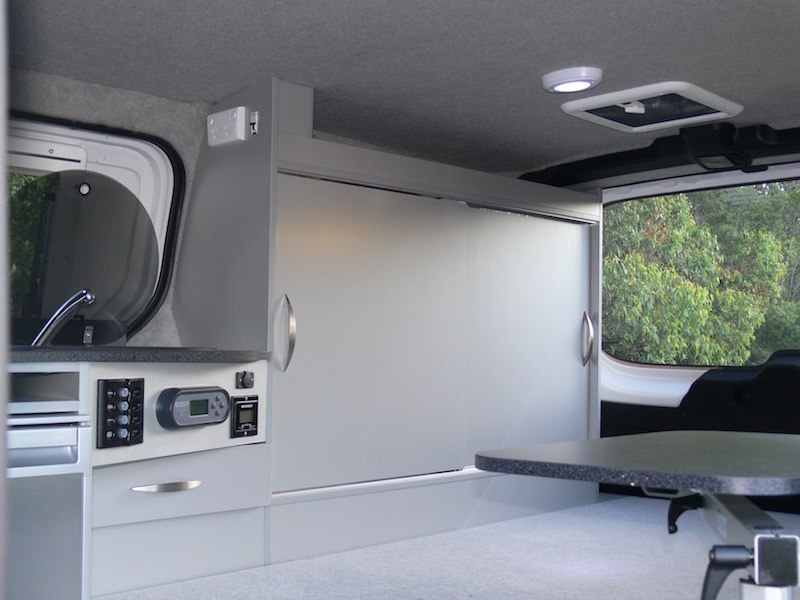 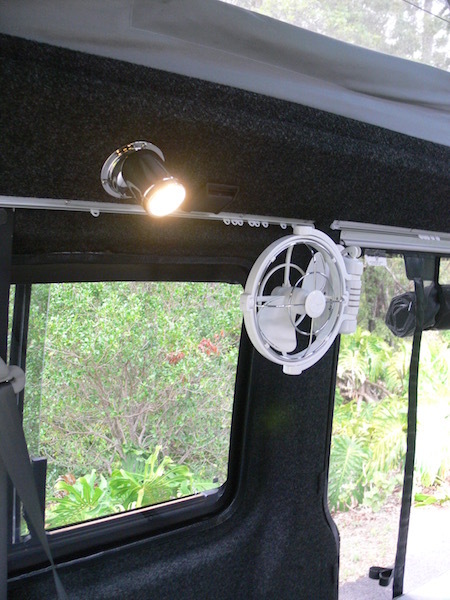 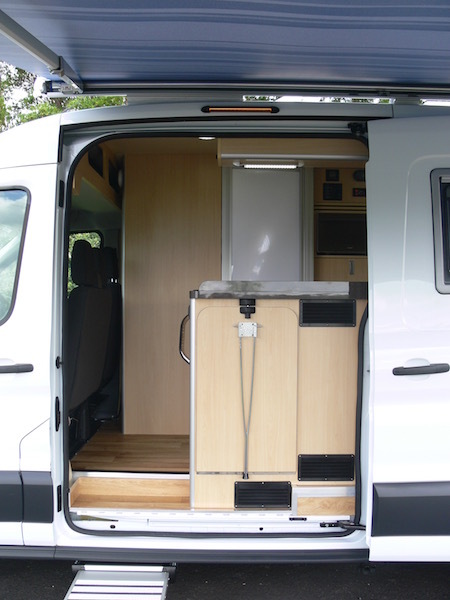 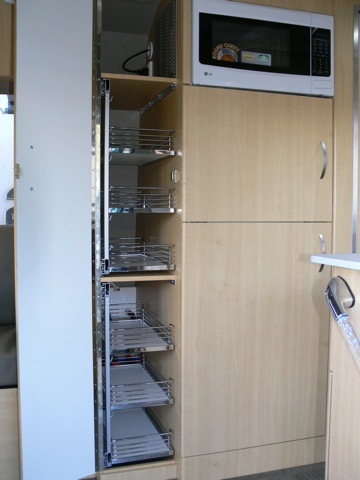 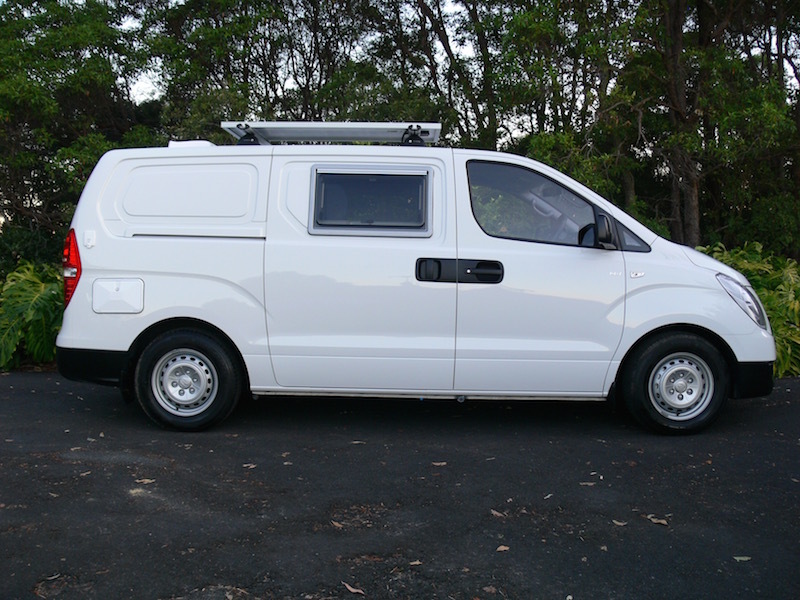 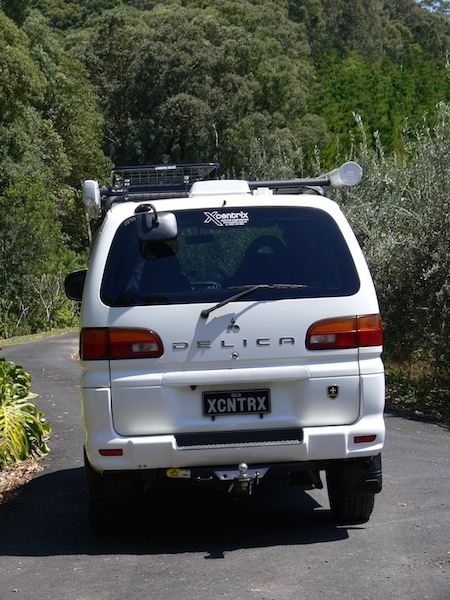 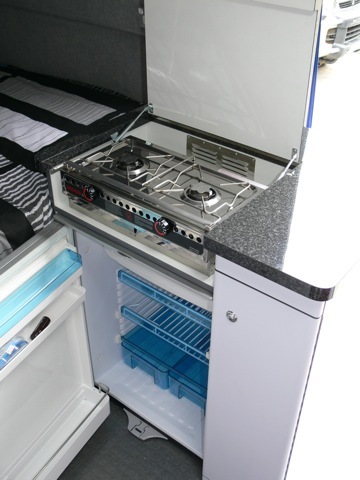 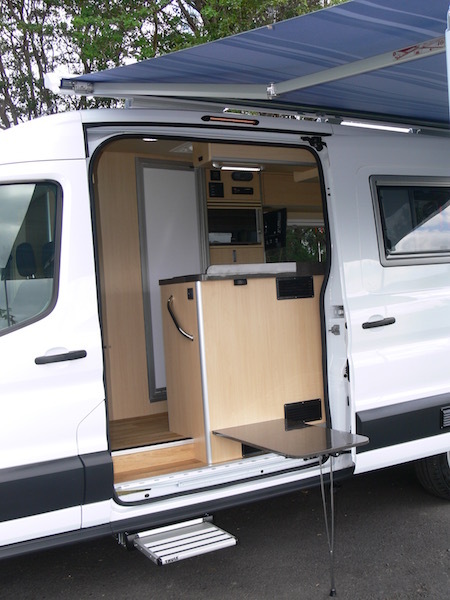 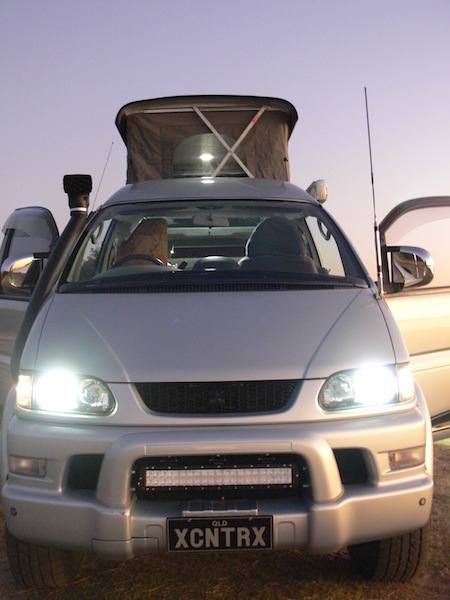 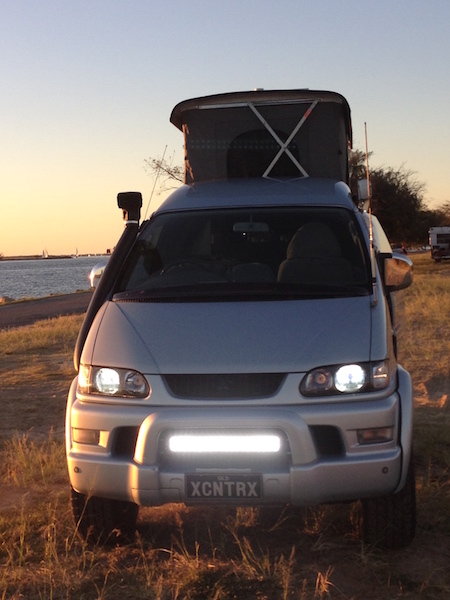 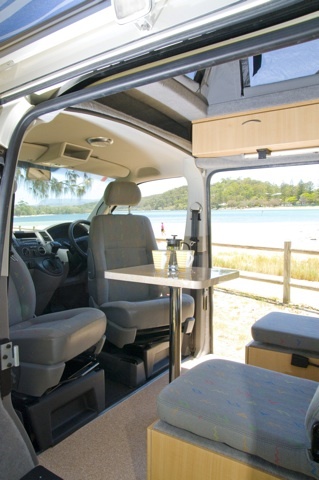 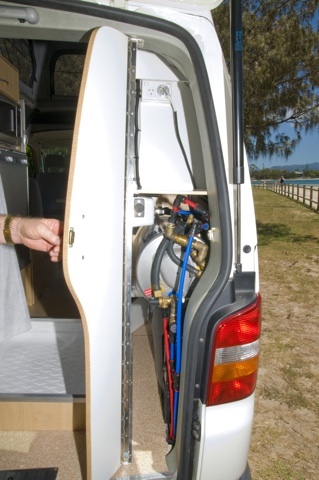 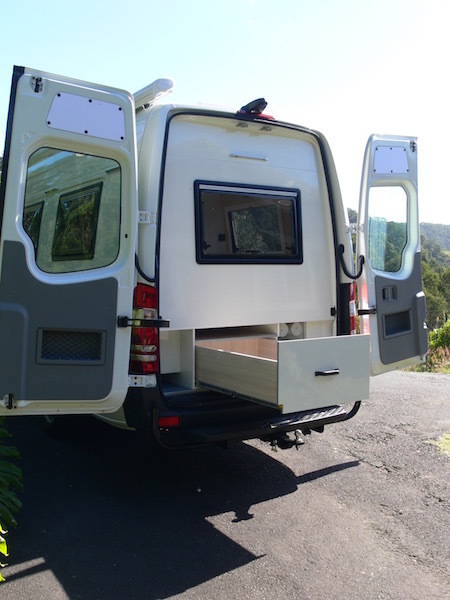 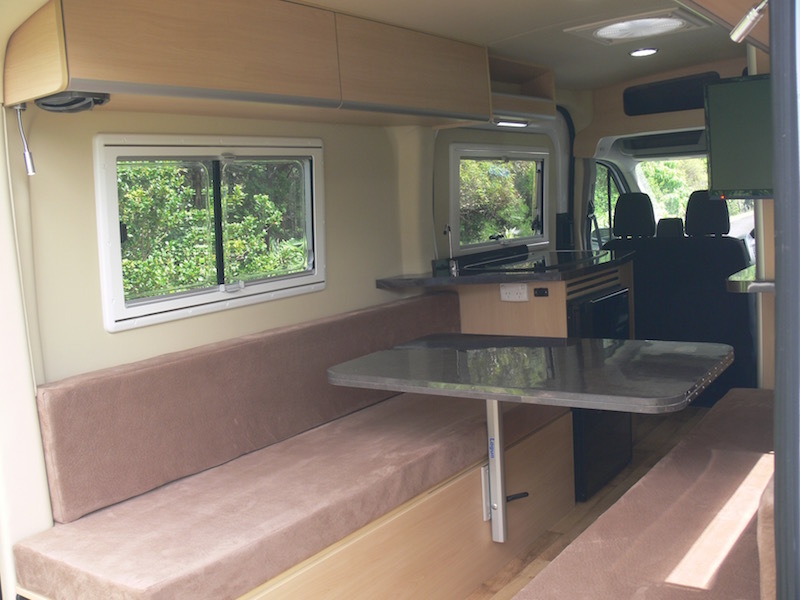 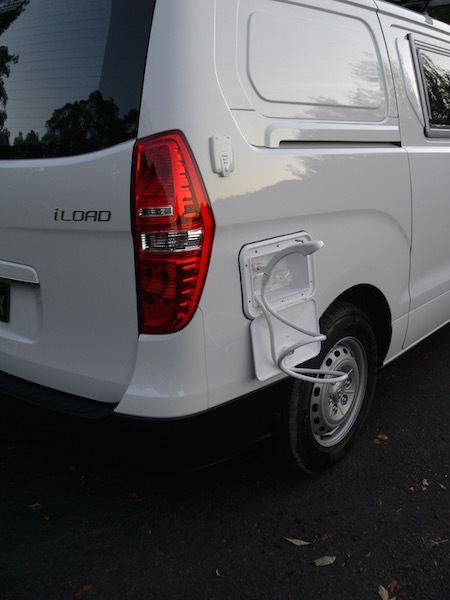 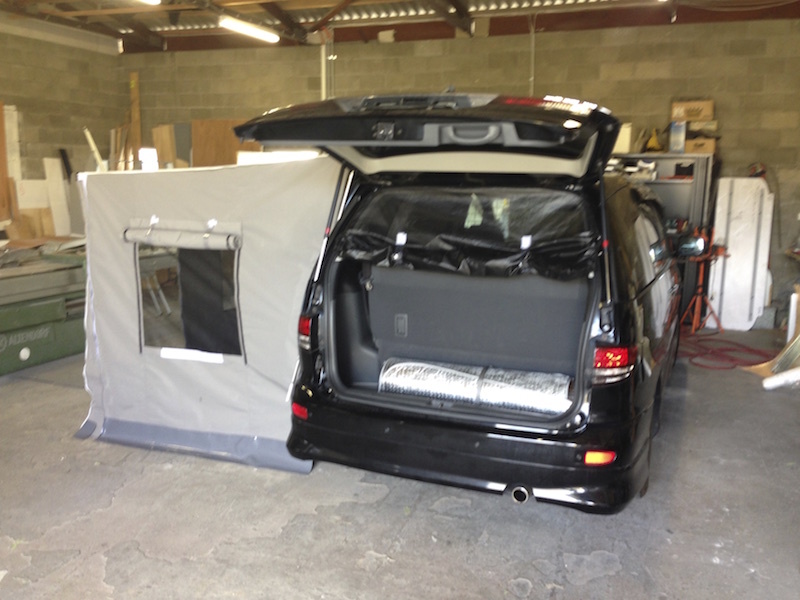 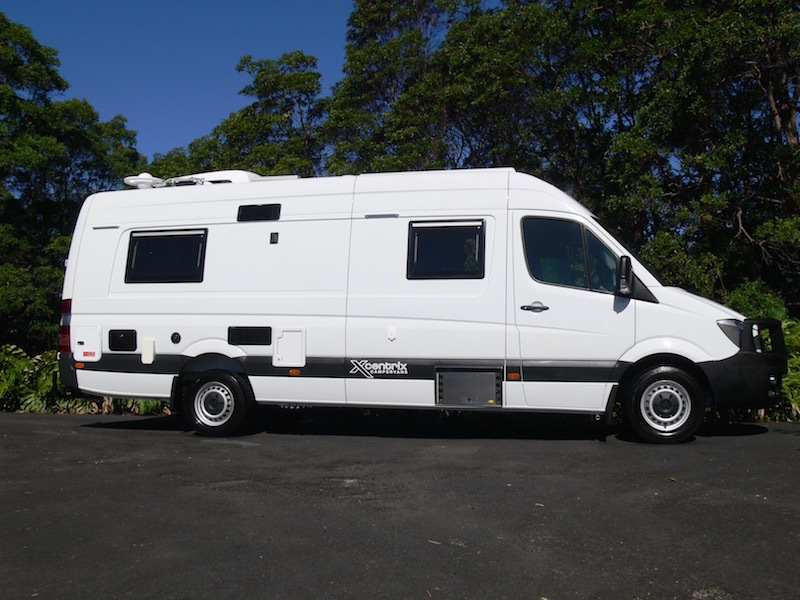 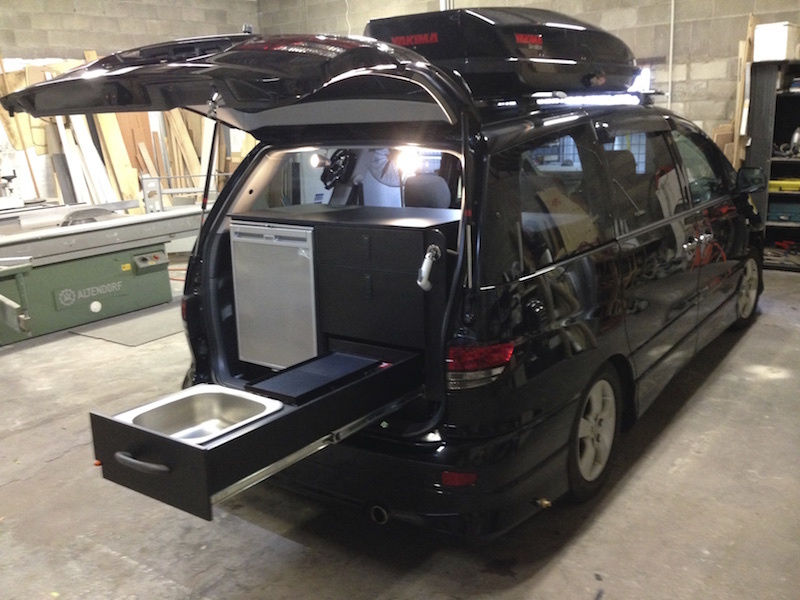 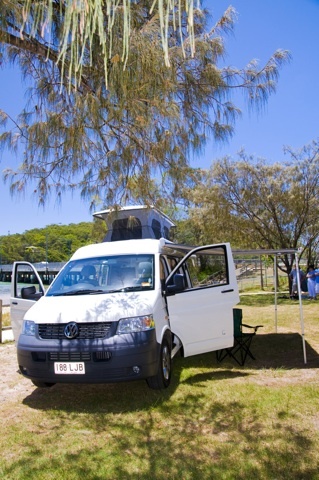 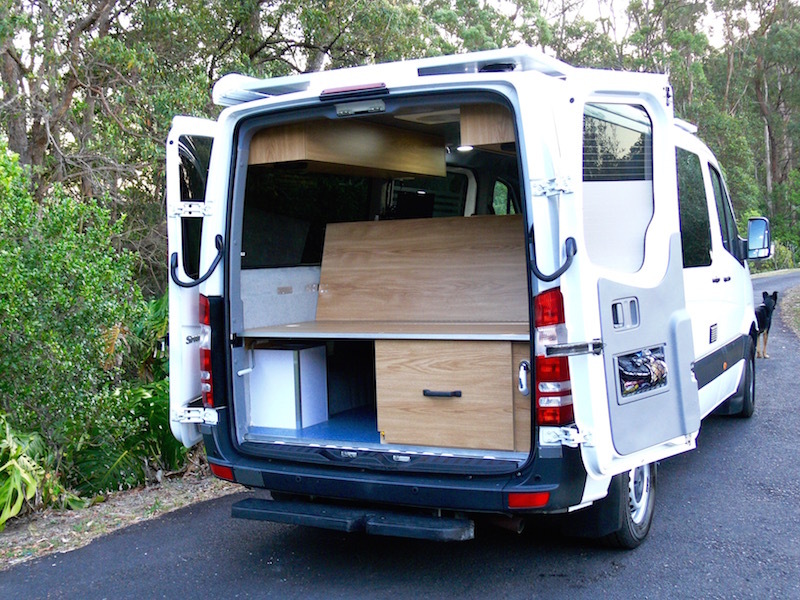 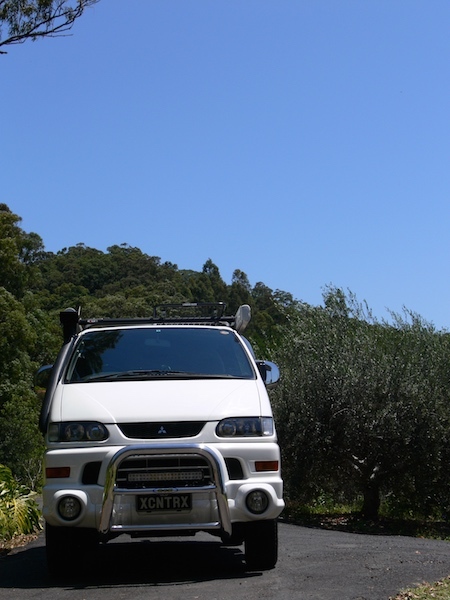 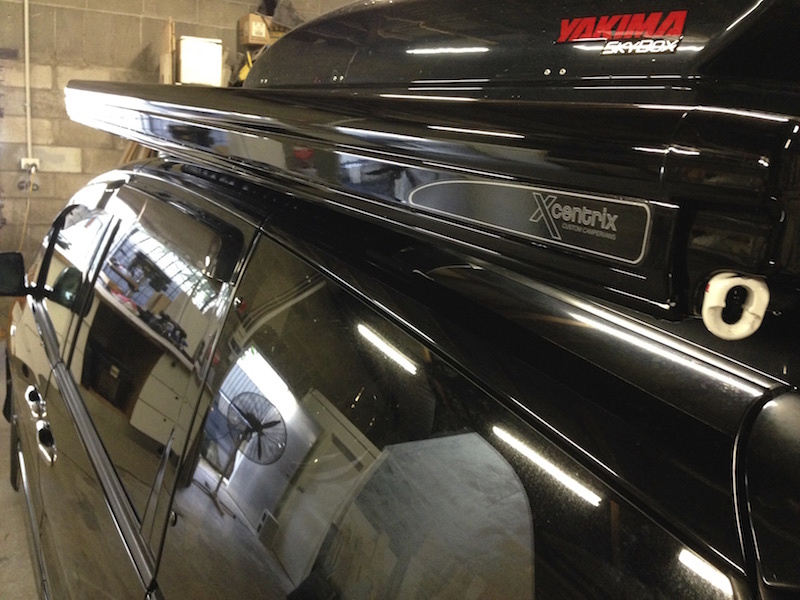 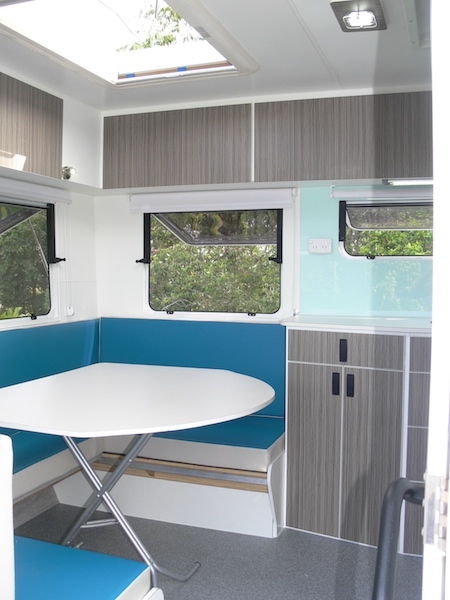 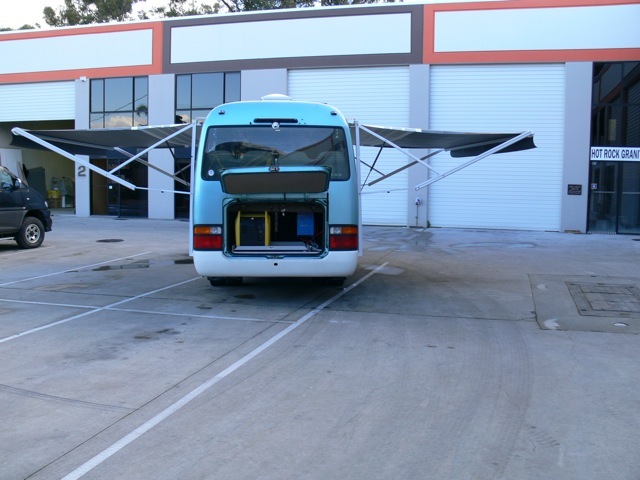 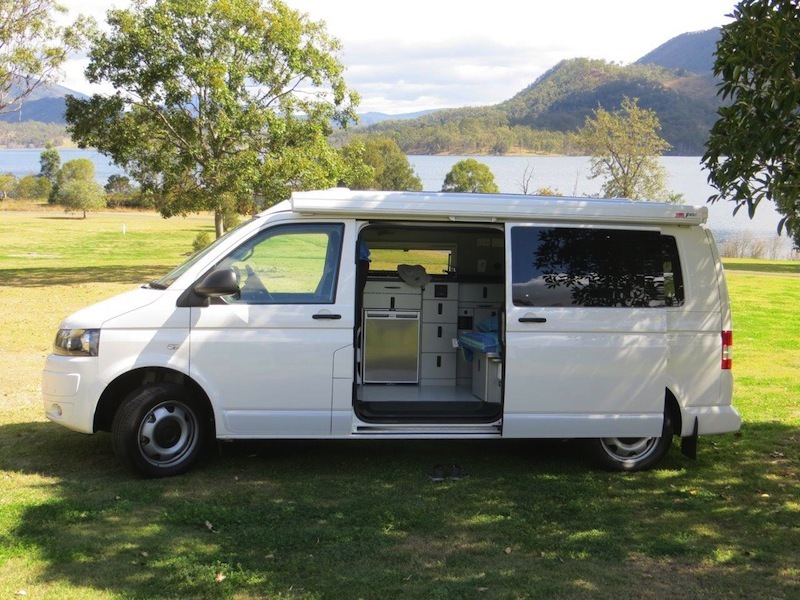 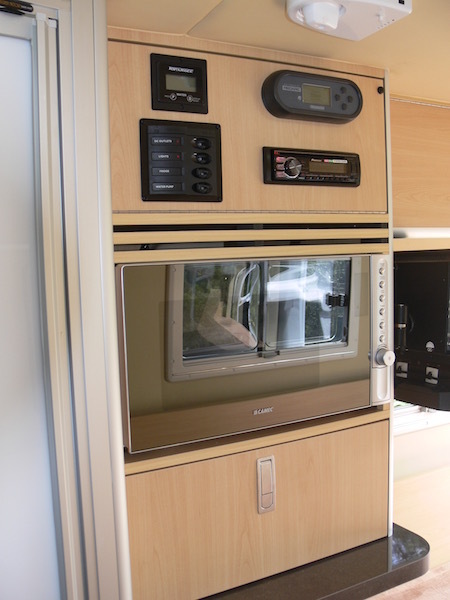 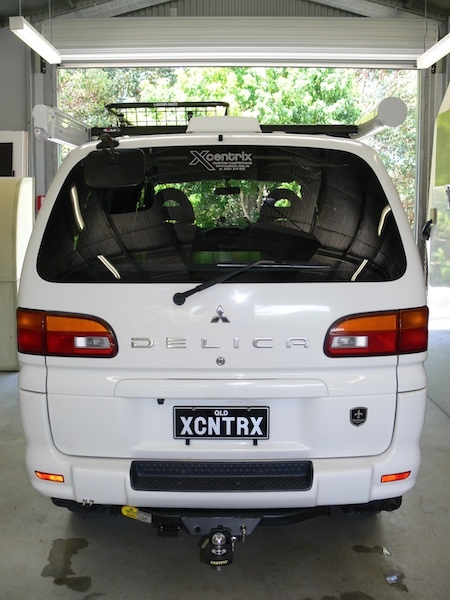 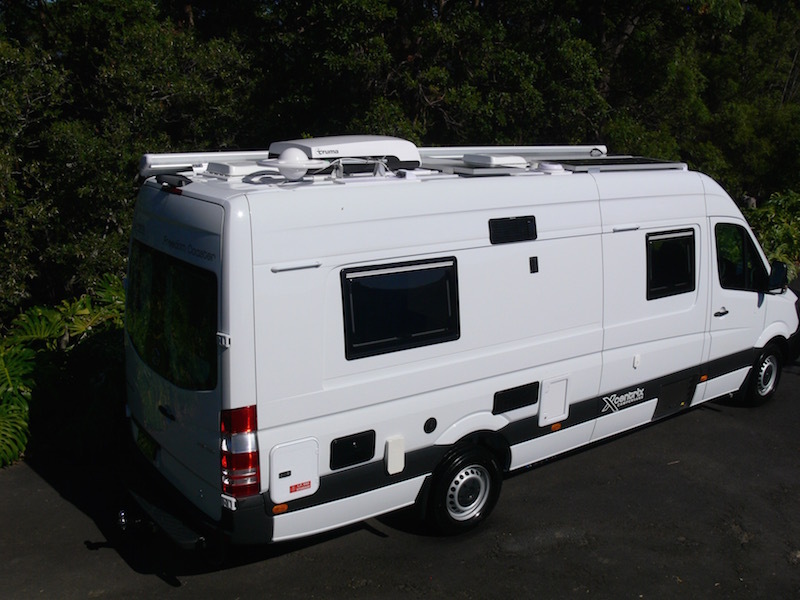 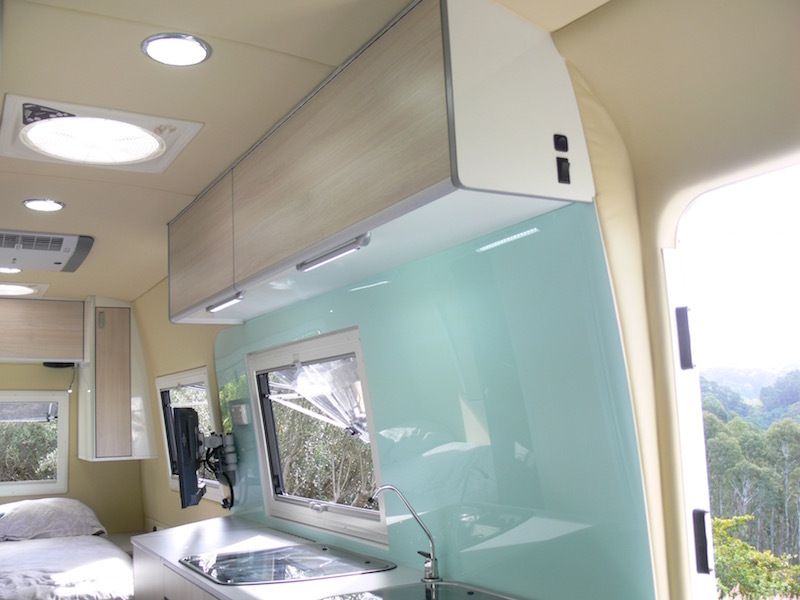 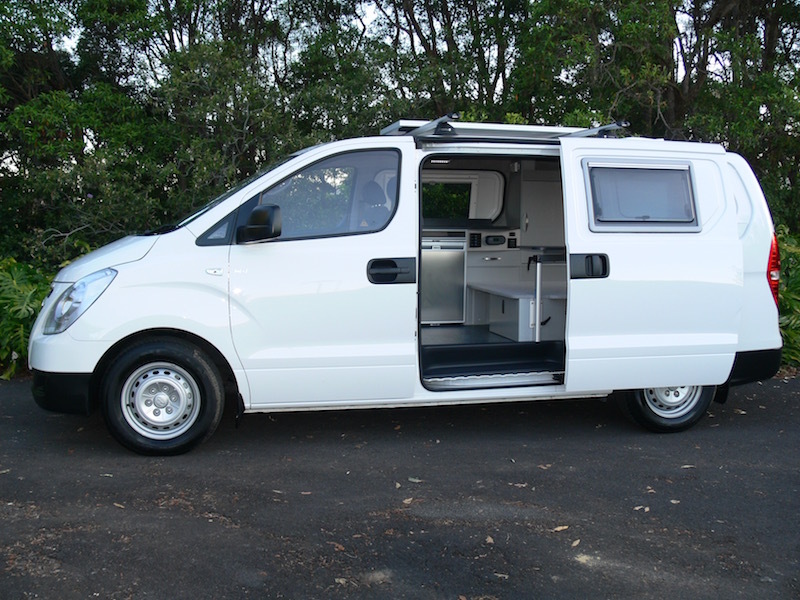 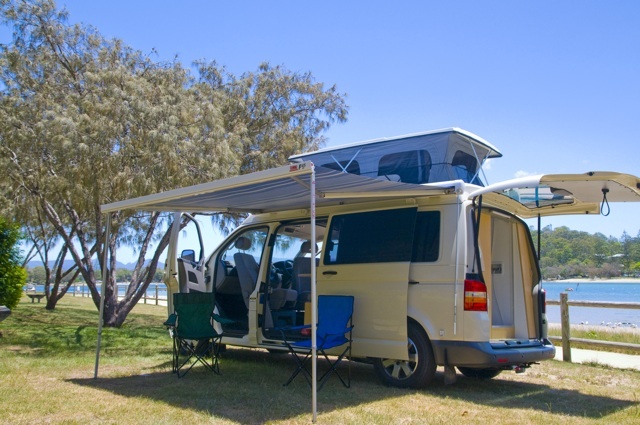 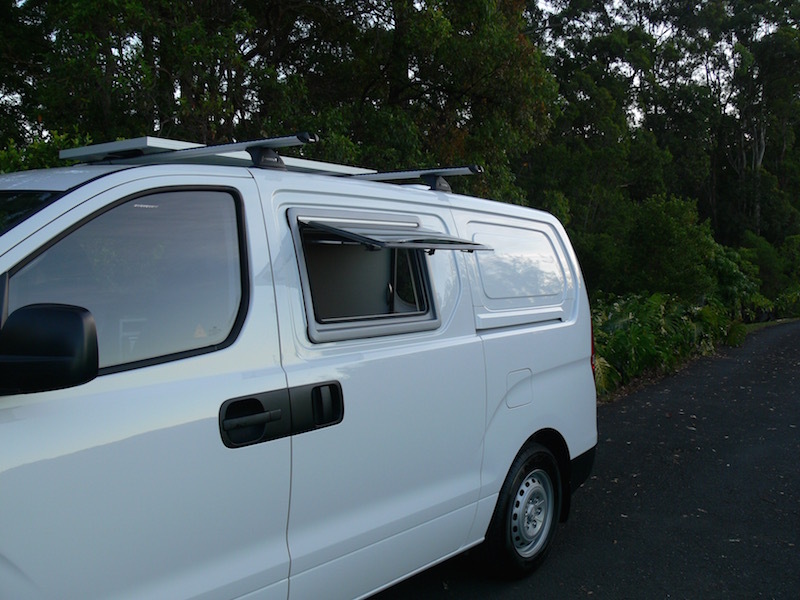 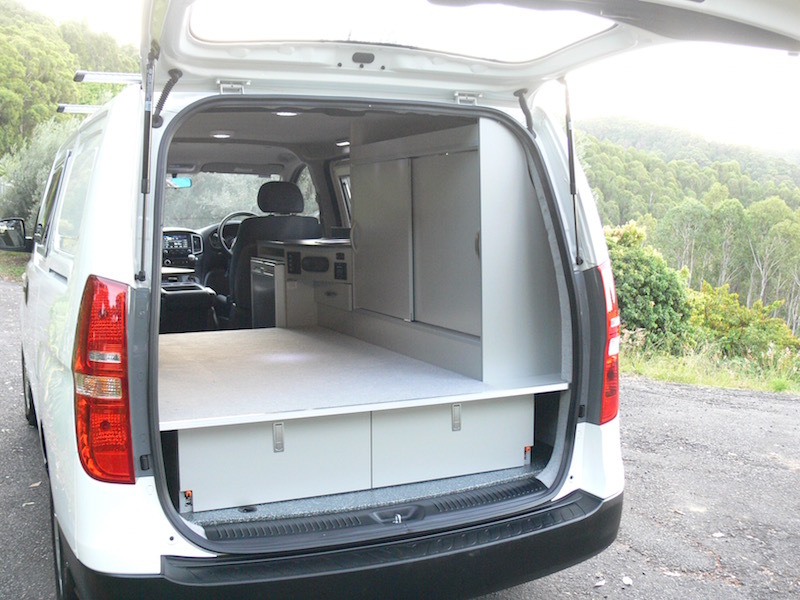 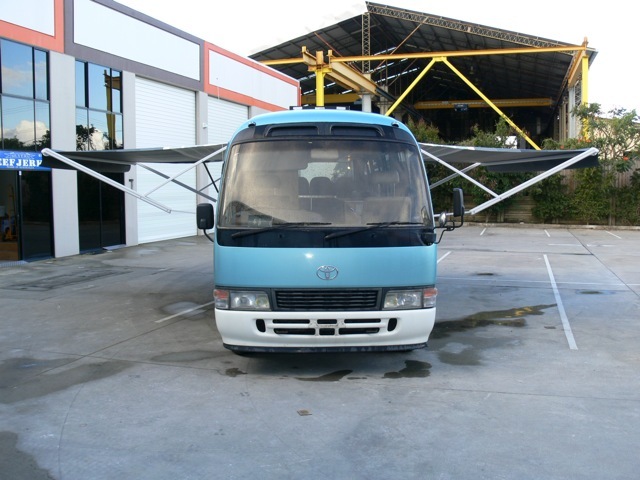 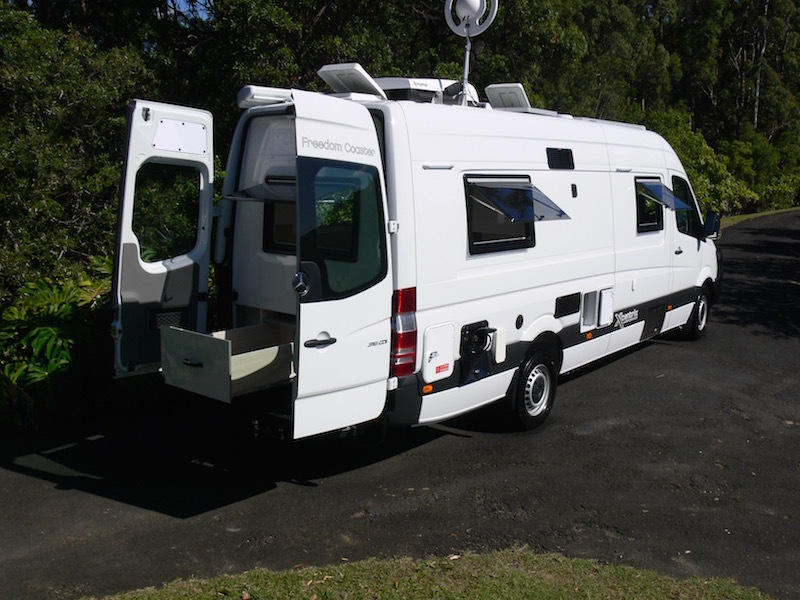 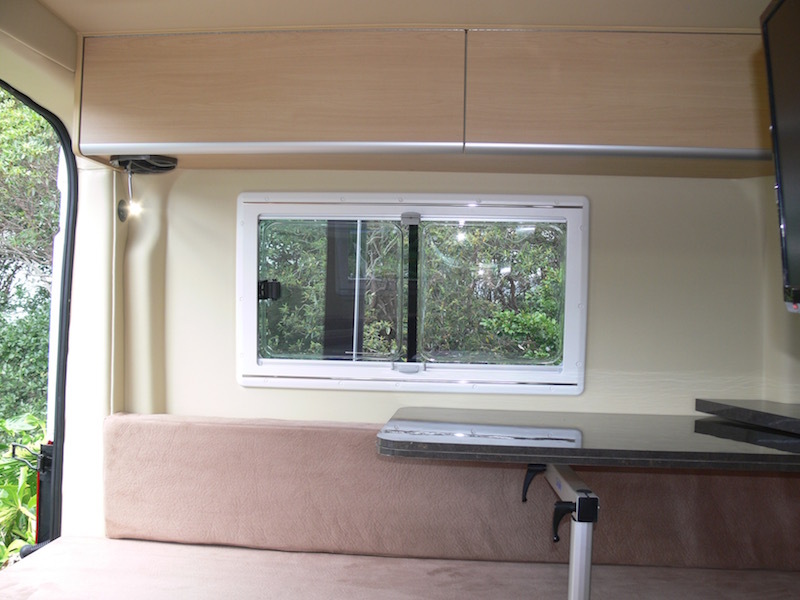 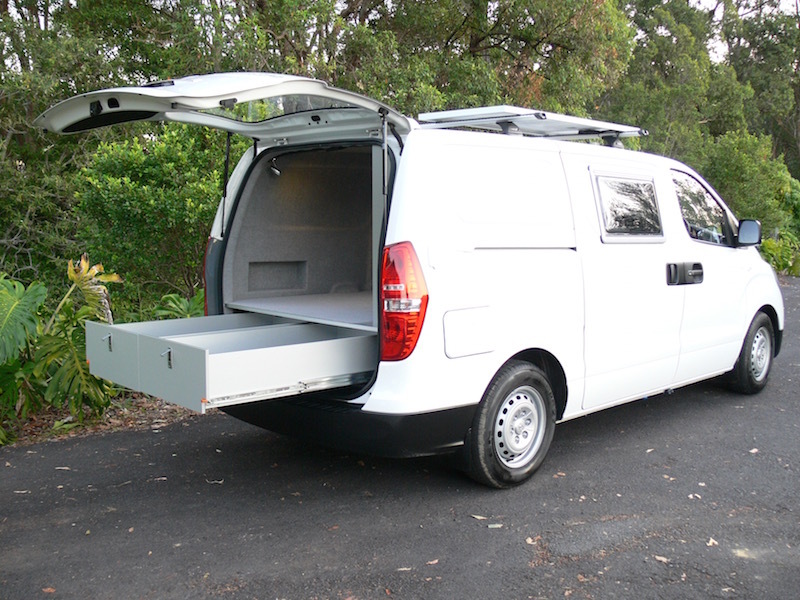 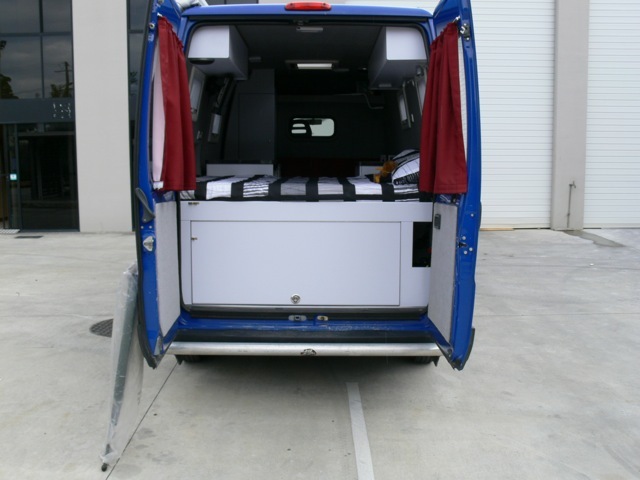 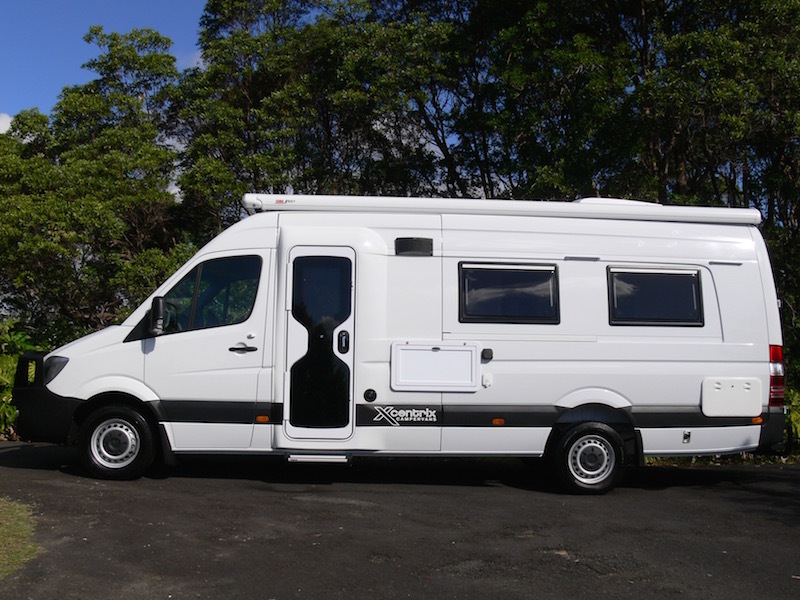 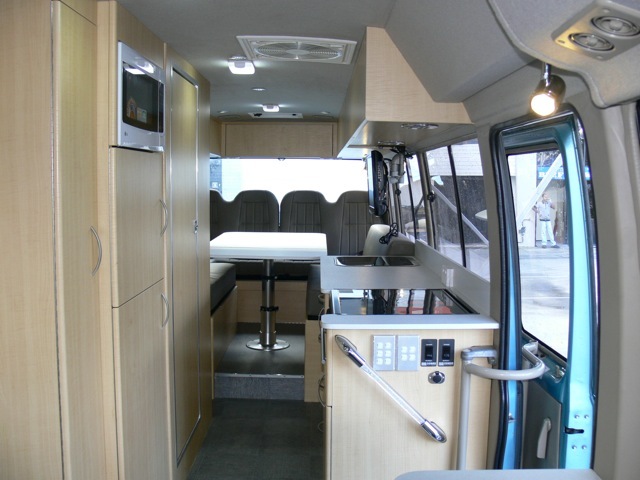 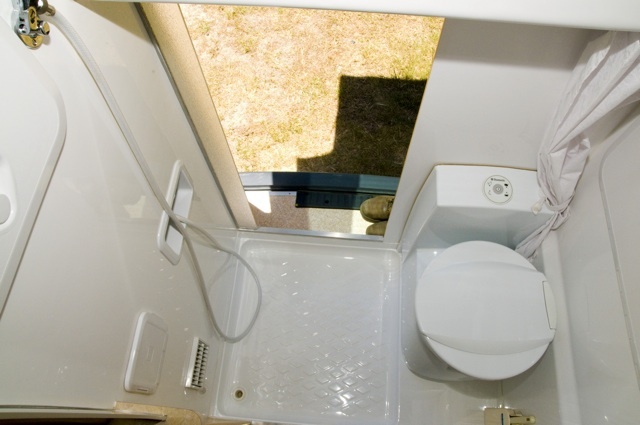 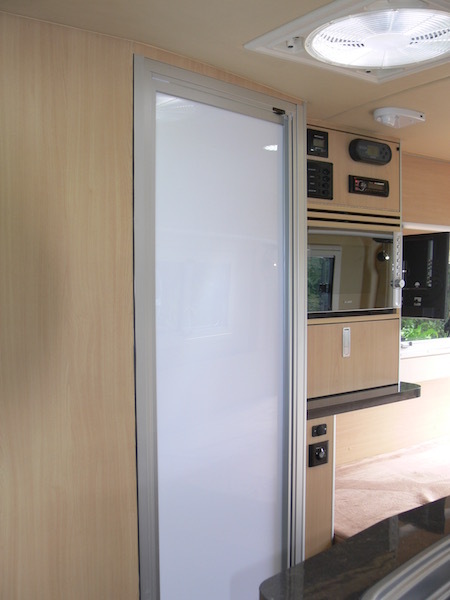 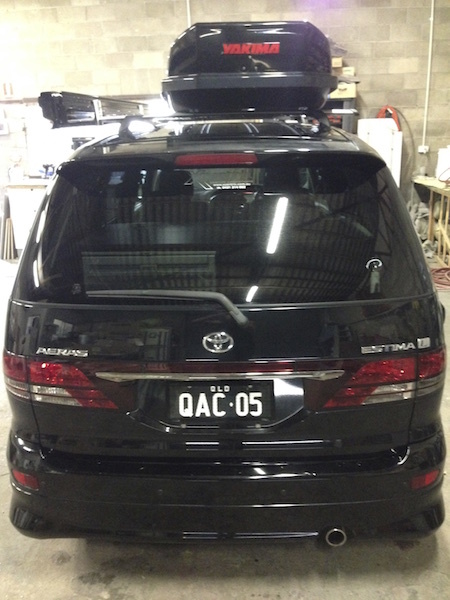 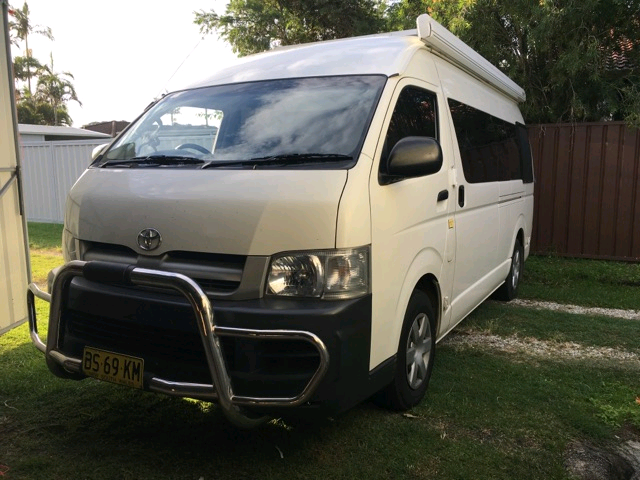 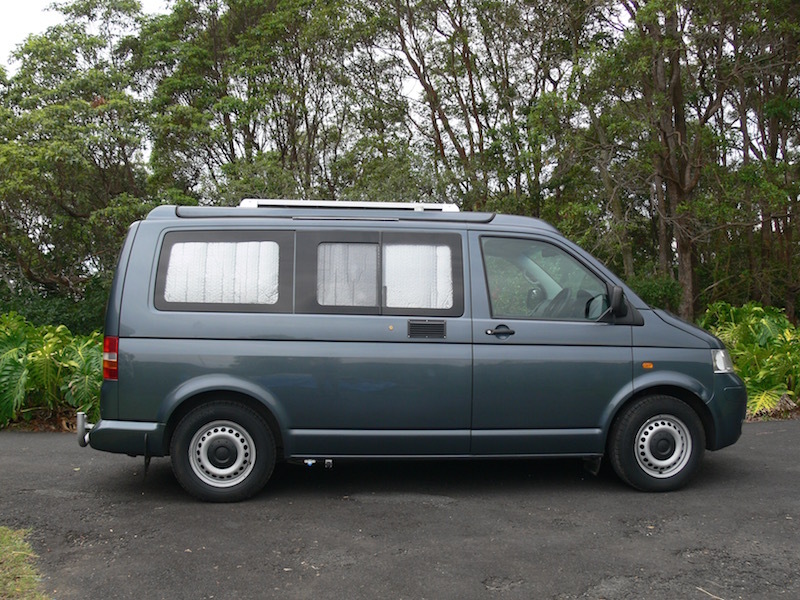 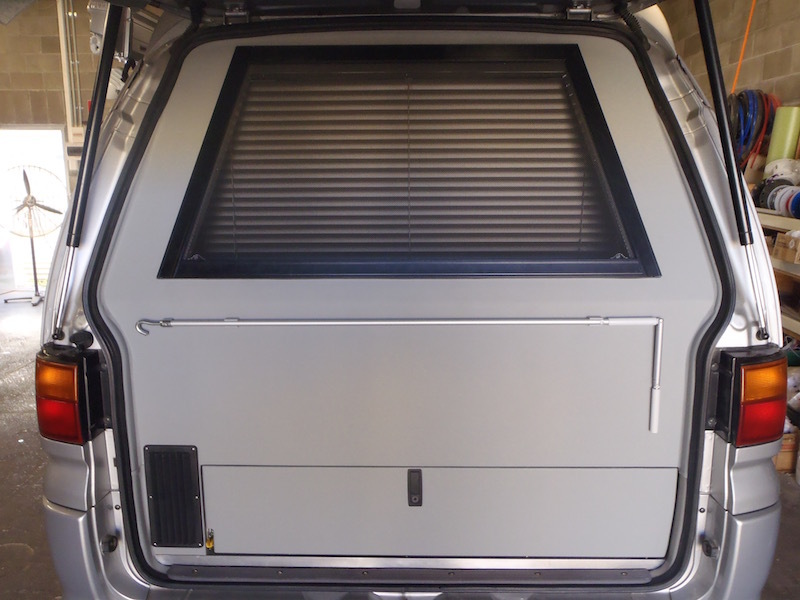 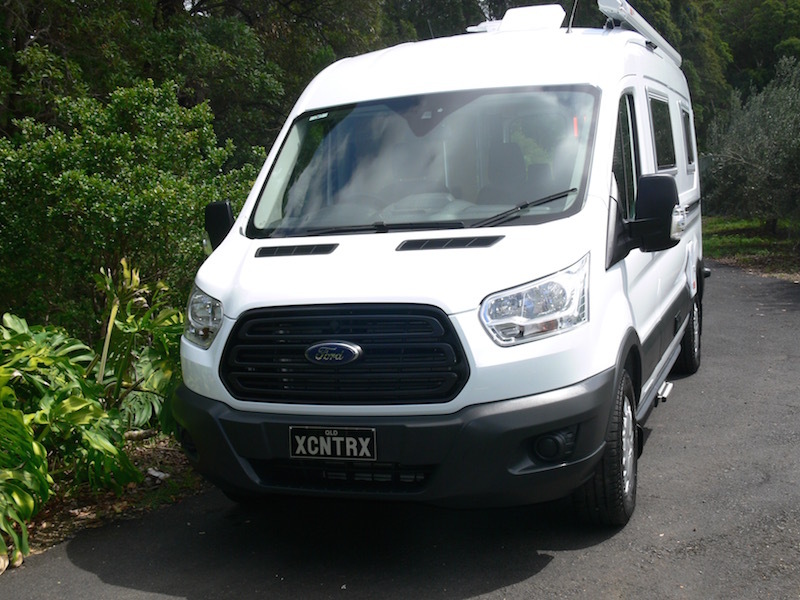 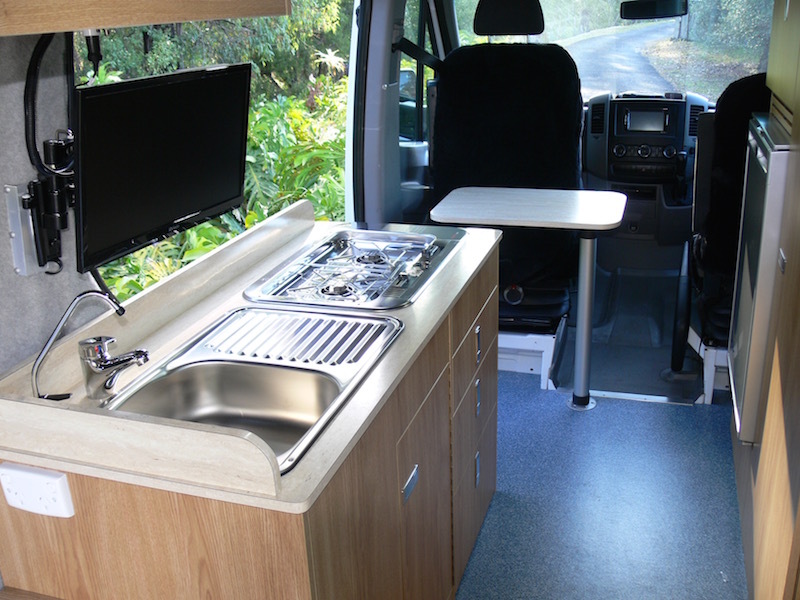 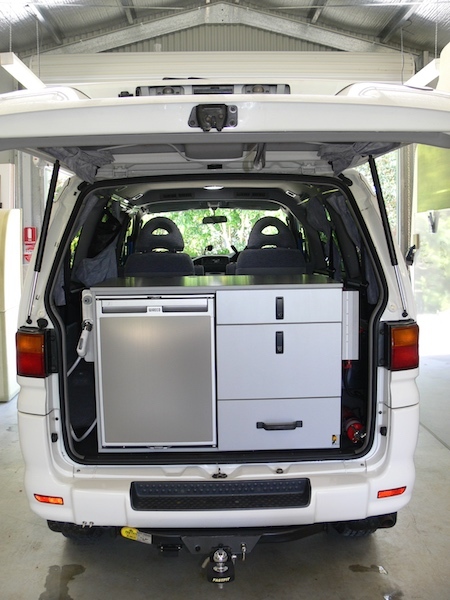 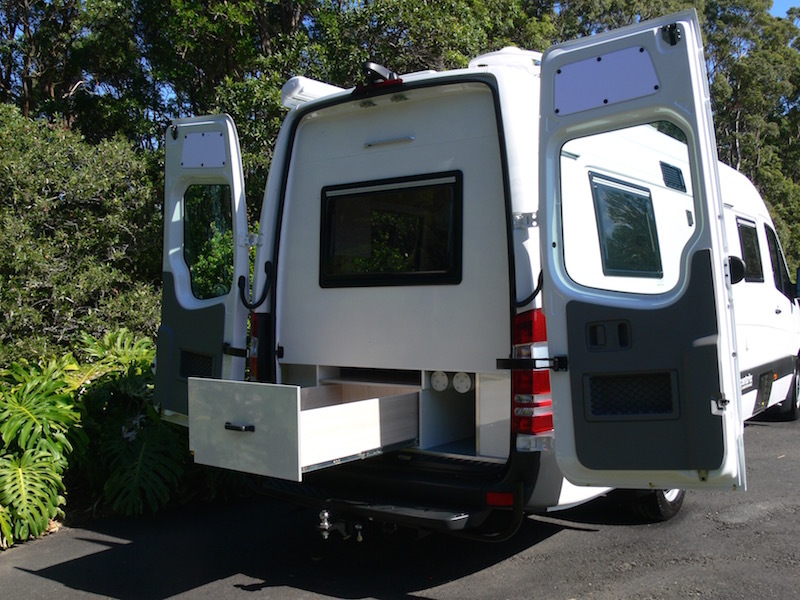 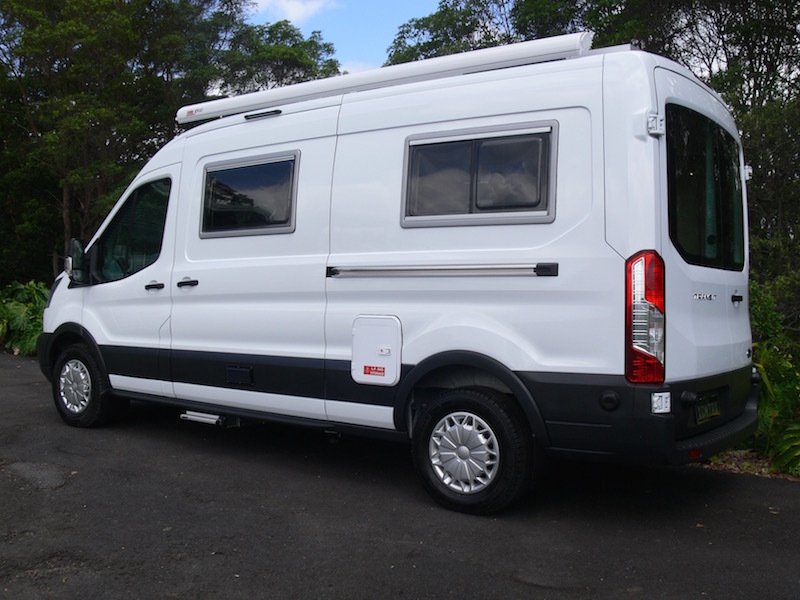 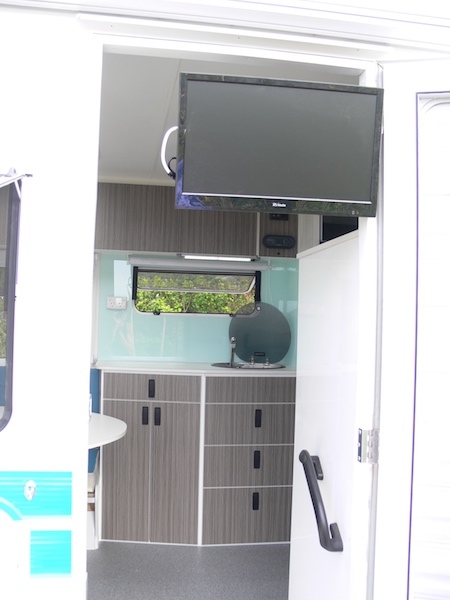 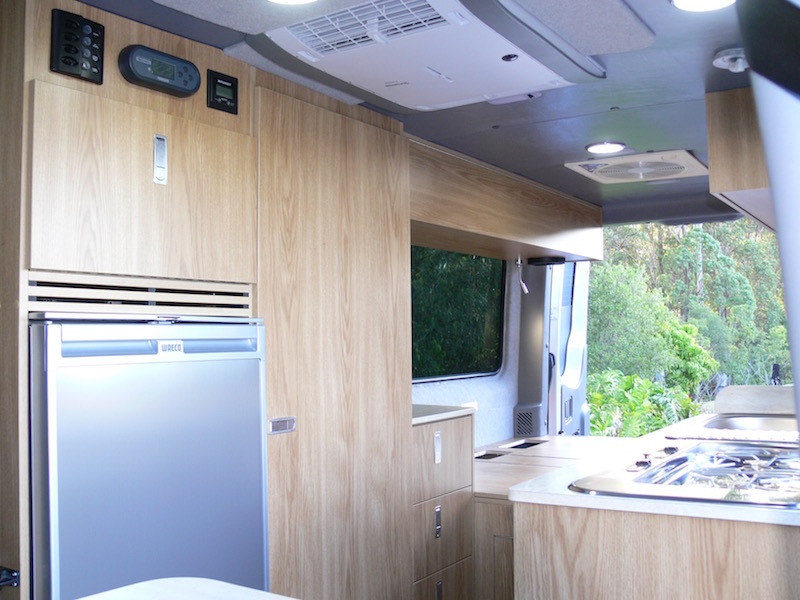 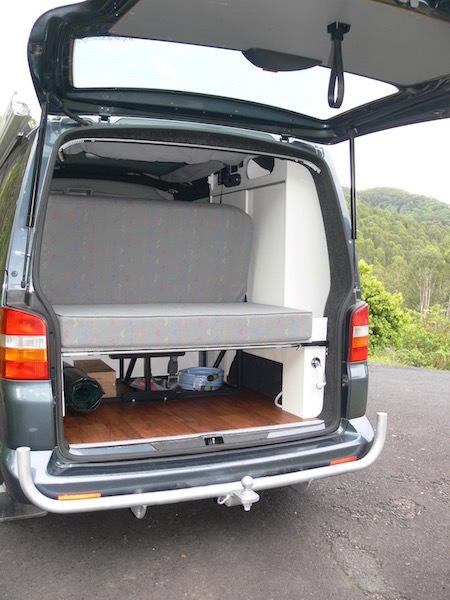 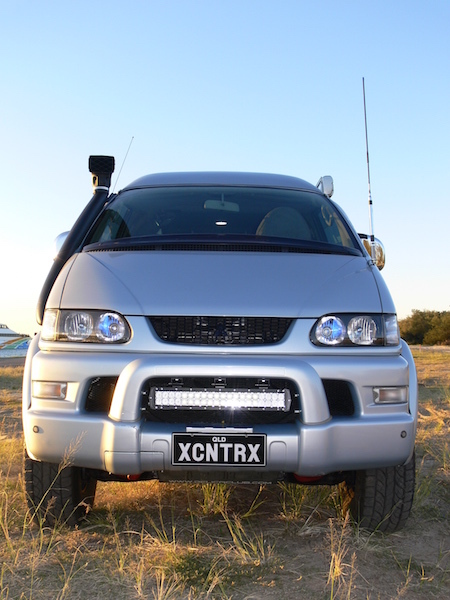 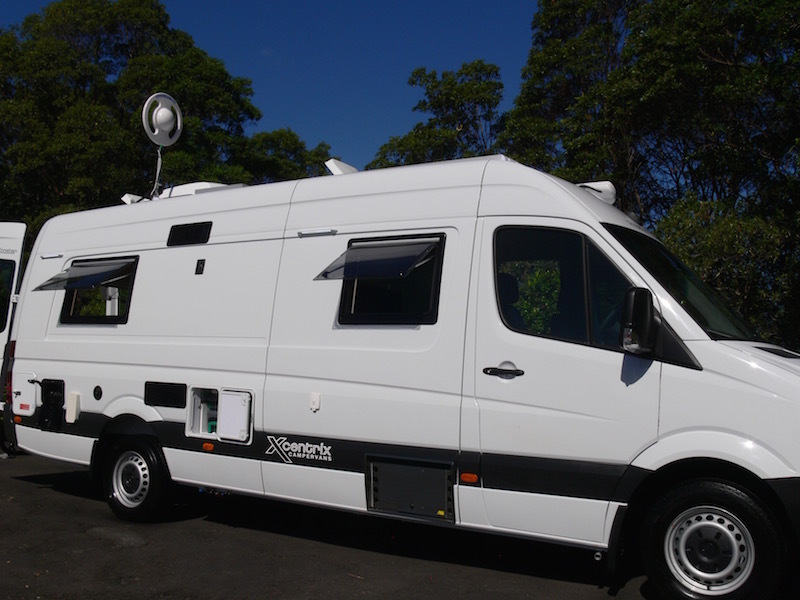 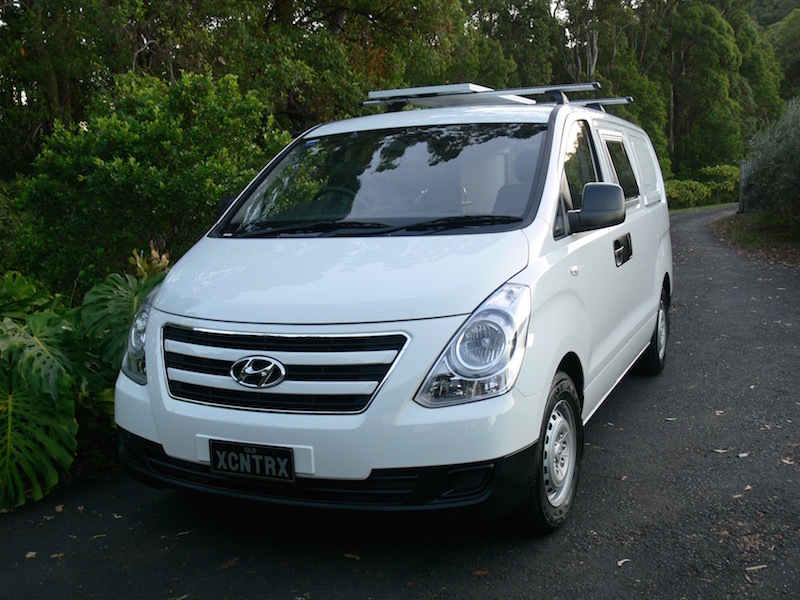 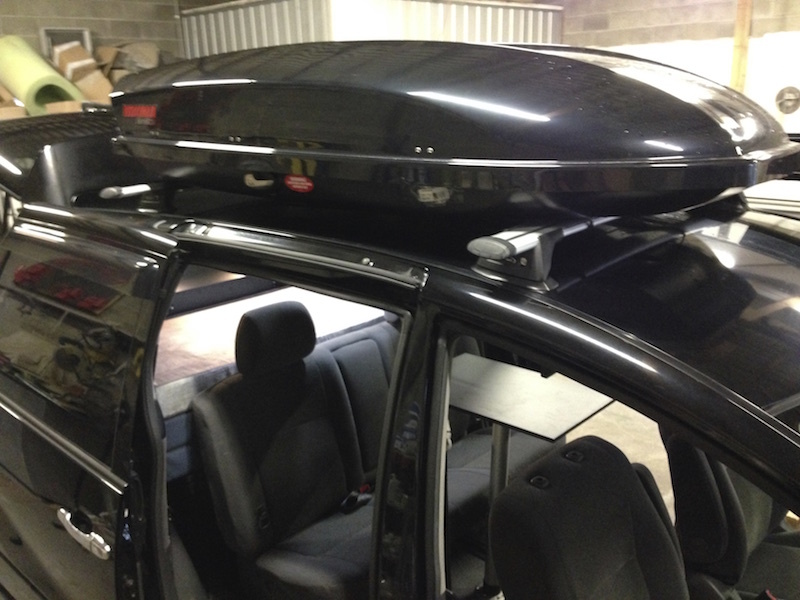 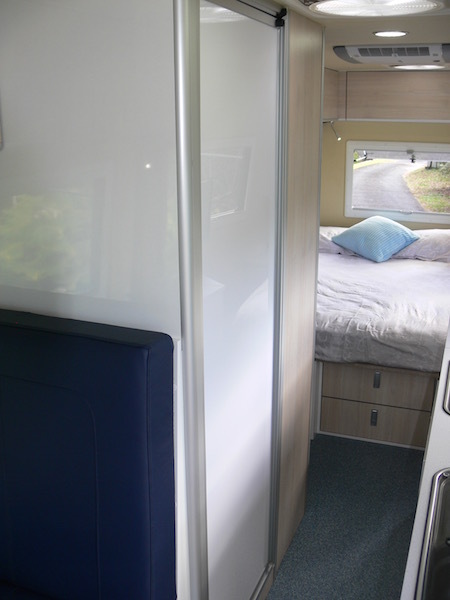 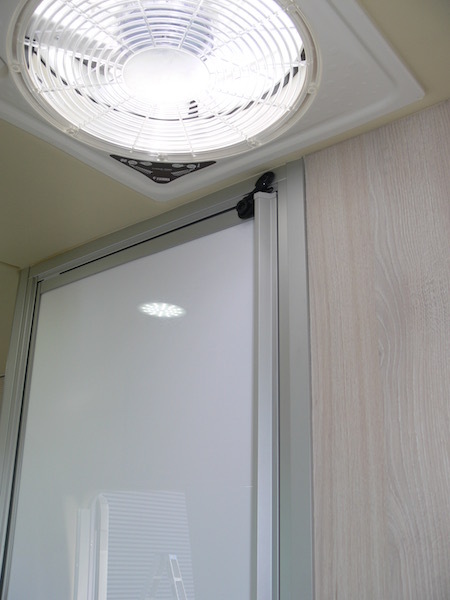 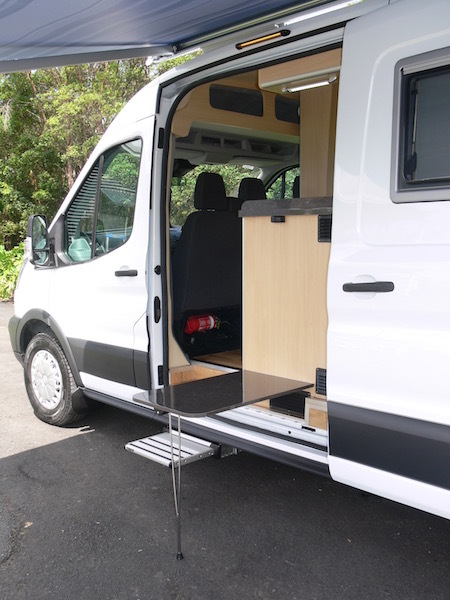 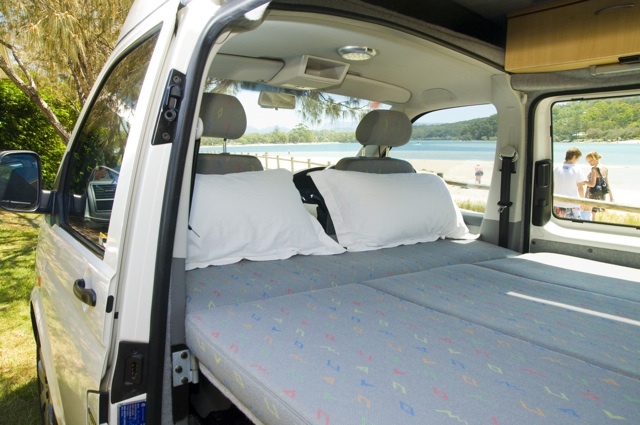 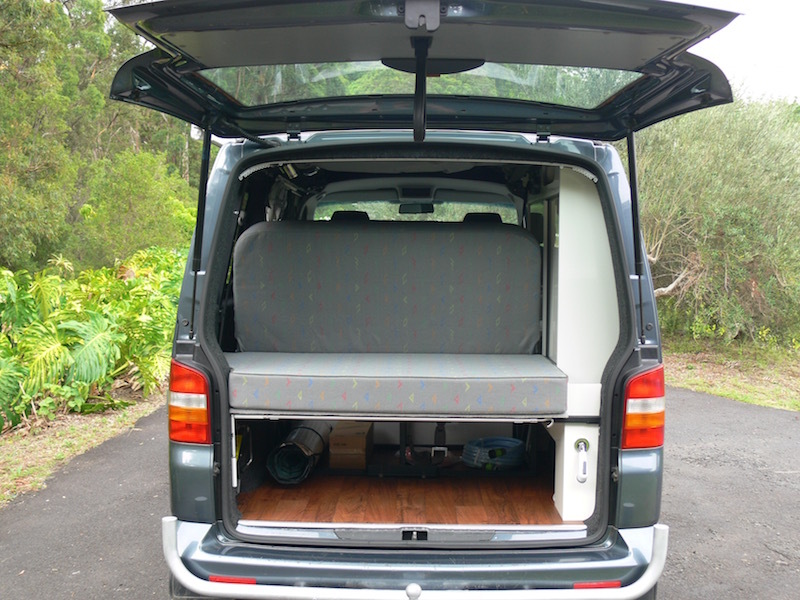 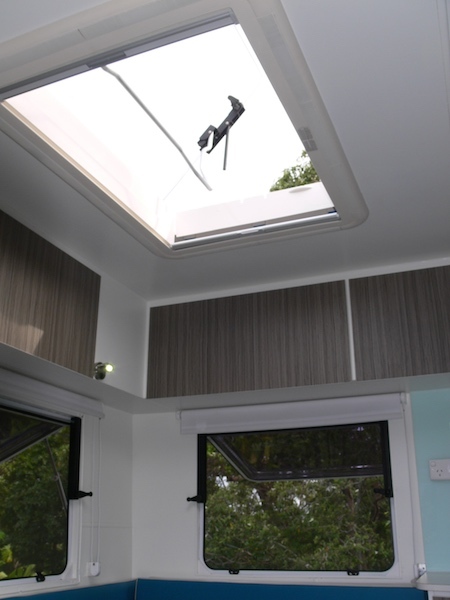 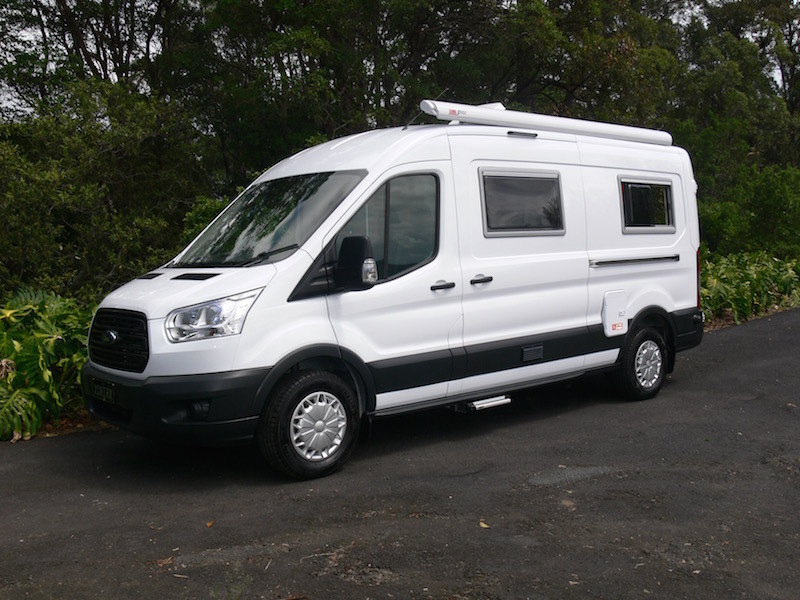 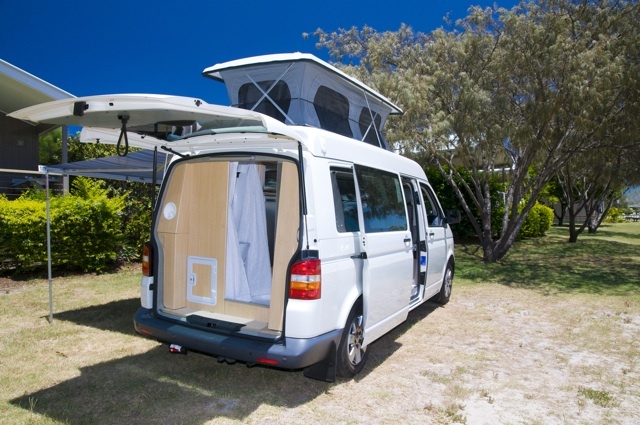 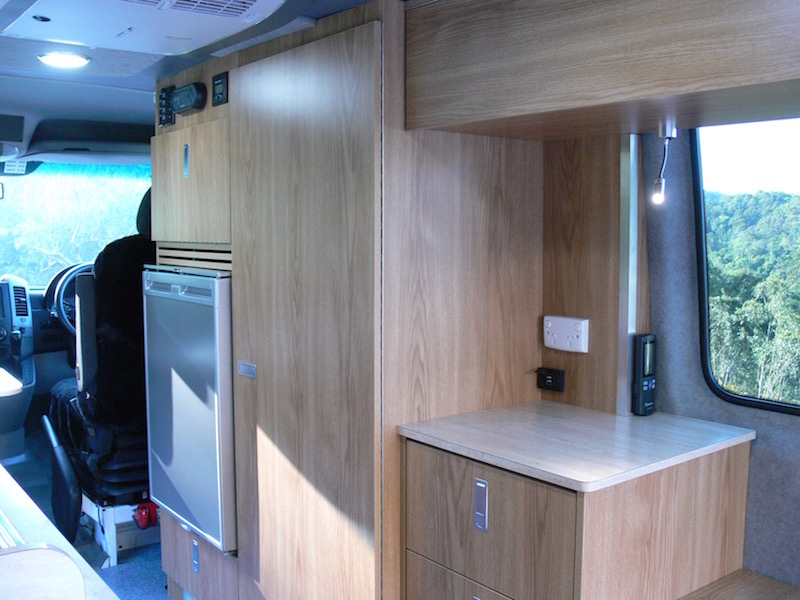 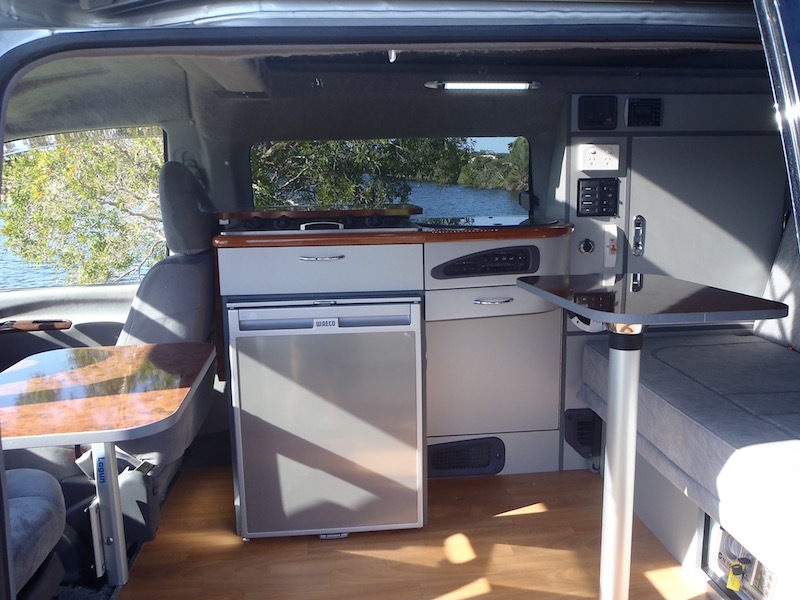 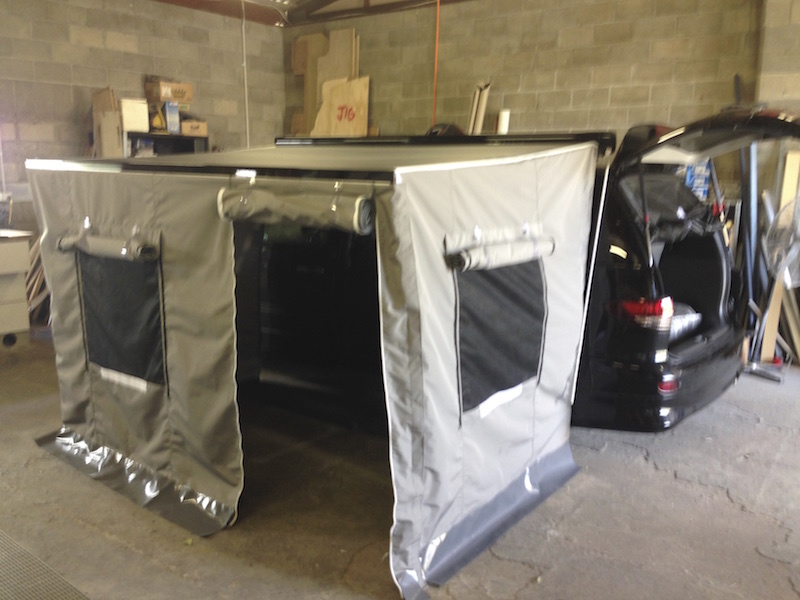 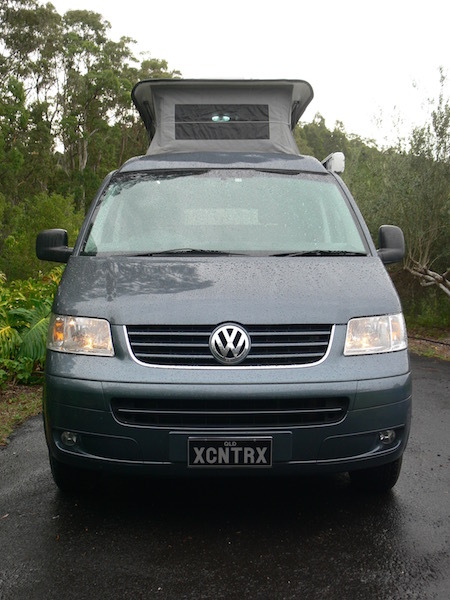 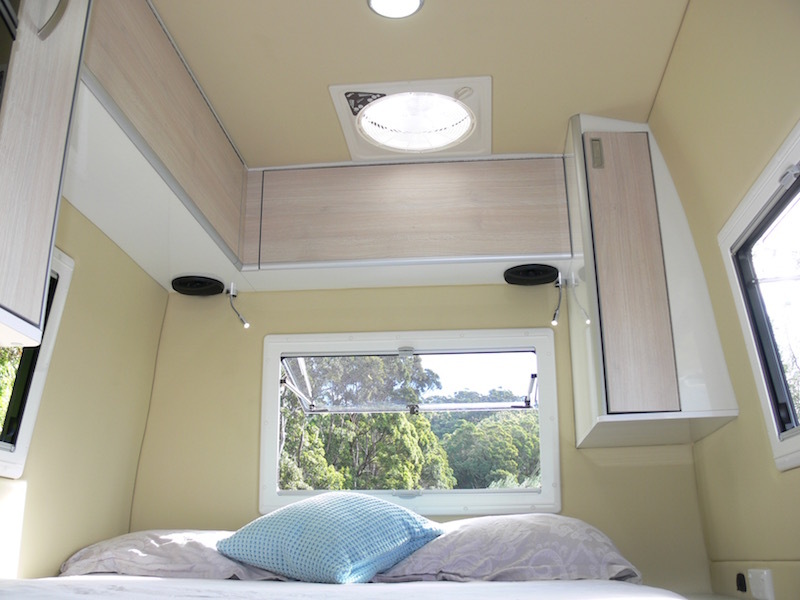 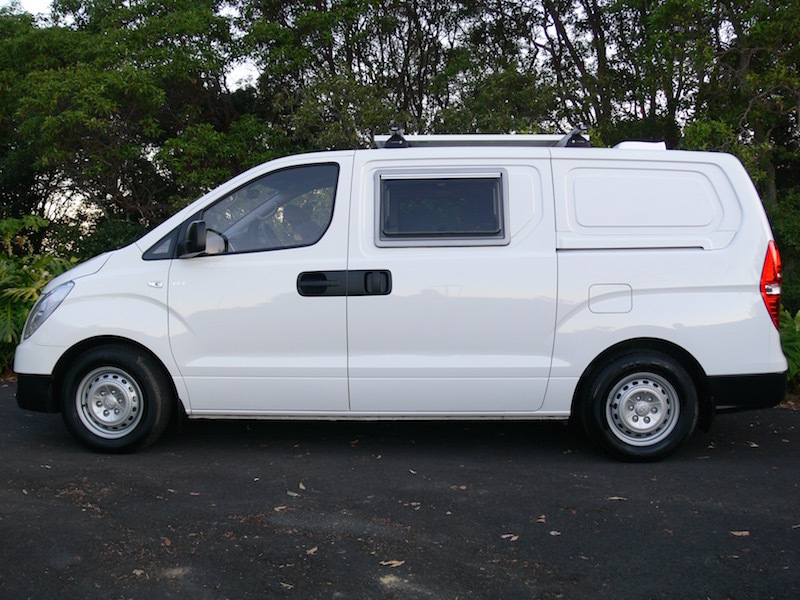 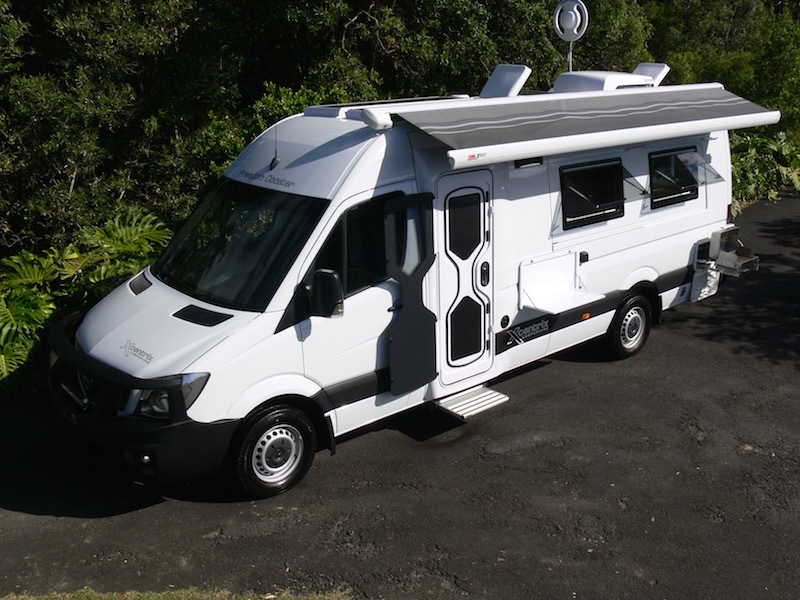 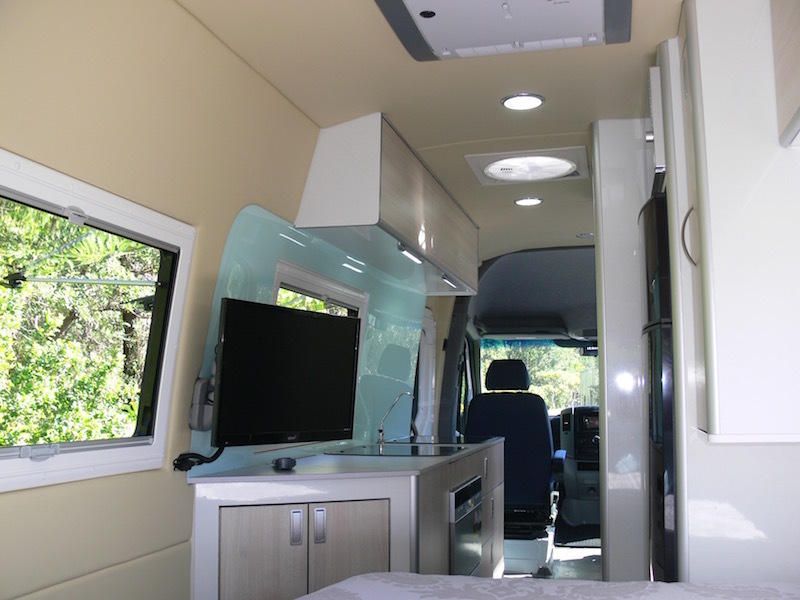 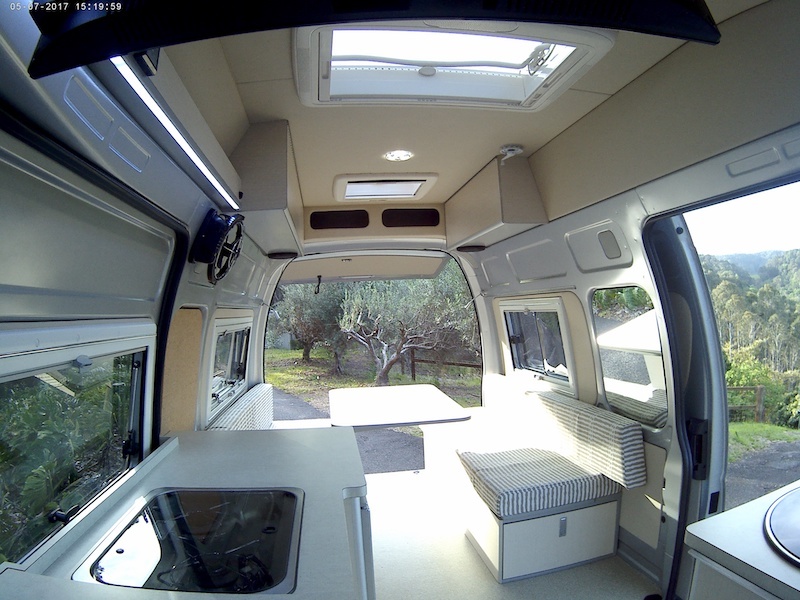 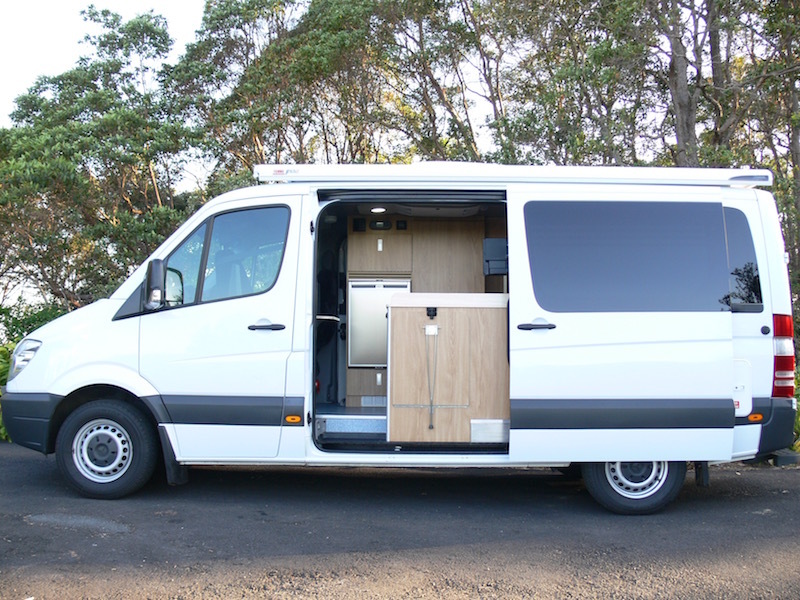 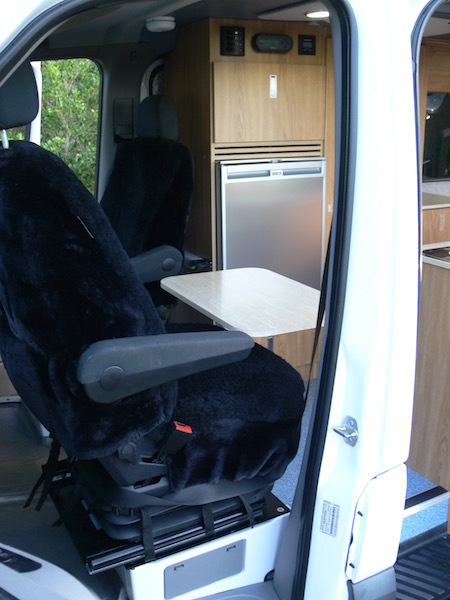 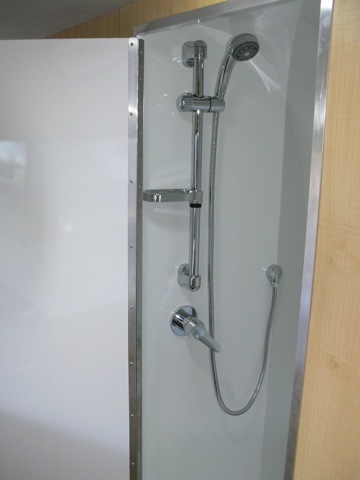 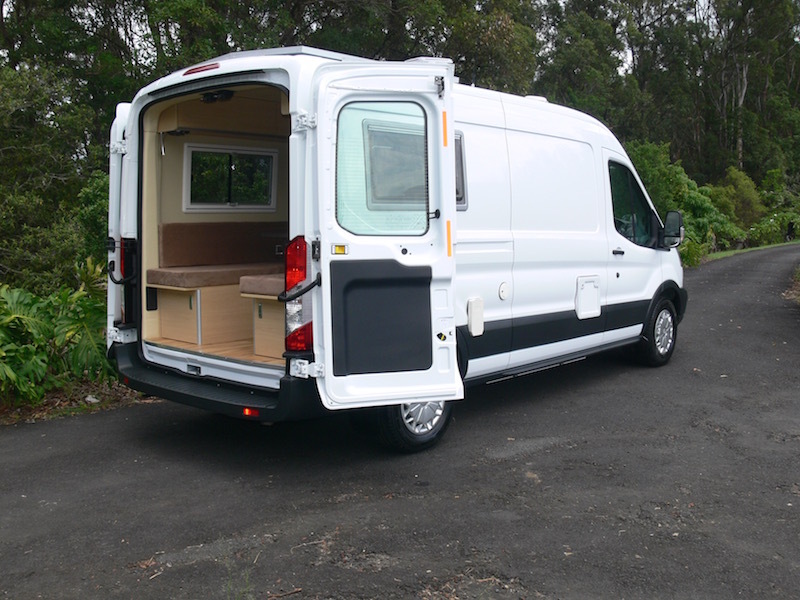 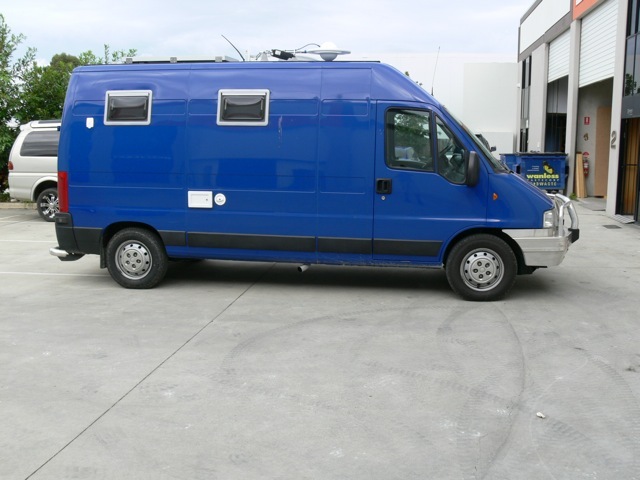 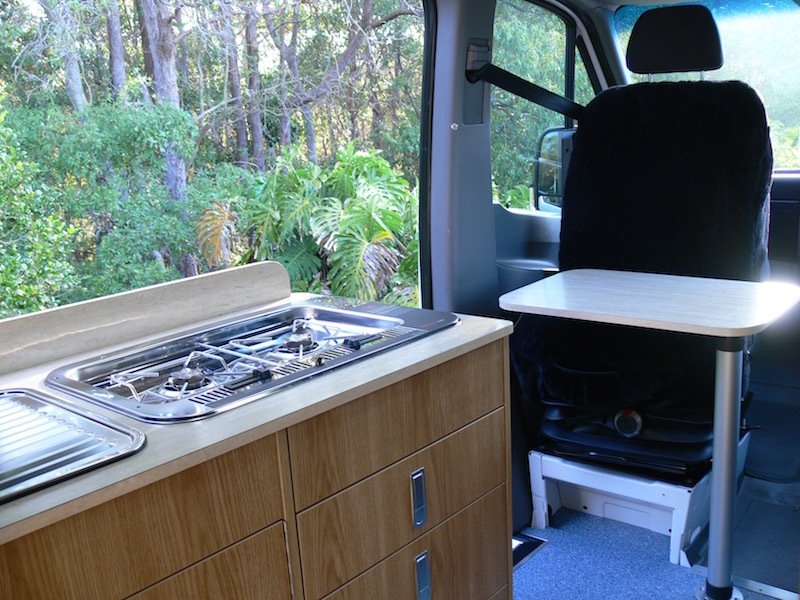 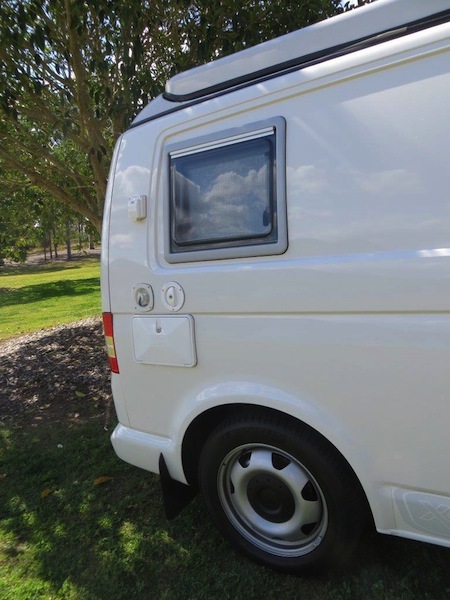 To find out more about the range of custom campervans we offer our clients, contact us on 0431 314 052.